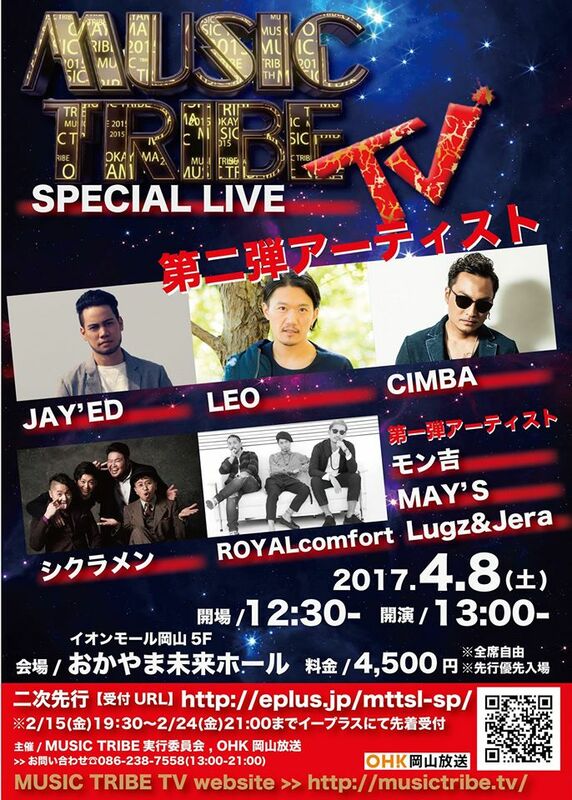 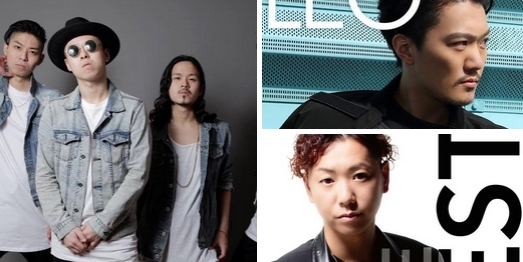 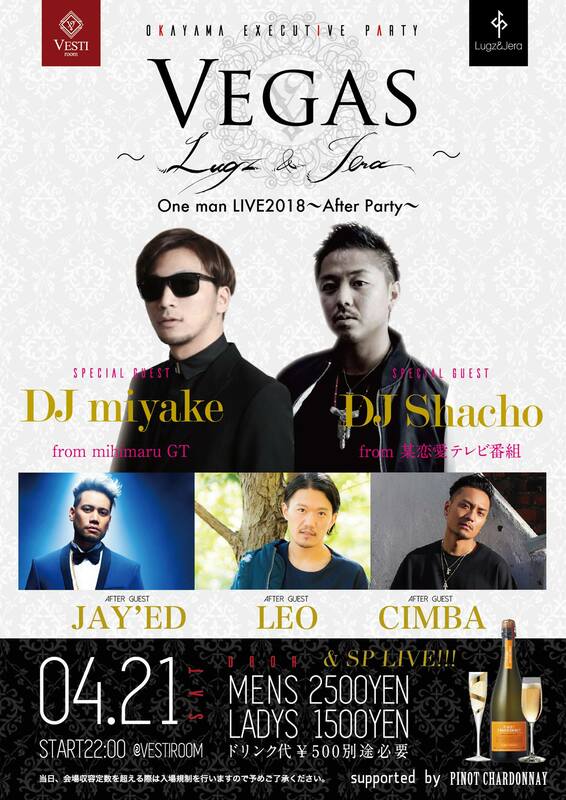 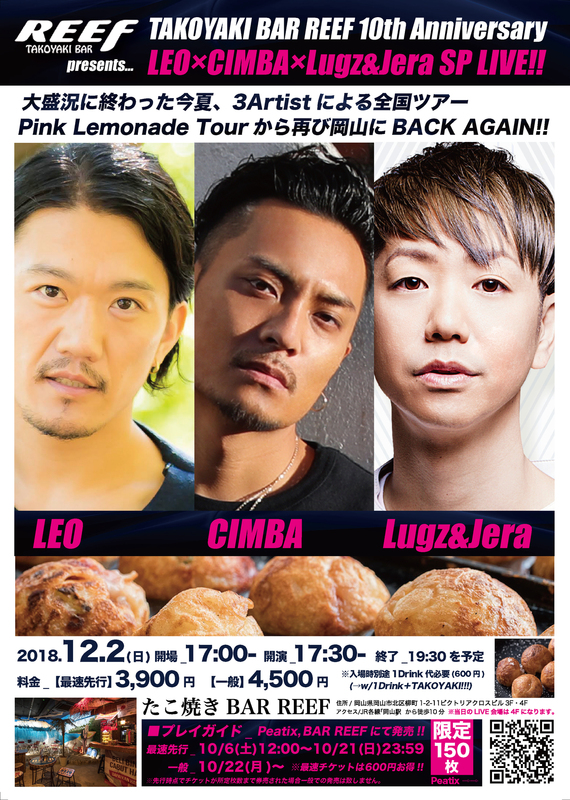 REEF TAKOYAKI BAR presents…LEO×CIMBA×Lugz&Jera SP LIVE!! 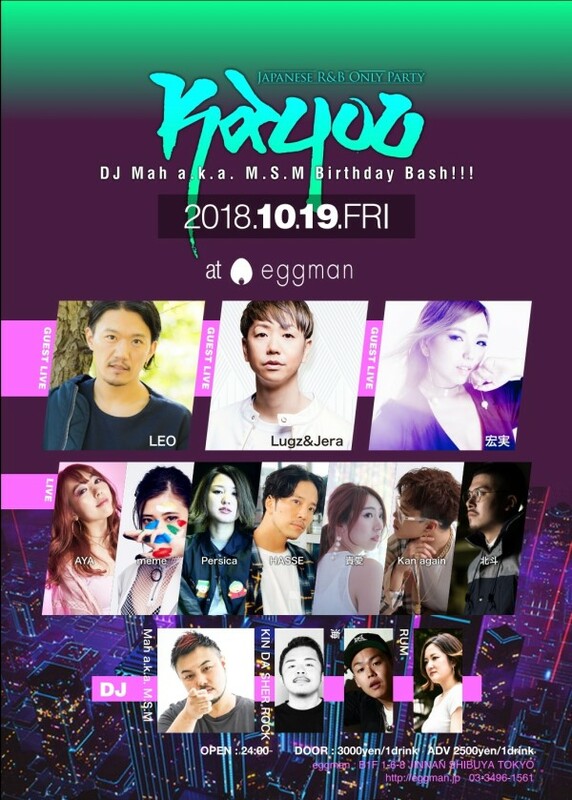 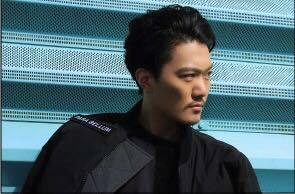 2018.10.19（金）KAYOU ~JAPANESE R&B ONLY PARTY~DJ Mah a.k.a. 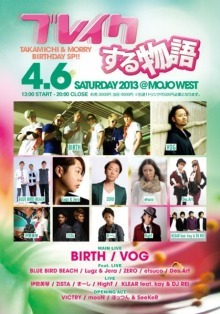 M.S.M Birthday Bash!!! 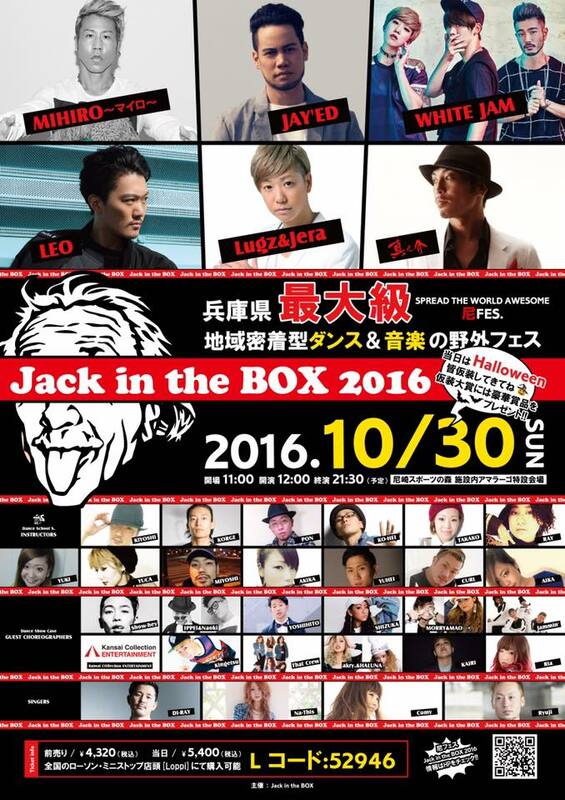 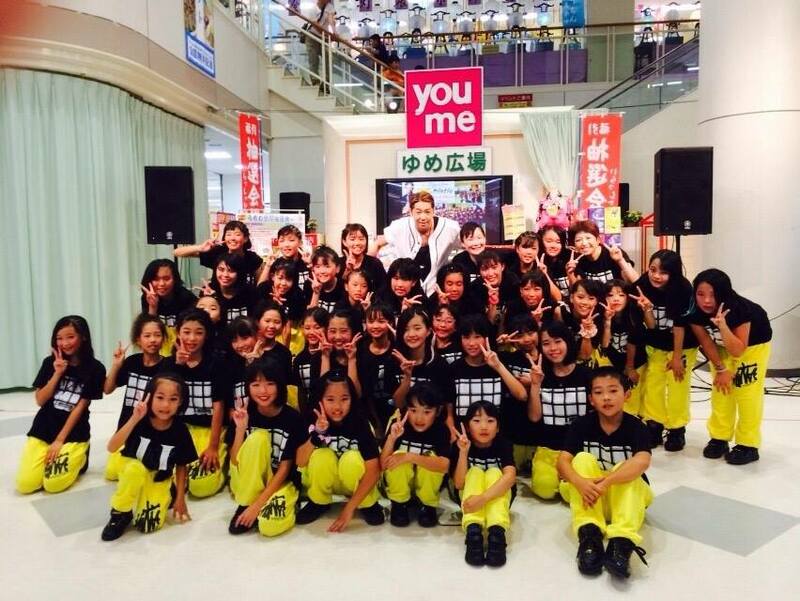 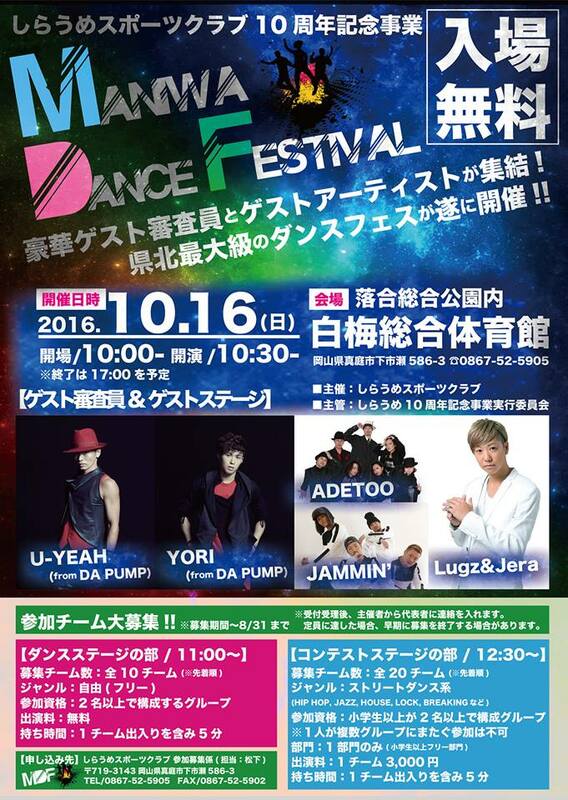 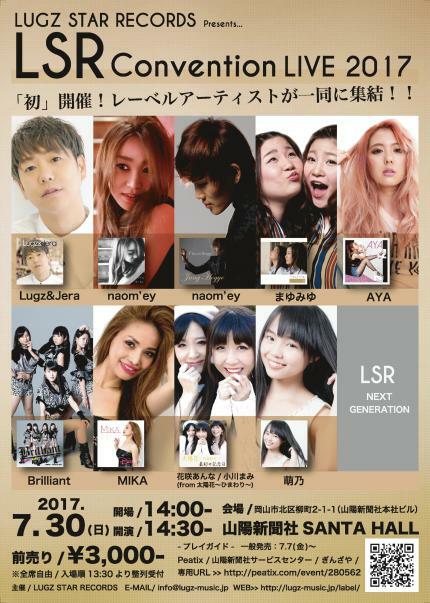 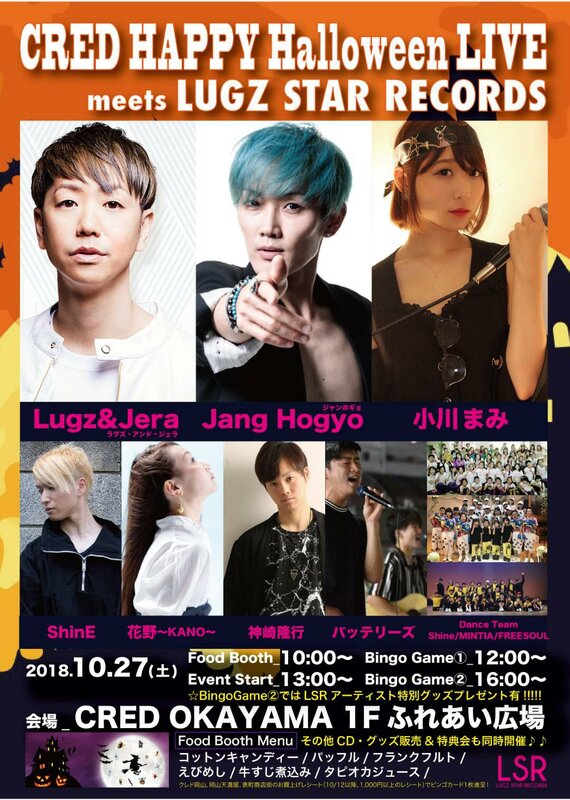 2017.11.5(日)RKD DANCE STUDIO 発表会 "JEM STONES"
Jack in the BOX PRESENTS KID’S DANCE FESTIVAL!! 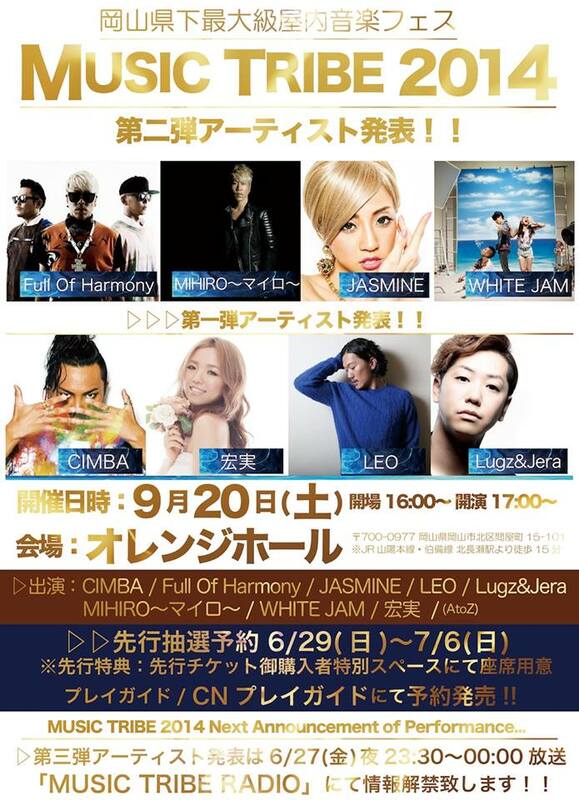 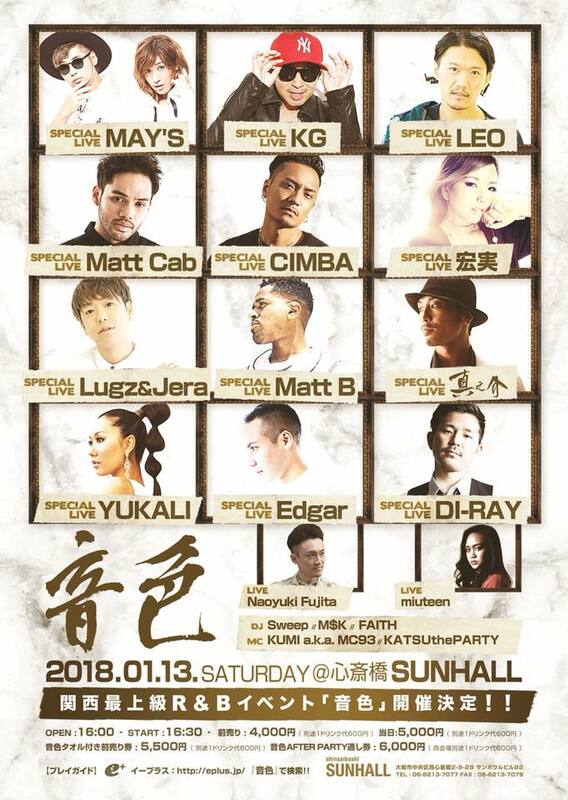 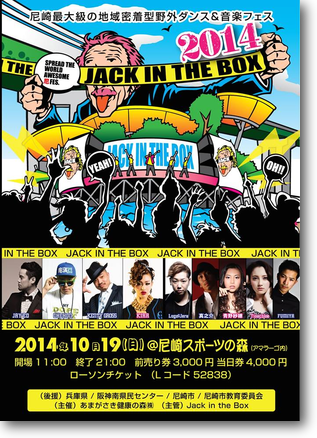 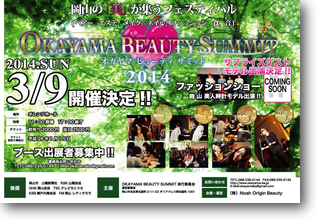 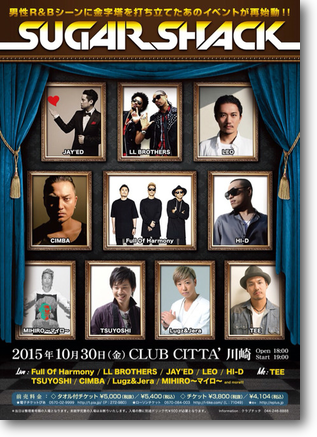 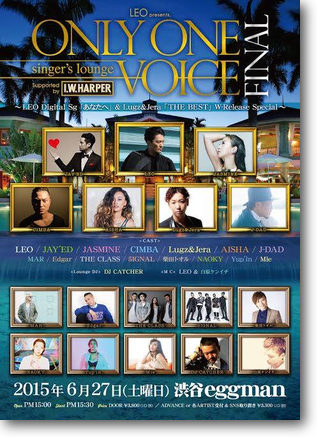 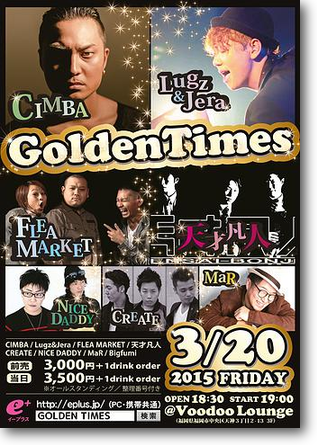 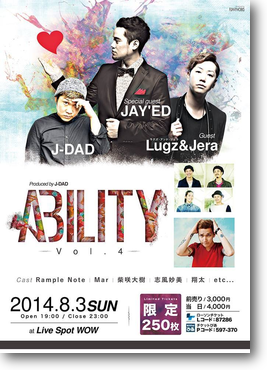 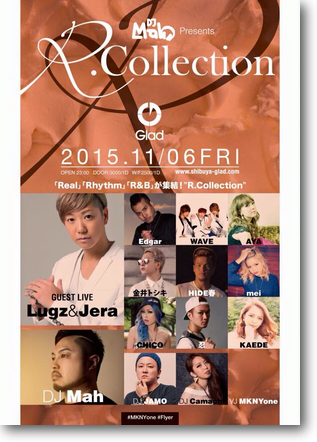 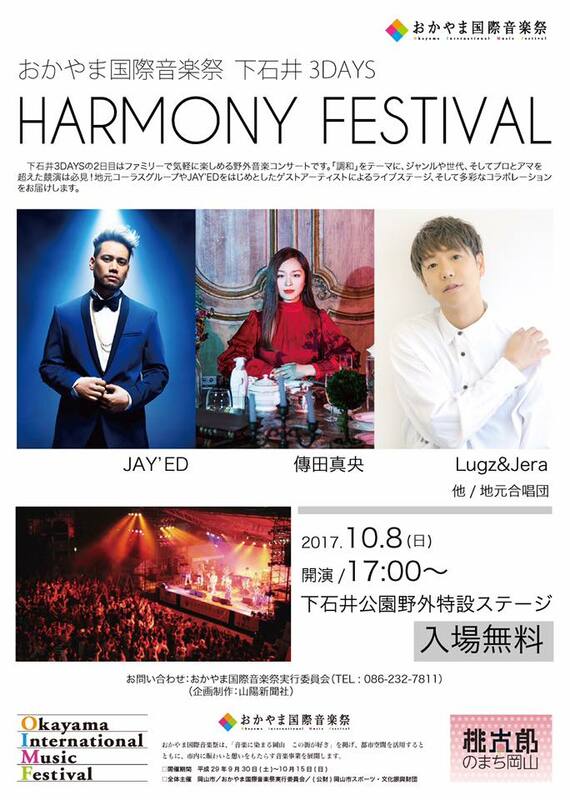 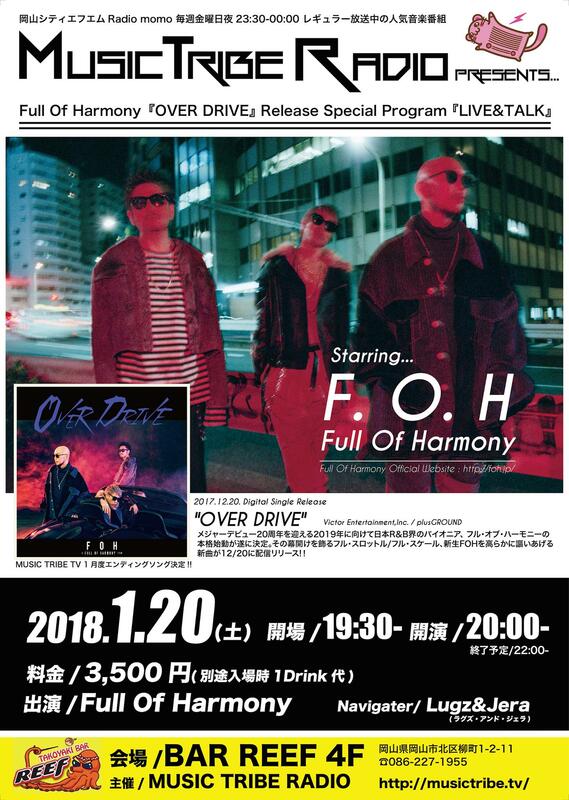 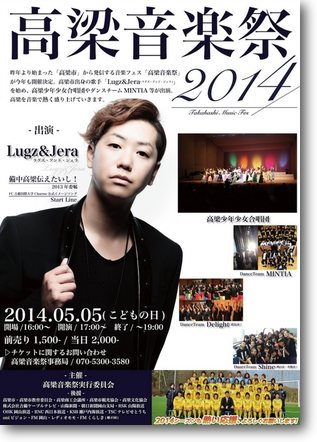 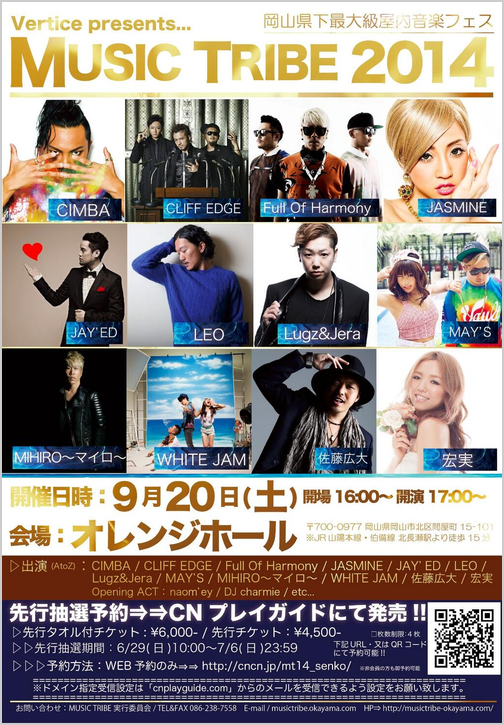 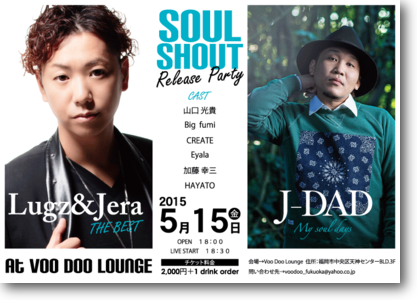 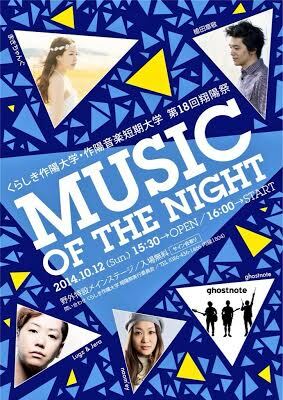 ■出演：Full Of Harmony / LL BROTHERS / JAY’ED / LEO / HI-D / CIMBA / Lugz&Jera / MIHIRO～マイロ～ and more!!! 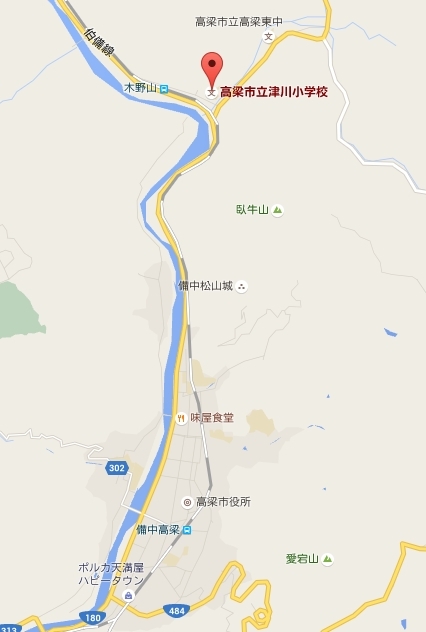 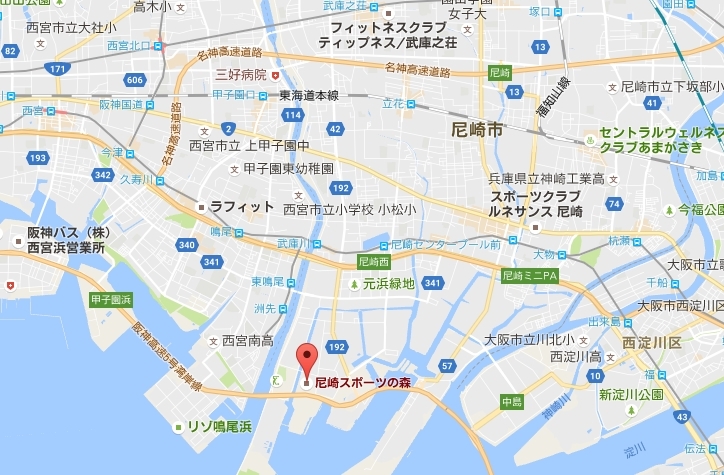 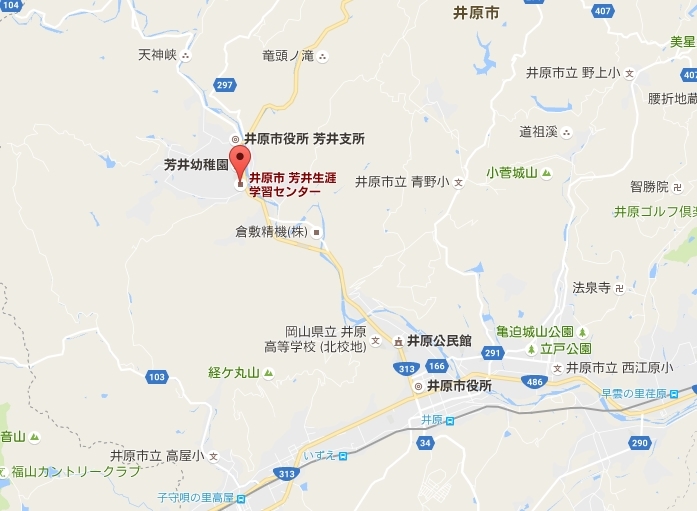 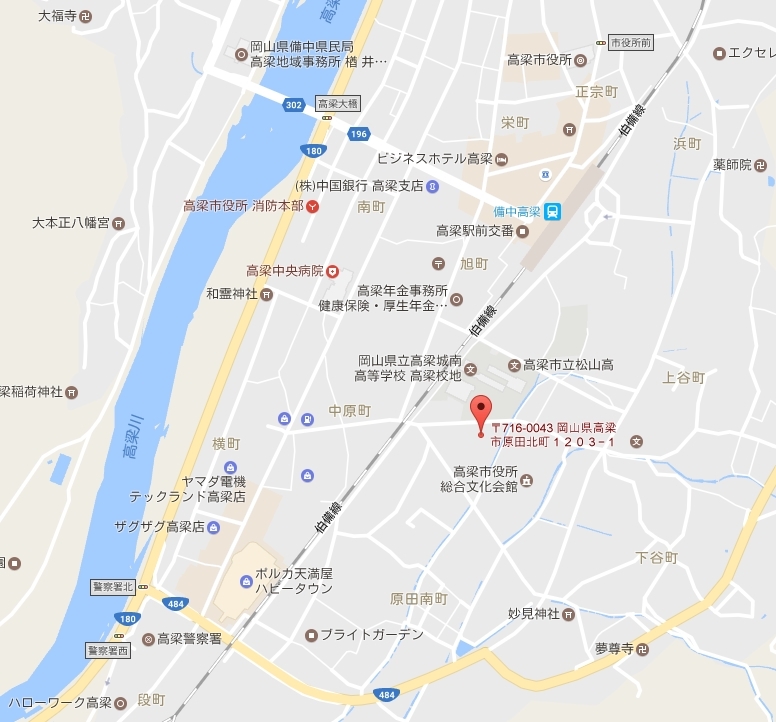 情報解禁!!!!! 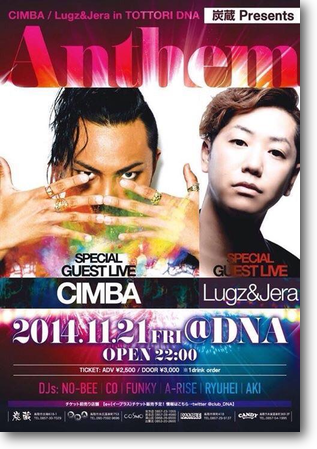 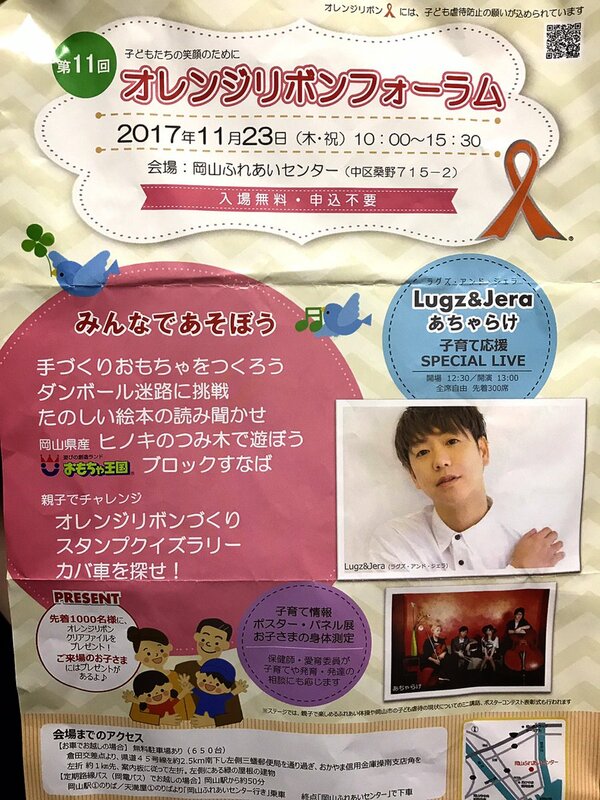 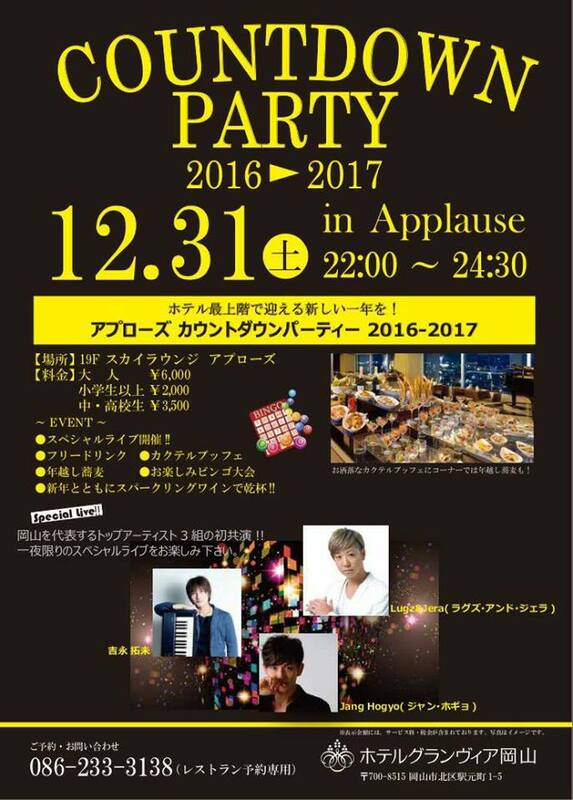 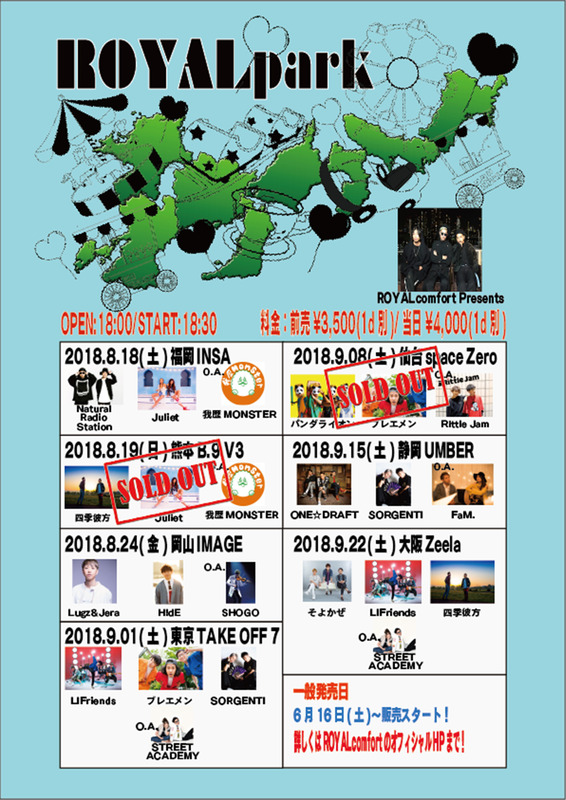 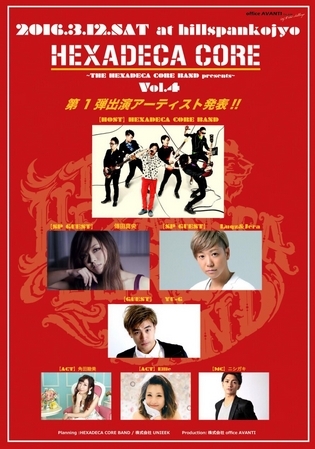 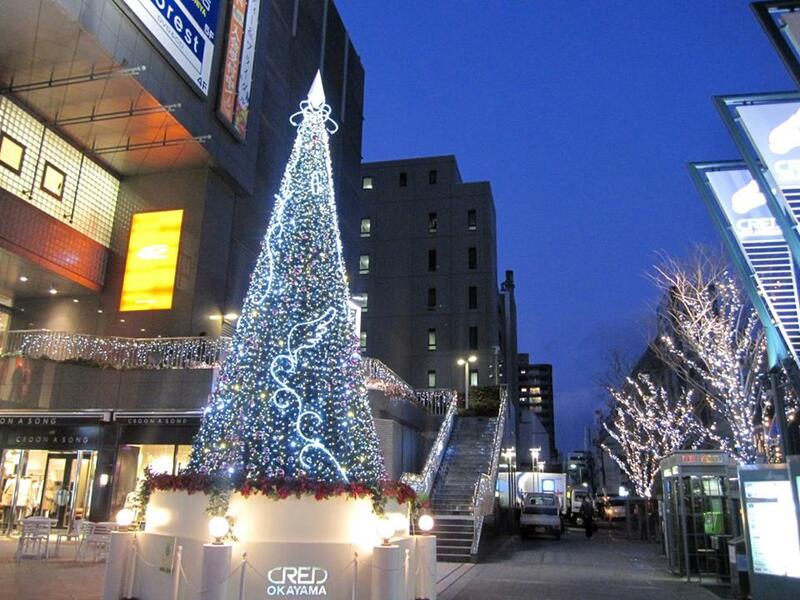 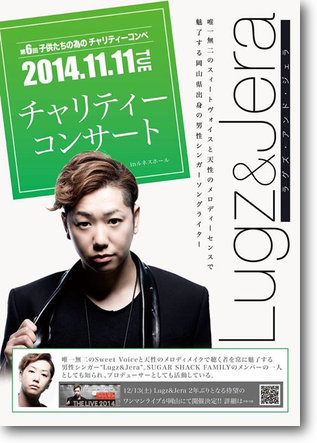 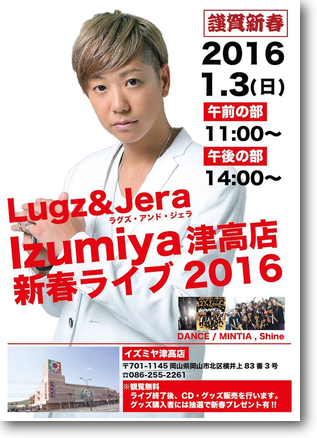 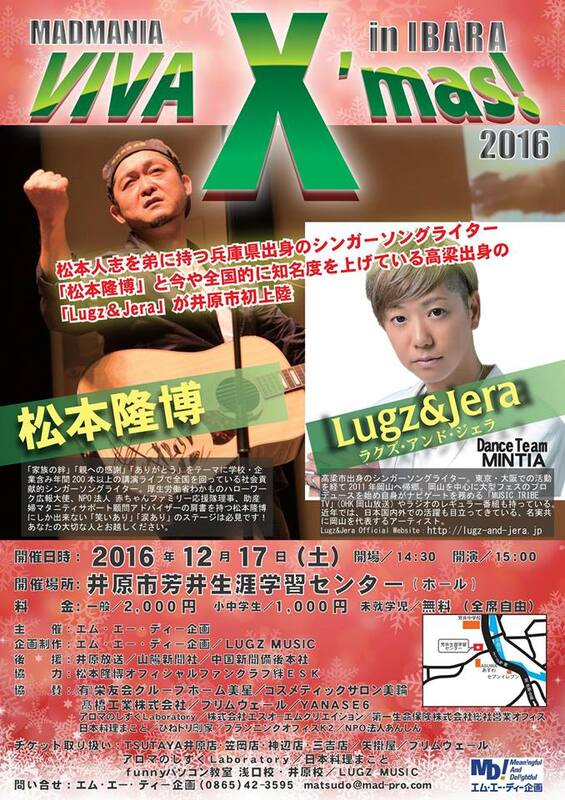 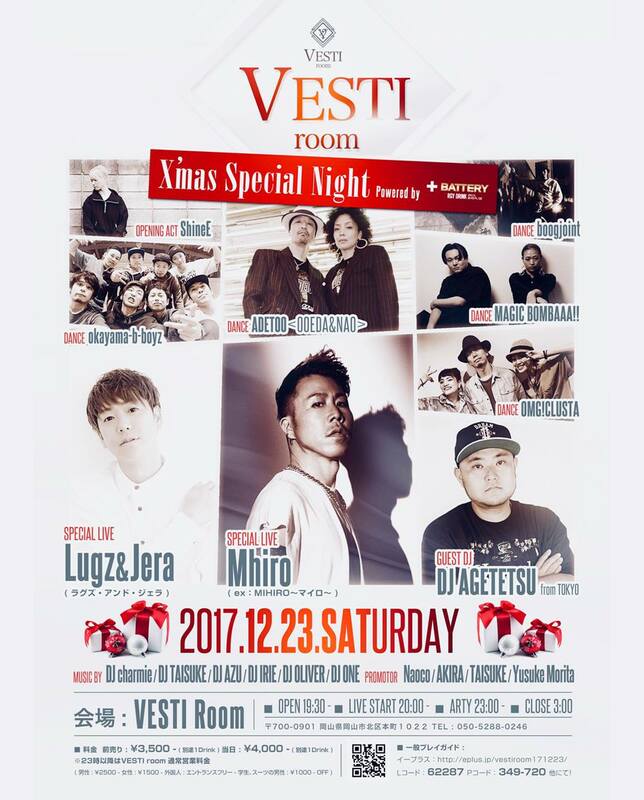 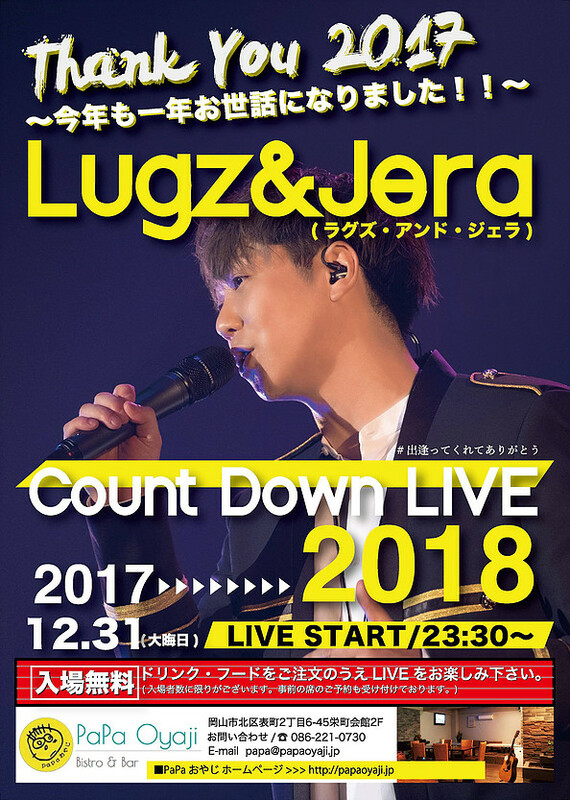 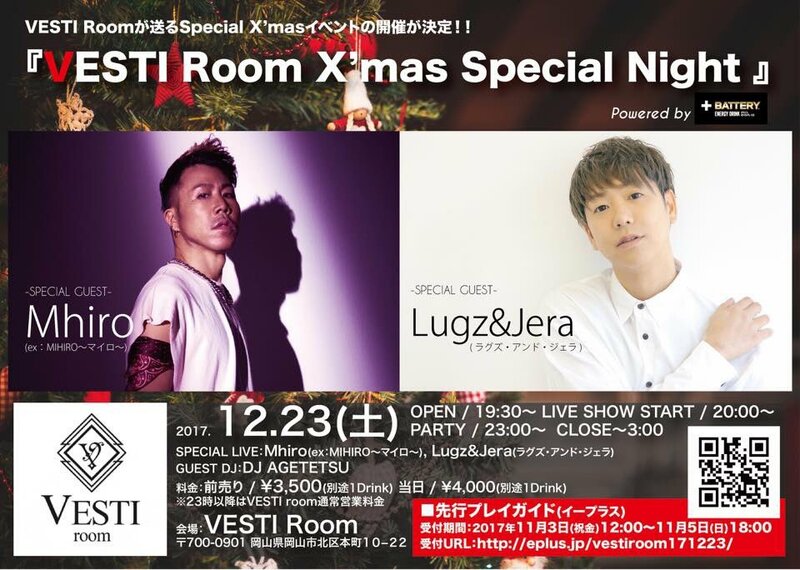 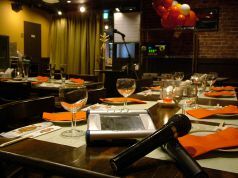 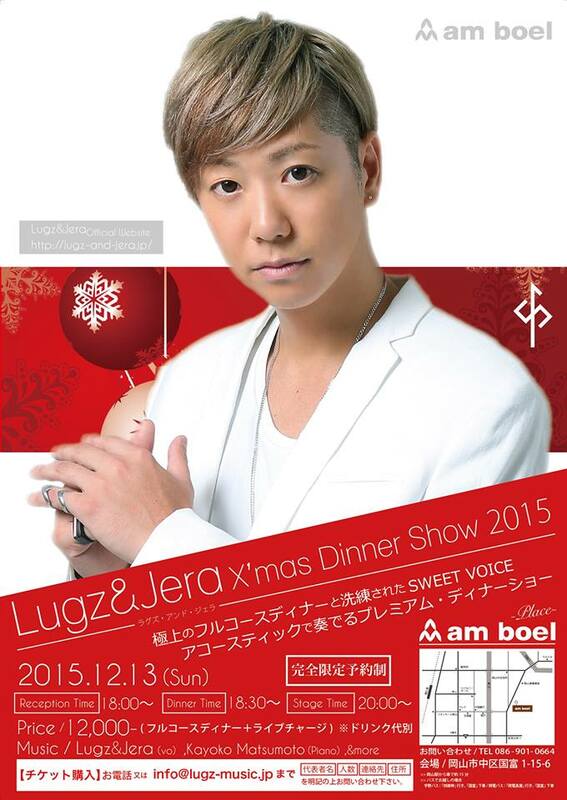 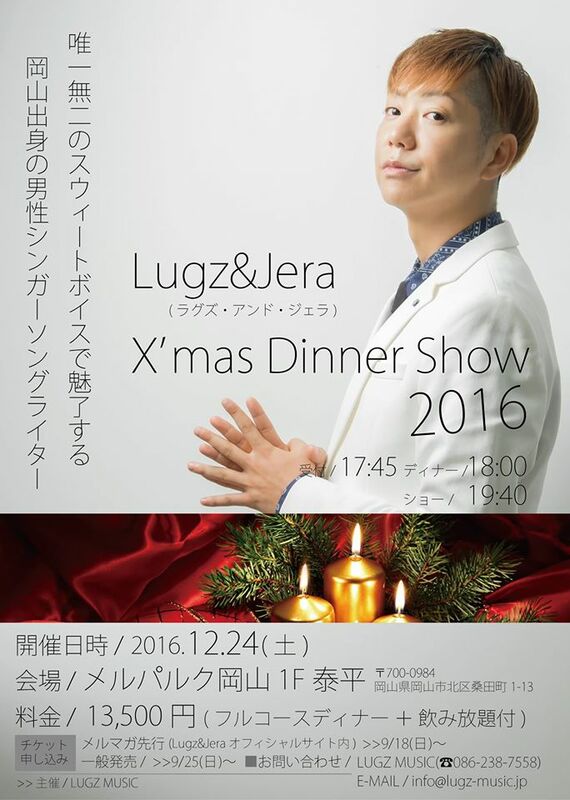 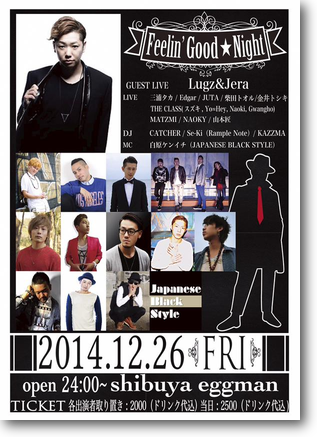 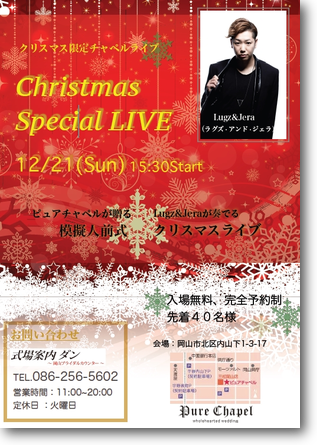 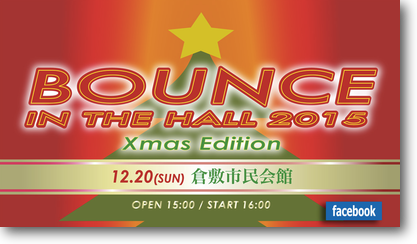 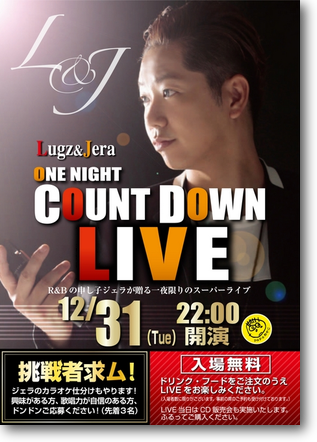 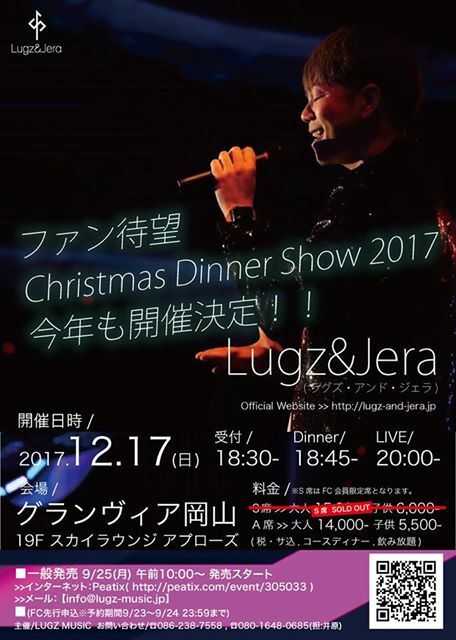 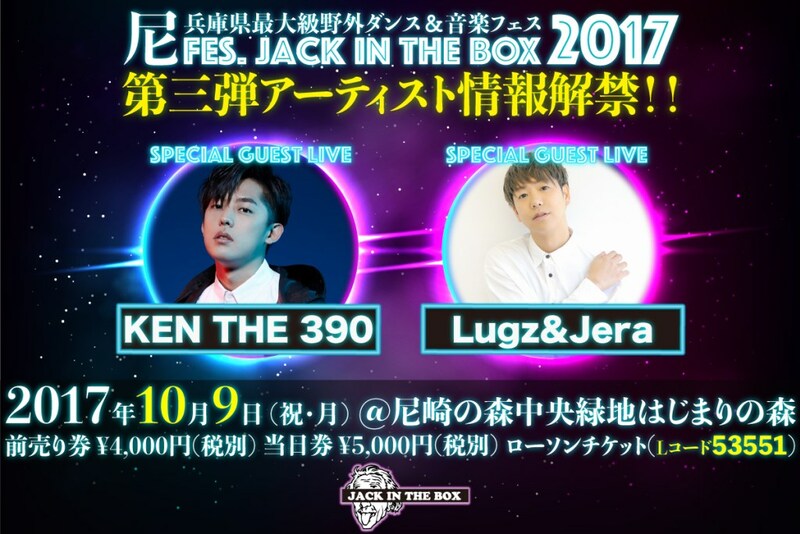 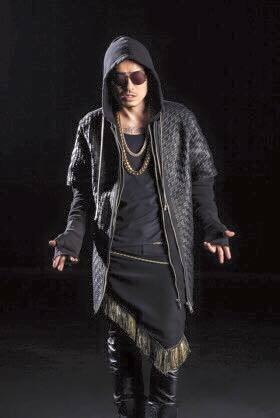 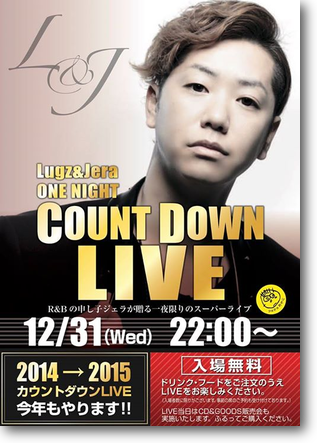 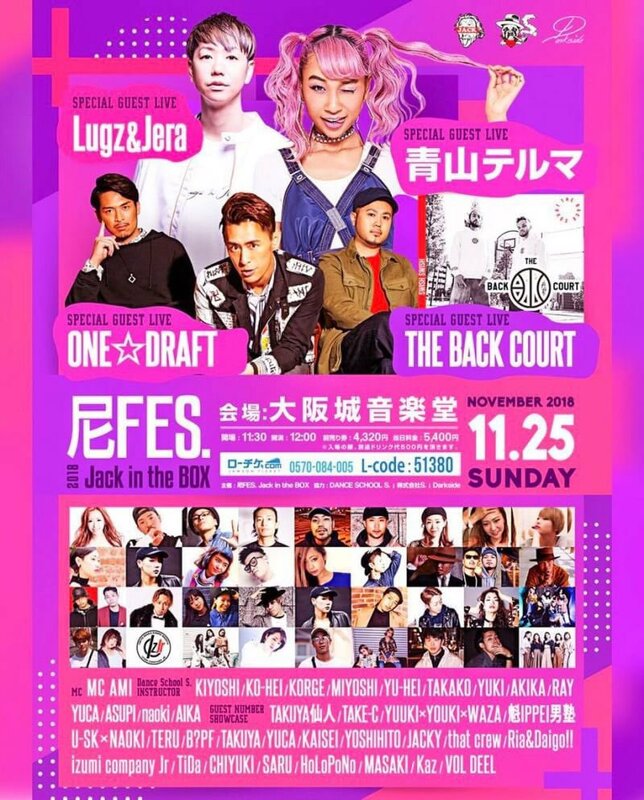 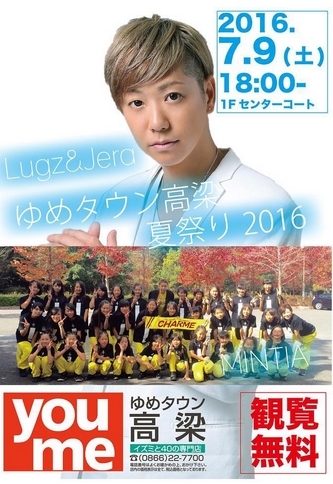 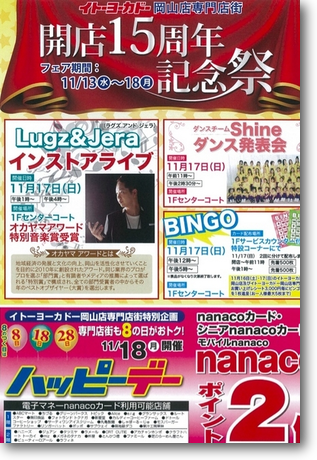 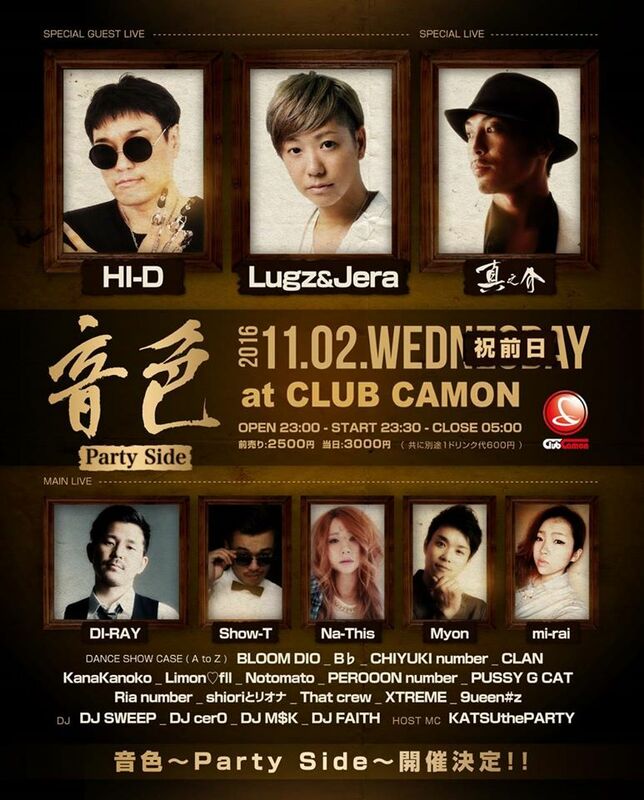 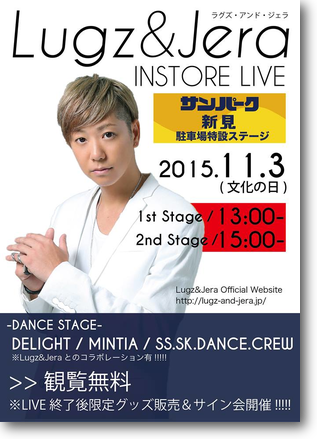 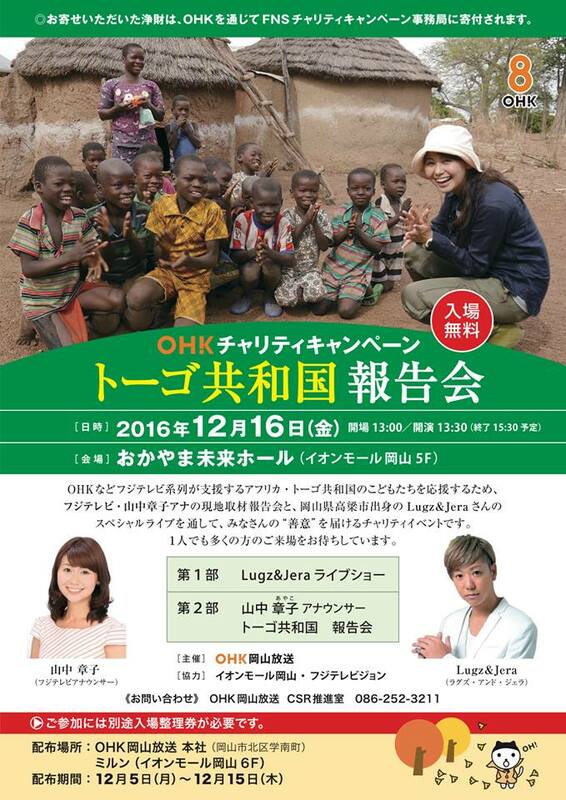 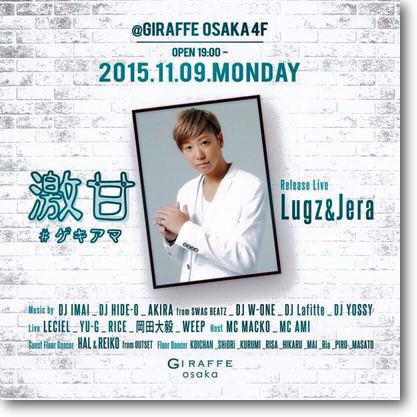 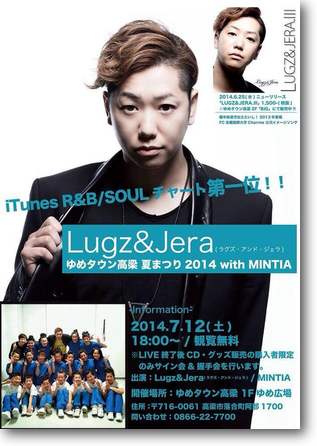 12/13(日) Lugz&Jera Dinner Showが開催決定!! 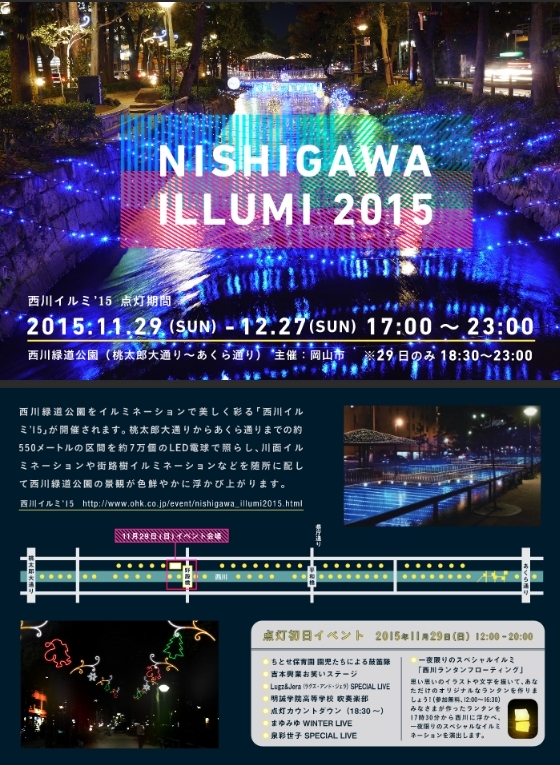 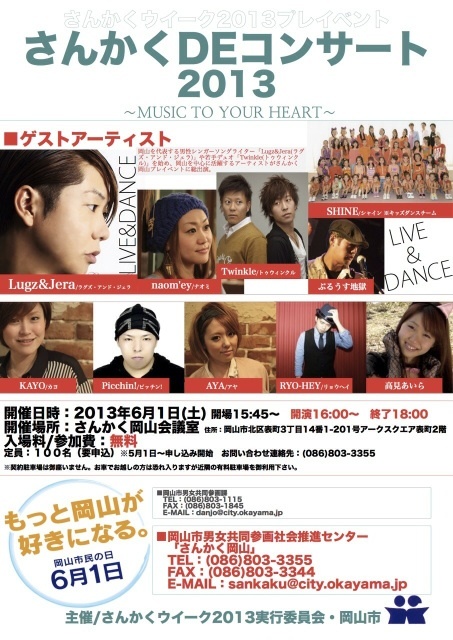 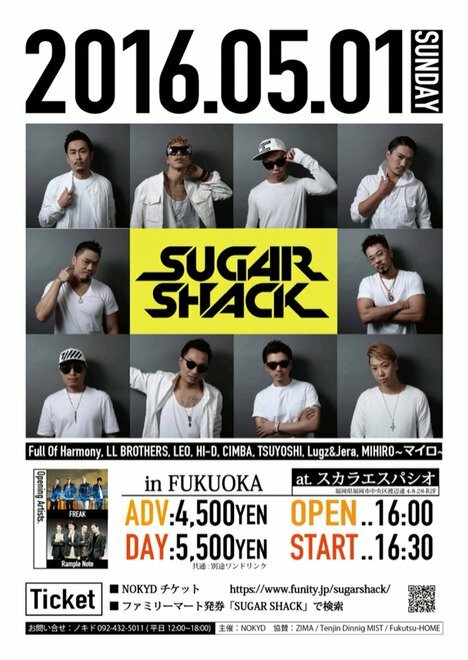 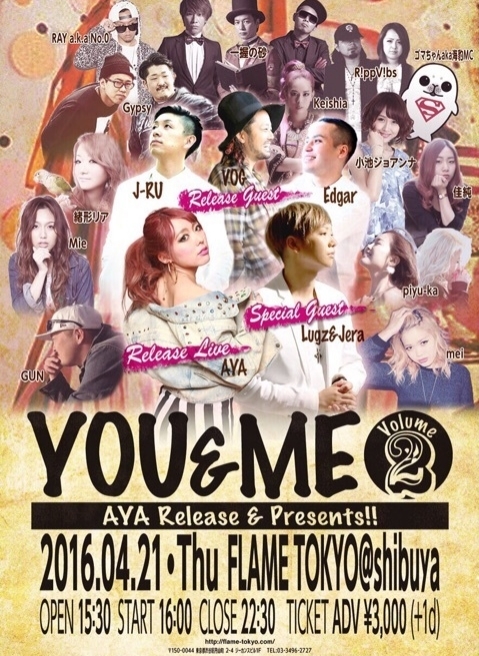 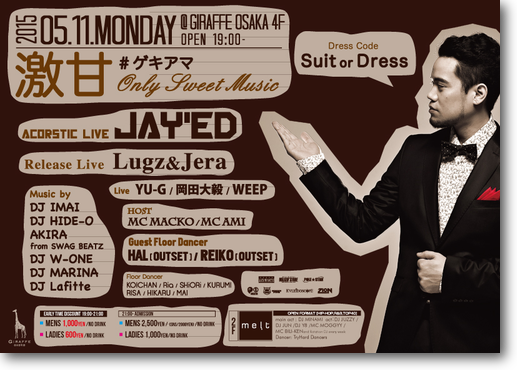 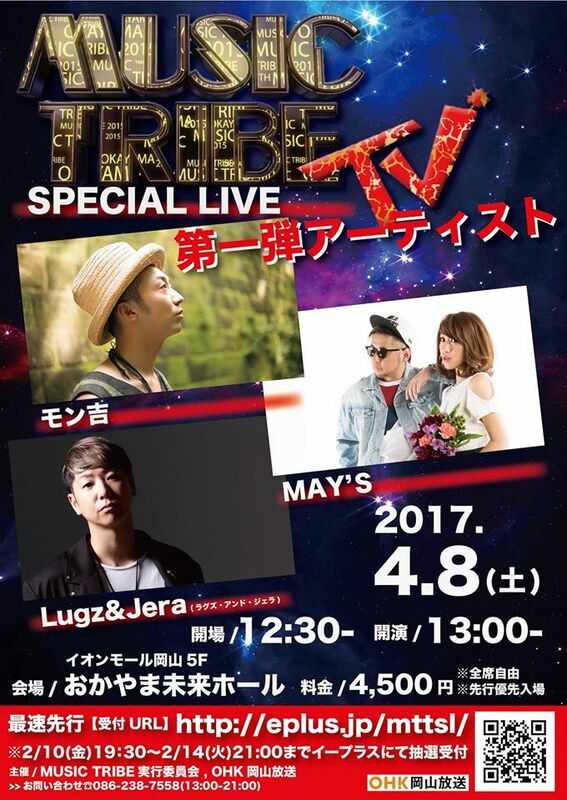 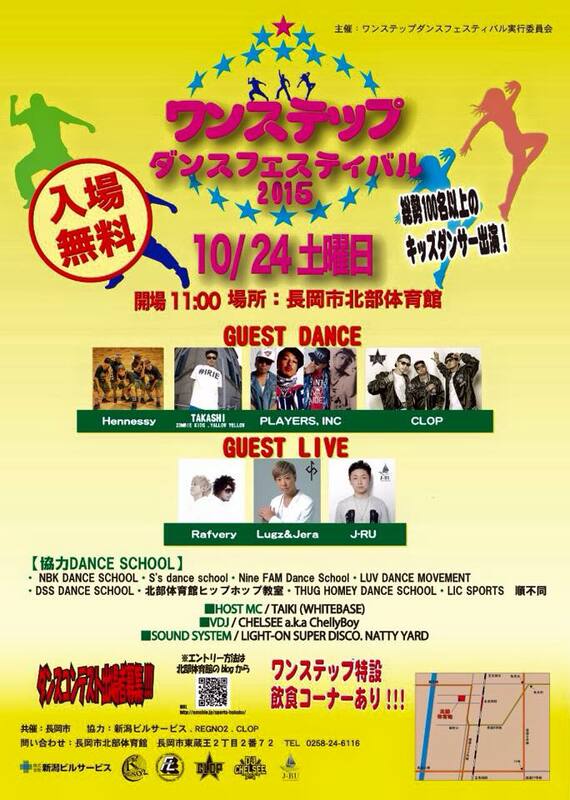 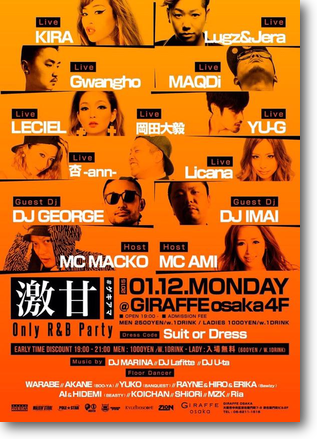 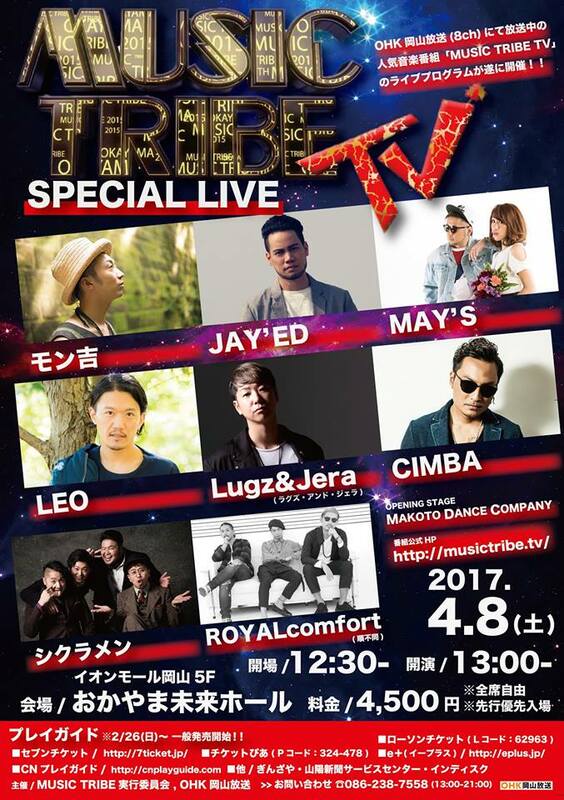 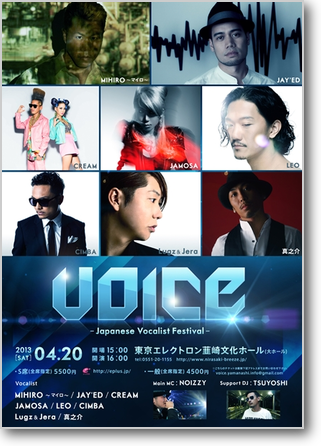 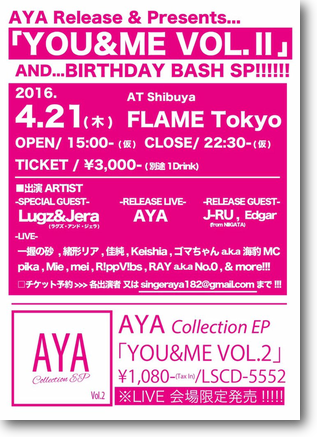 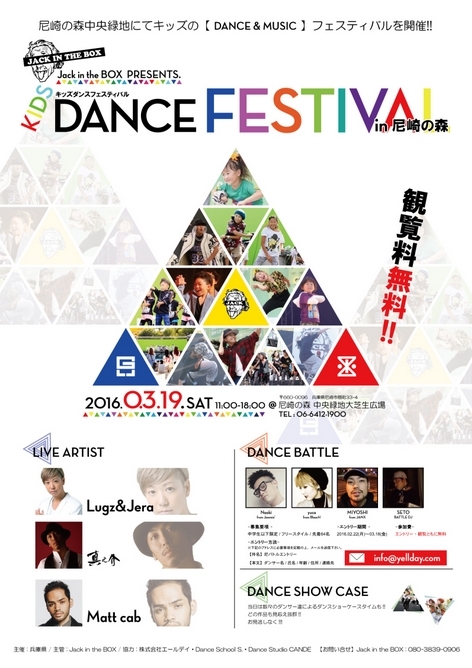 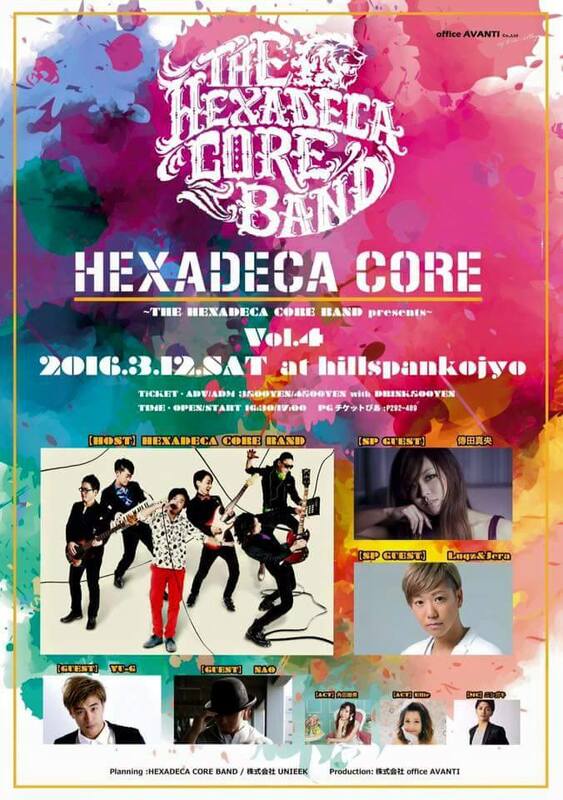 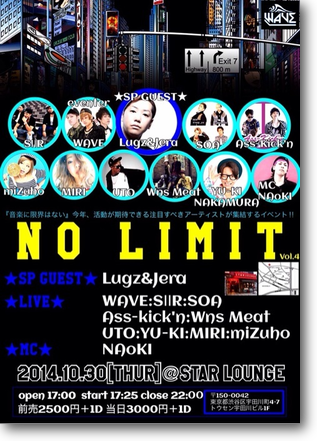 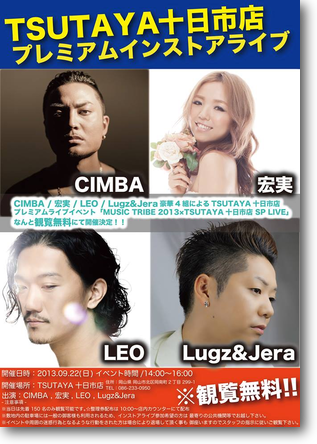 出演：LIVE:Full Of Harmony/LL BROTHERS/JAY'ED/LEO/HI-D/TSUYOSHI/CIMBA/Lugz&Jera/MIHIRO～マイロ～ and more!!! 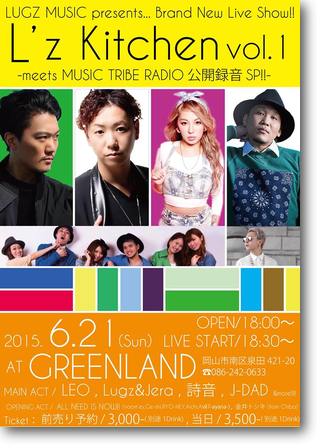 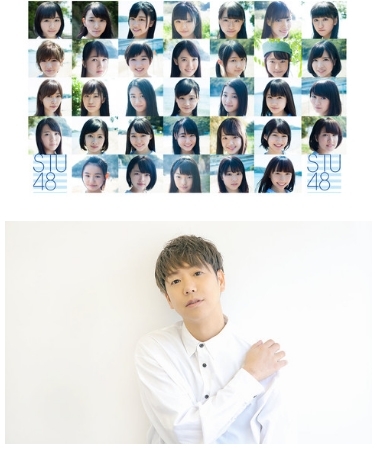 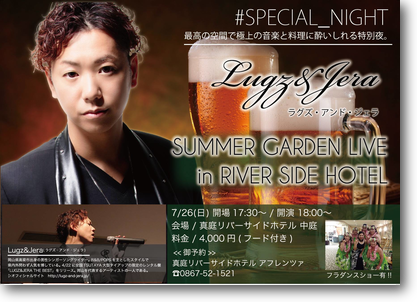 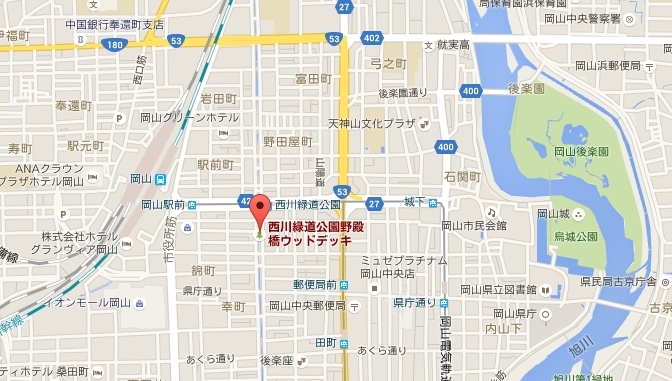 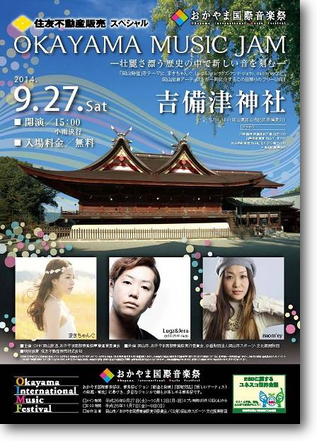 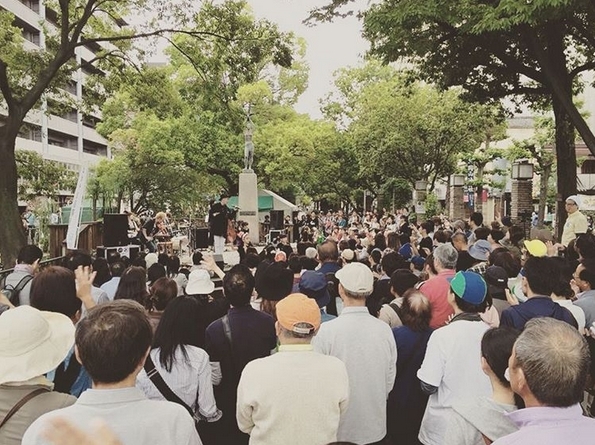 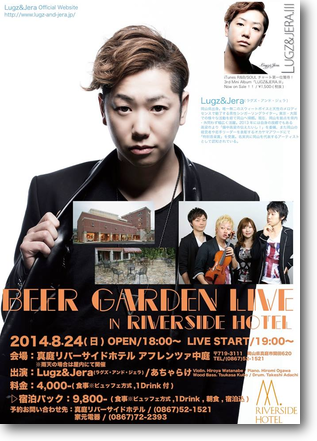 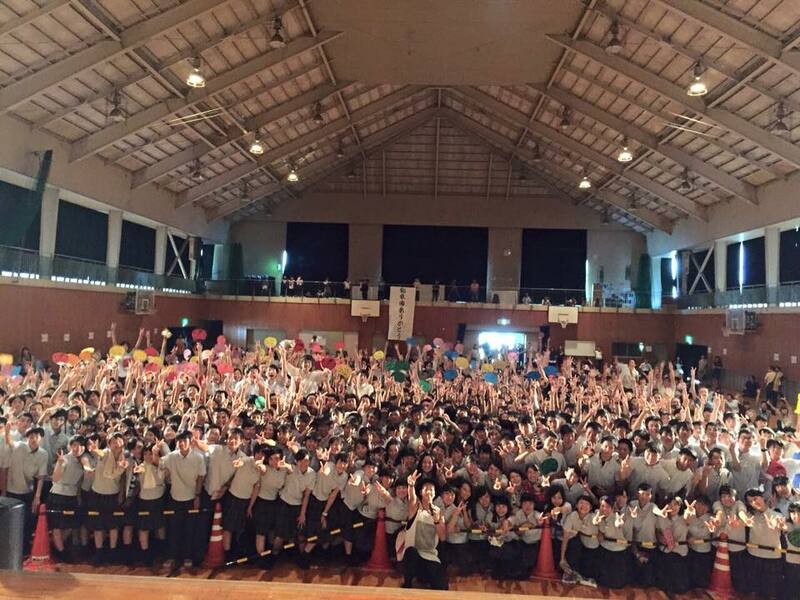 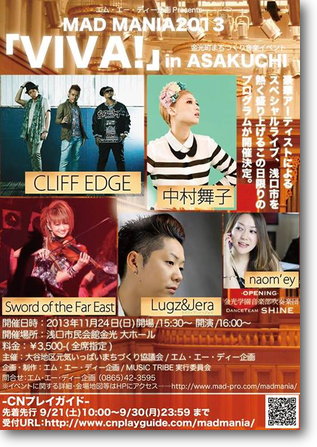 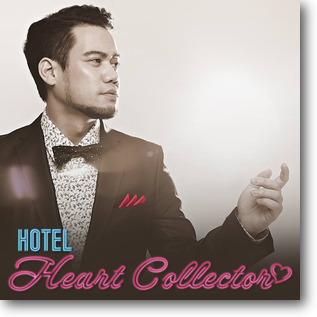 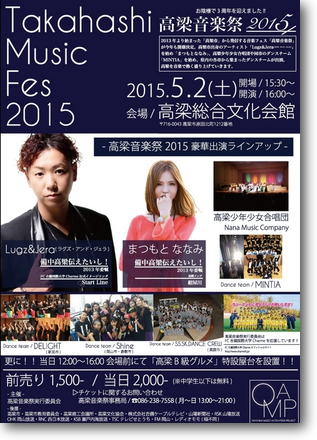 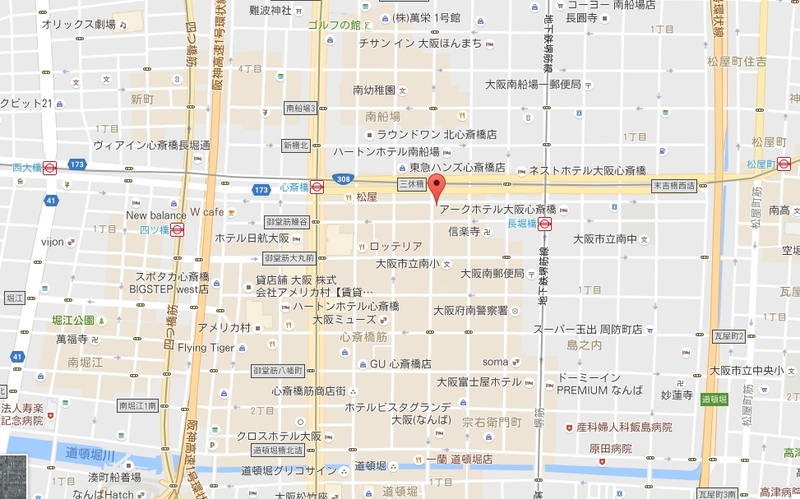 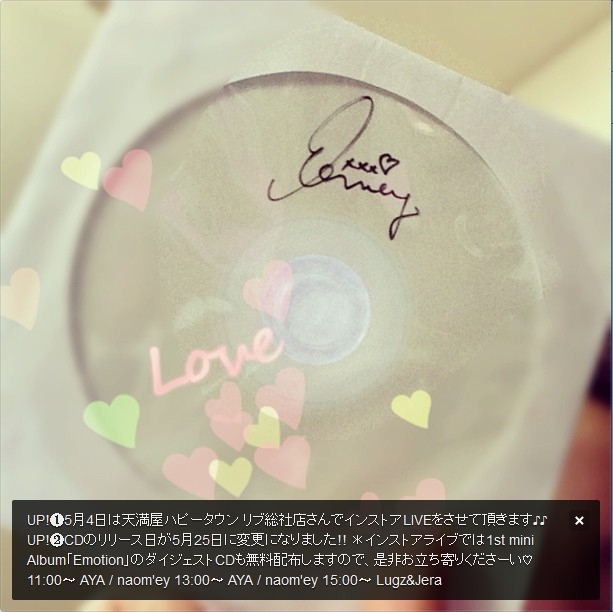 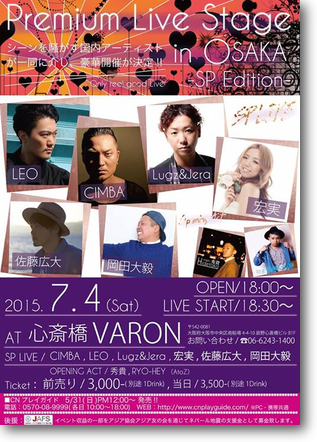 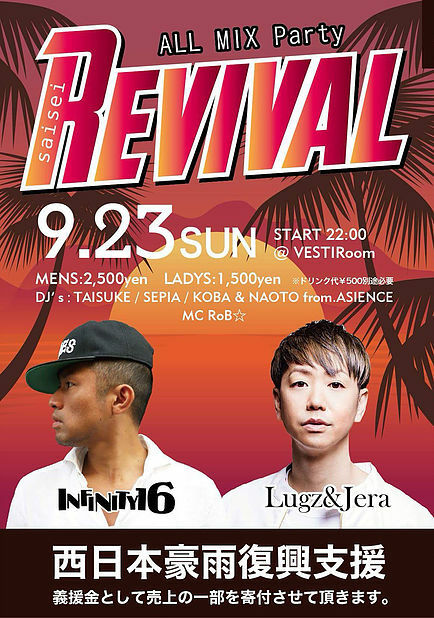 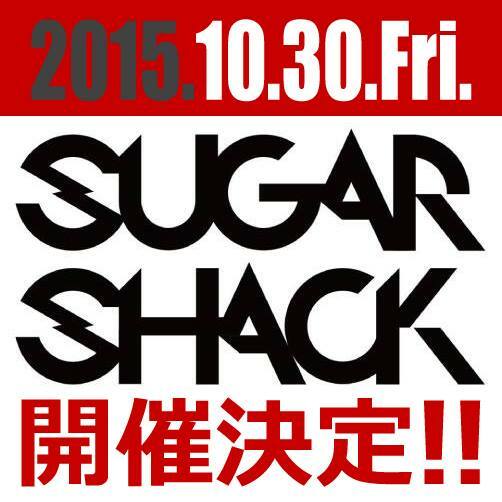 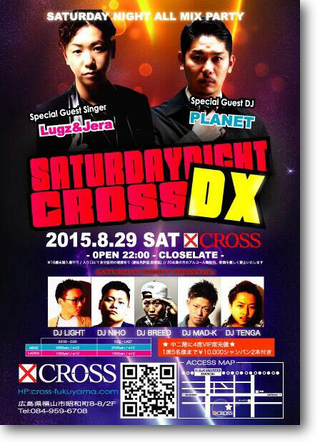 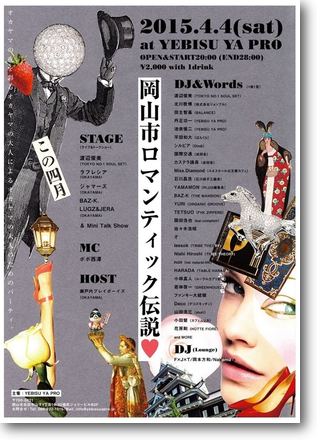 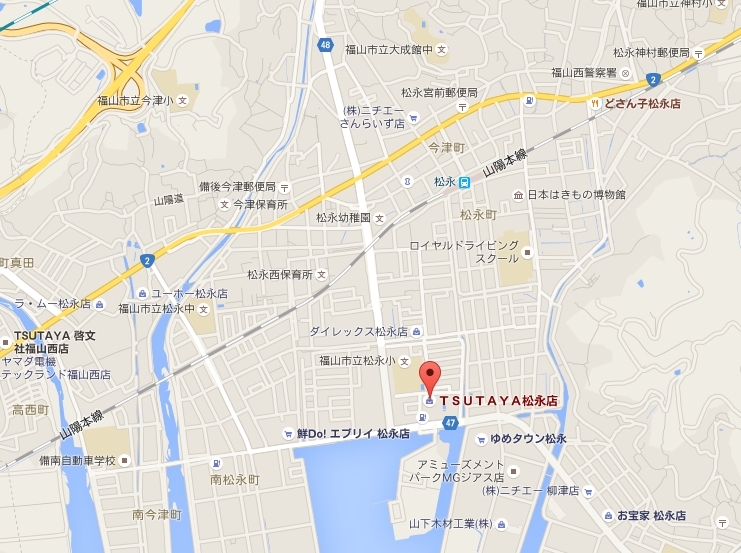 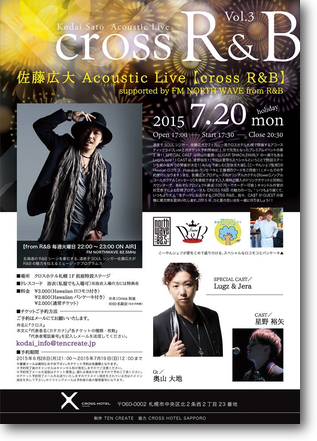 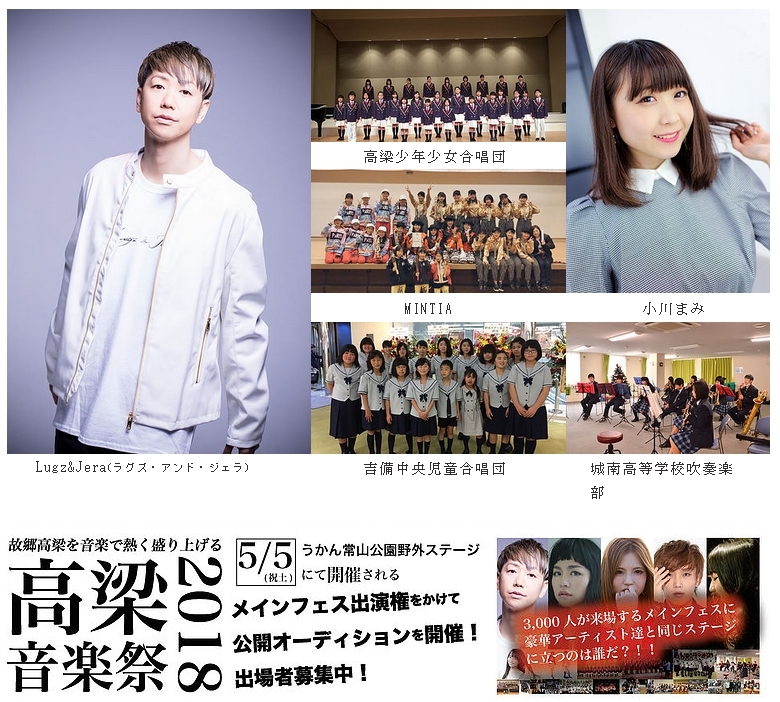 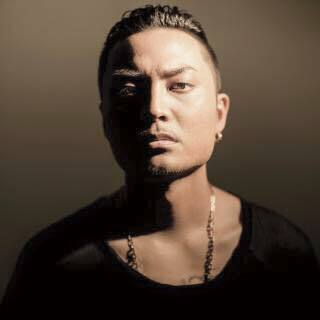 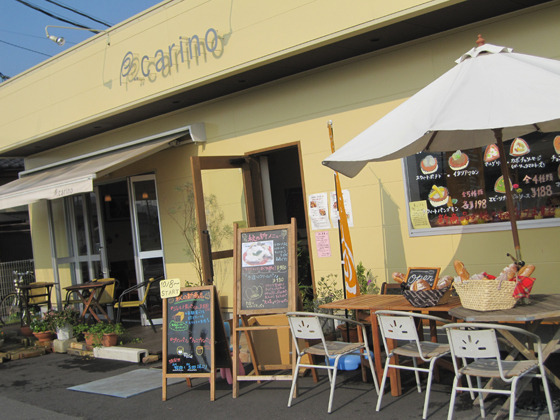 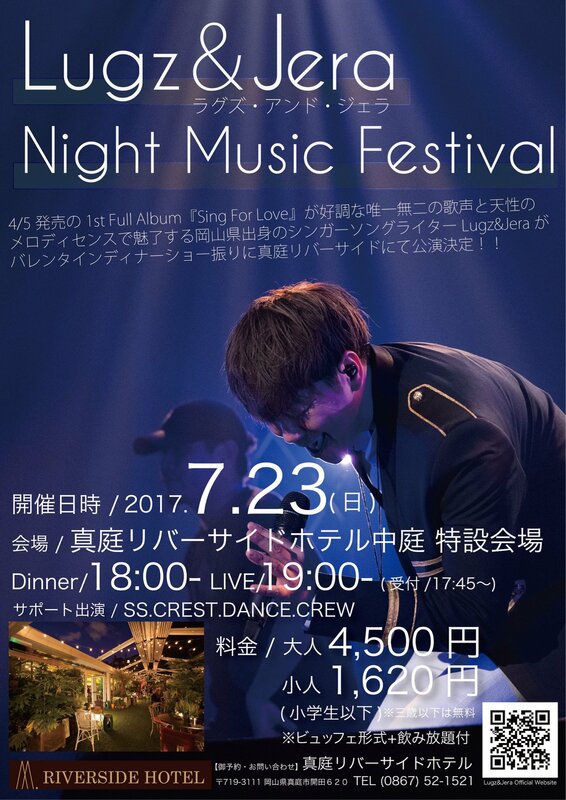 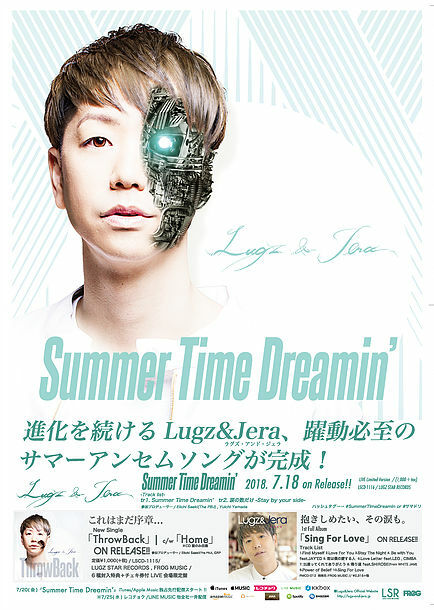 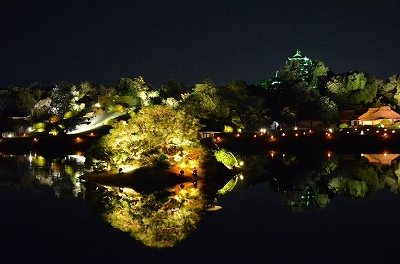 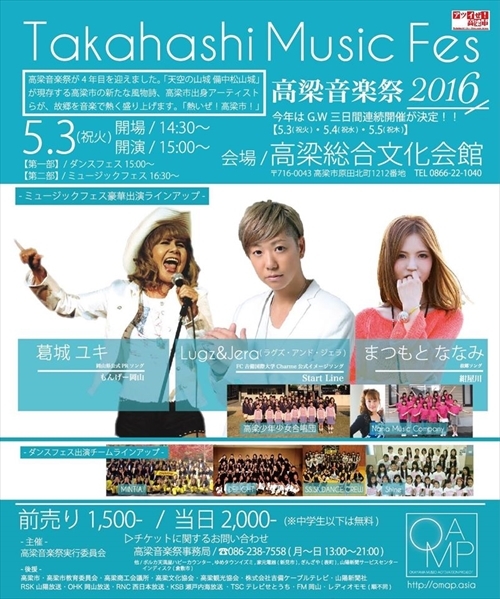 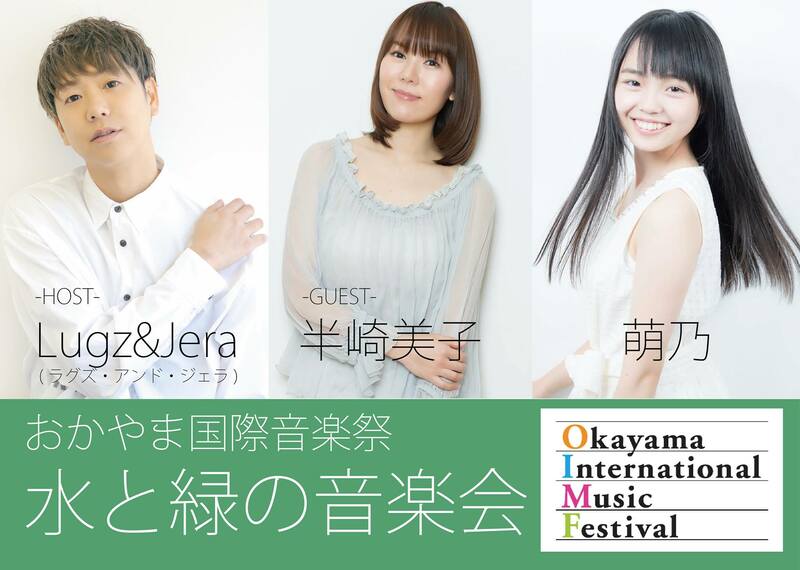 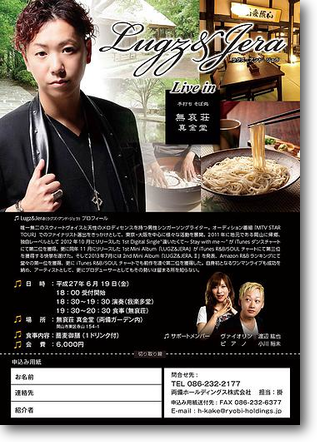 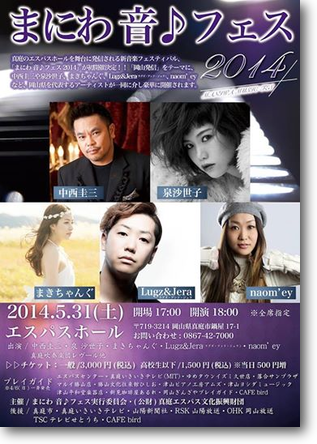 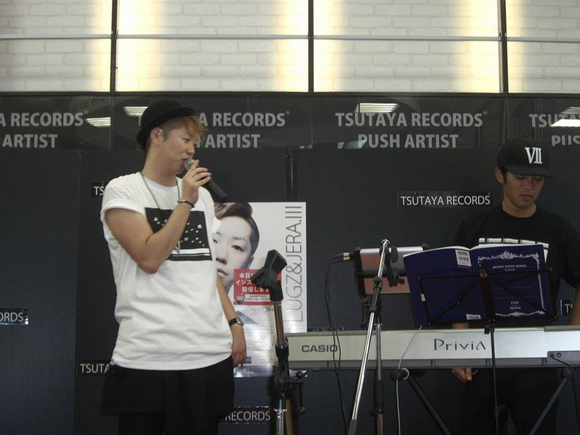 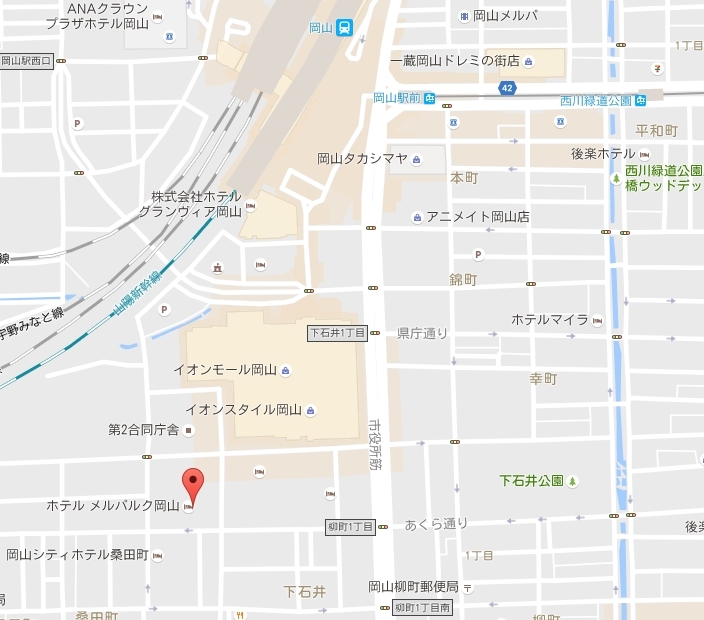 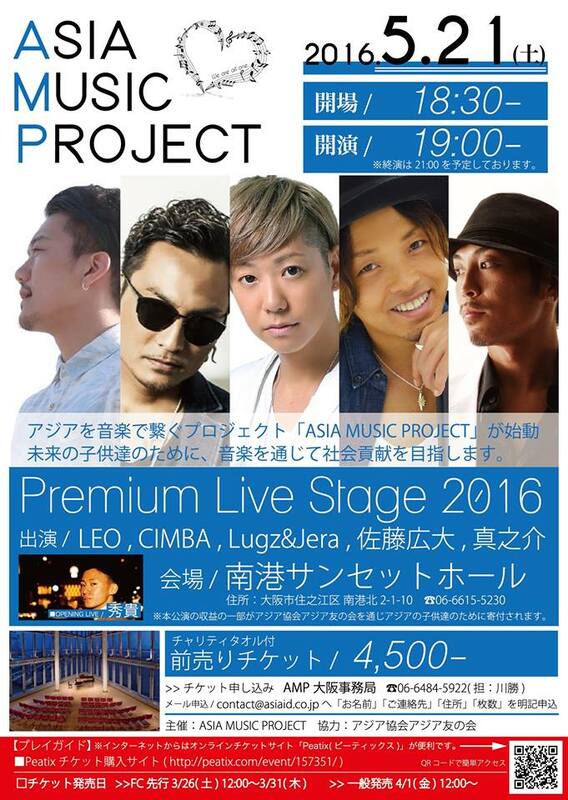 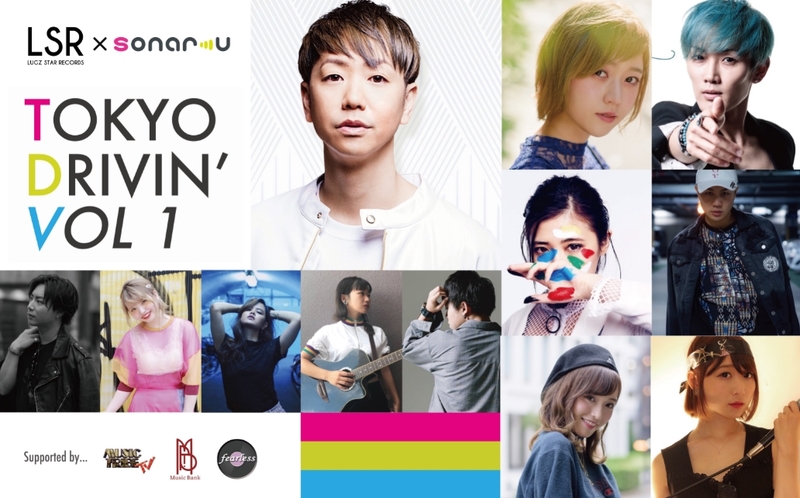 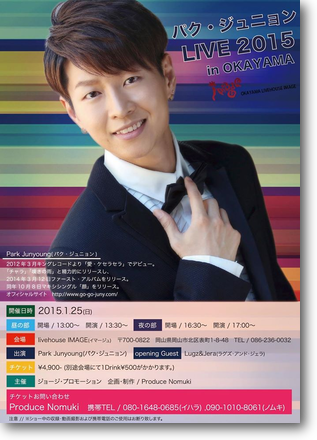 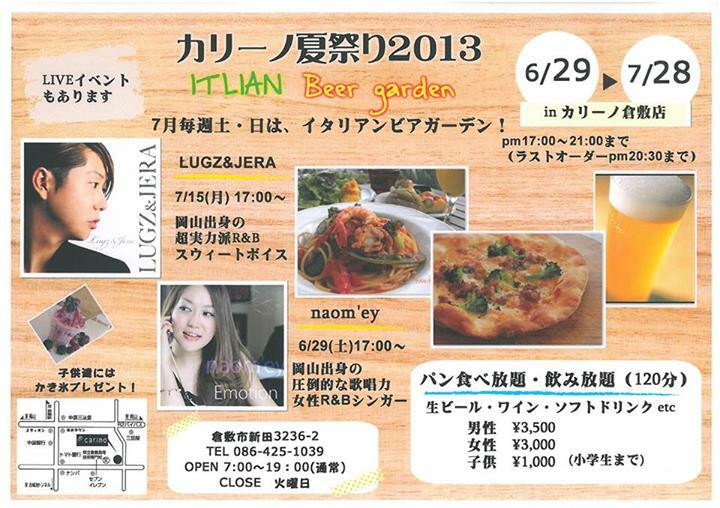 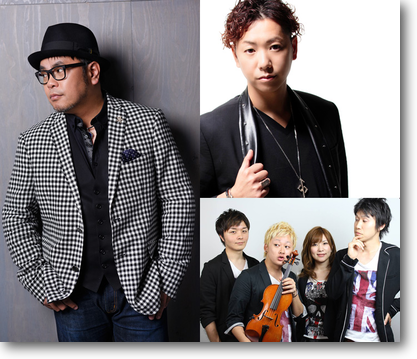 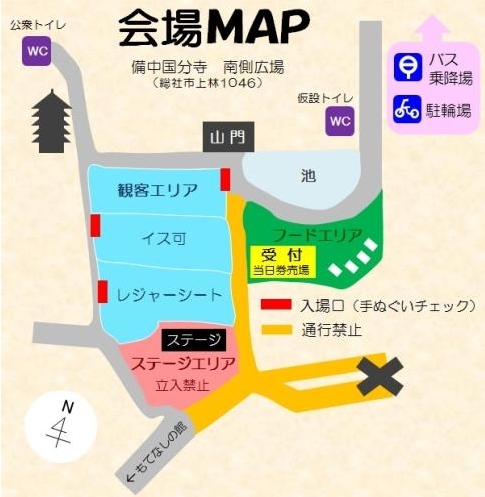 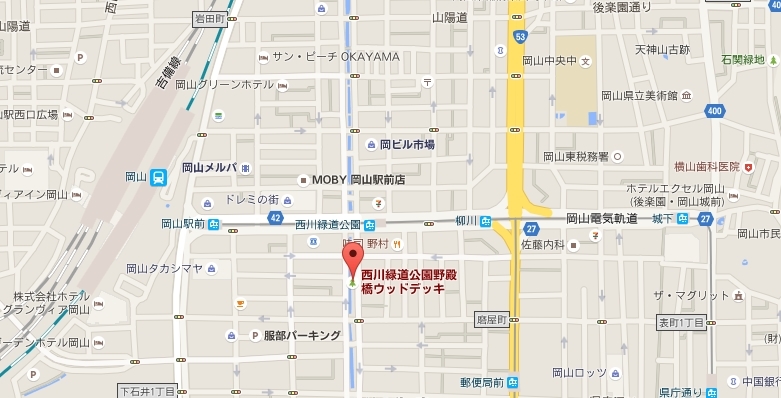 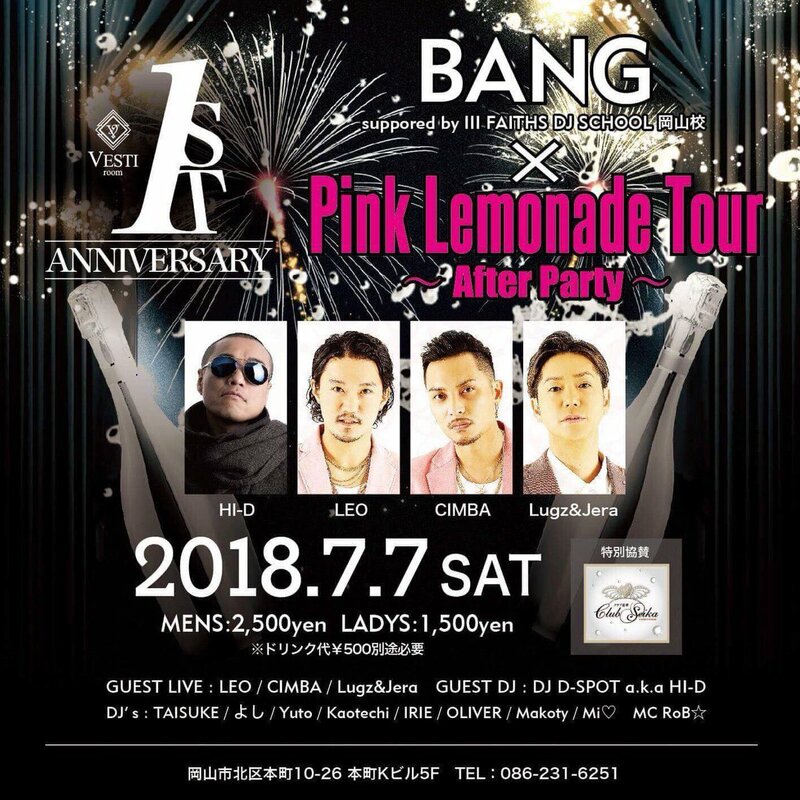 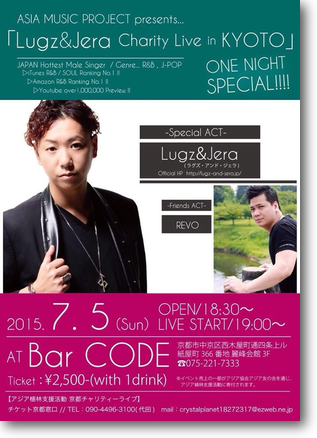 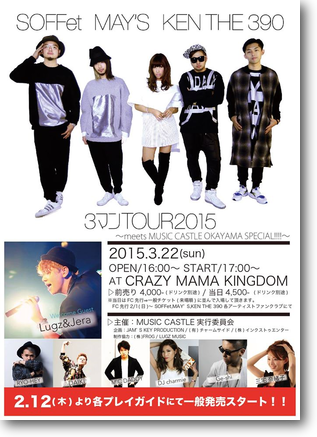 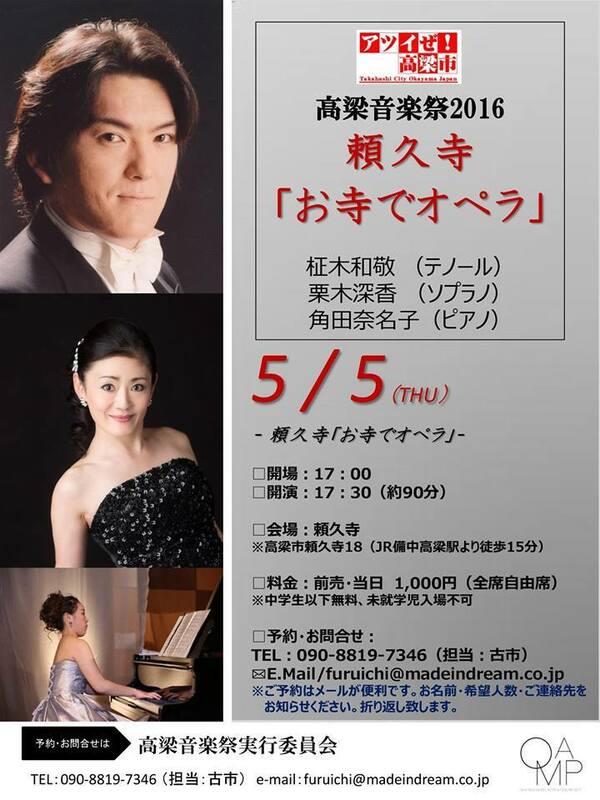 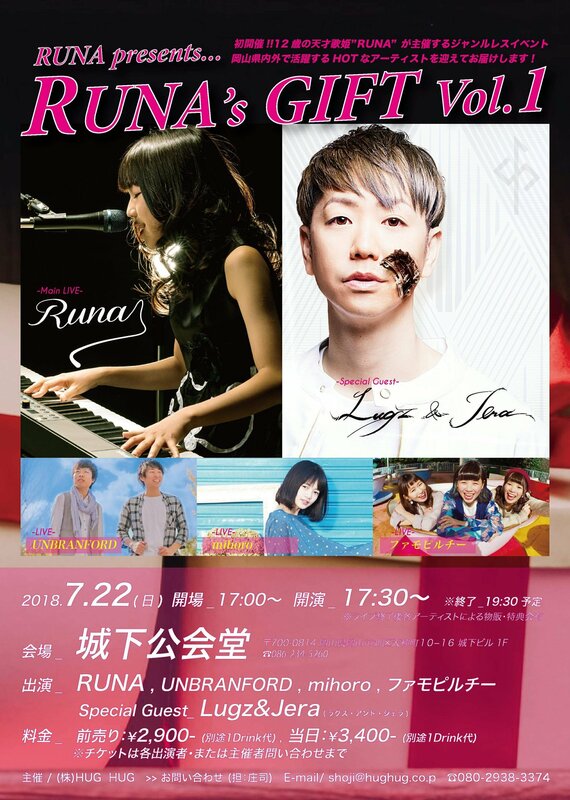 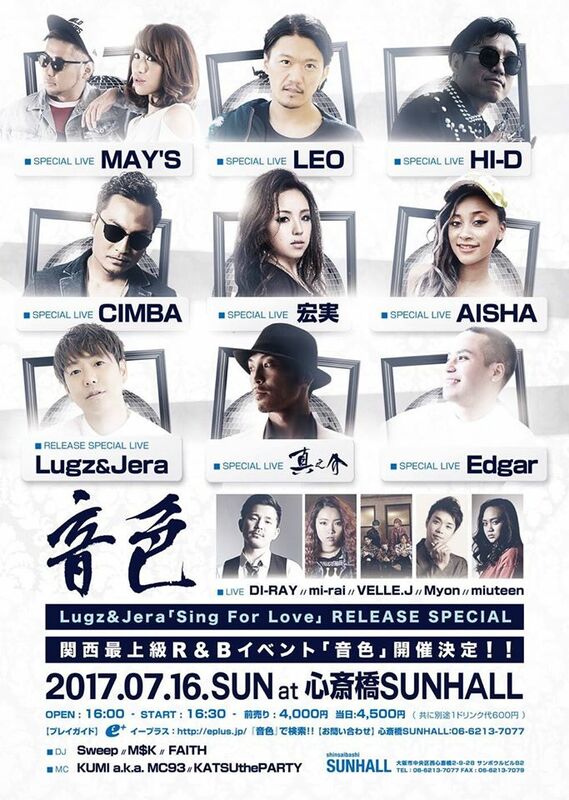 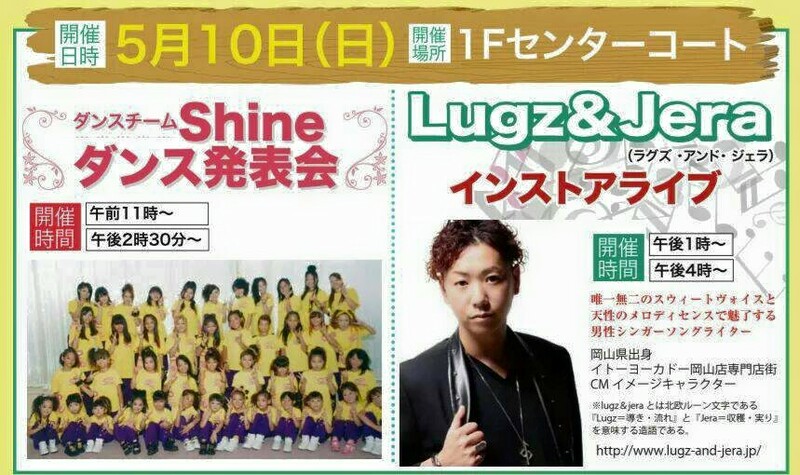 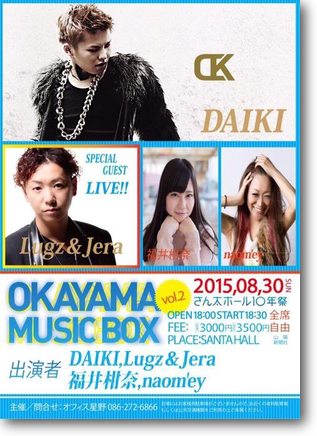 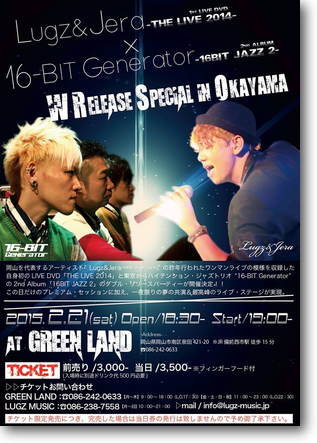 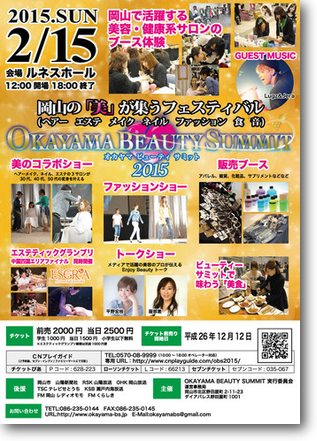 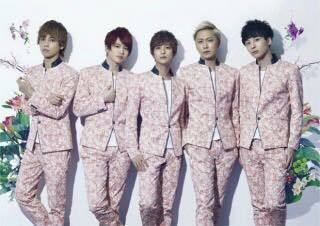 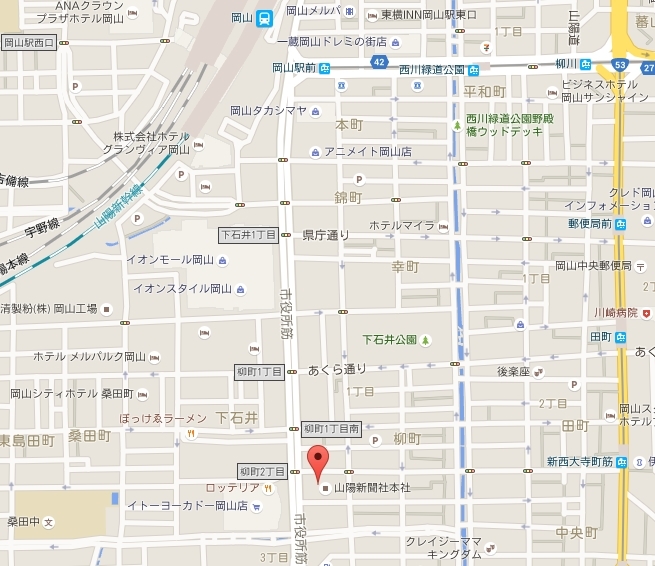 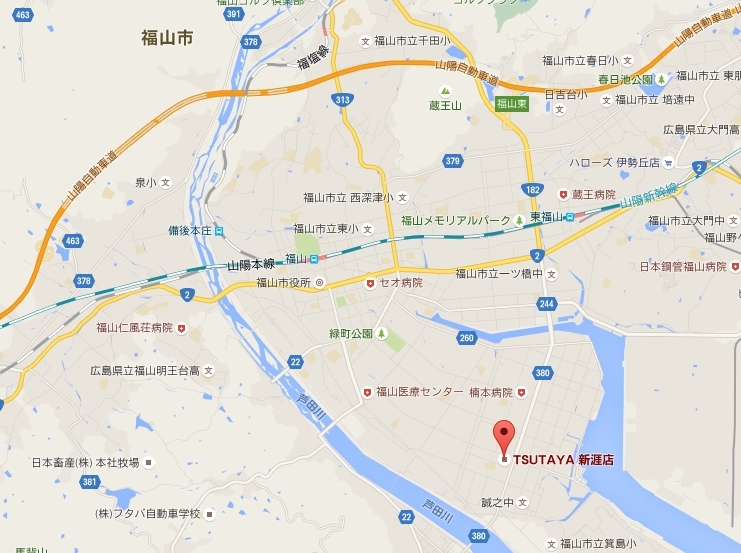 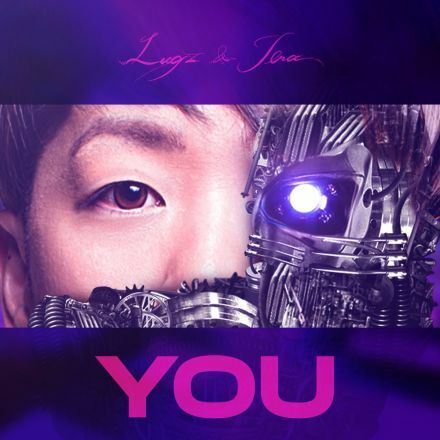 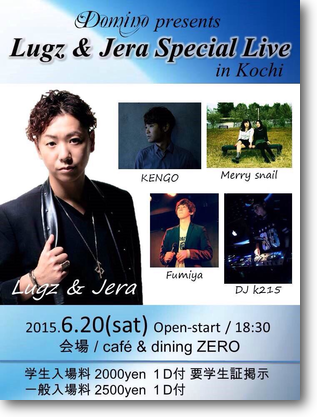 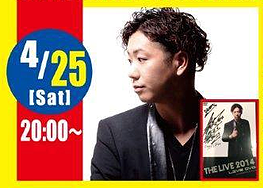 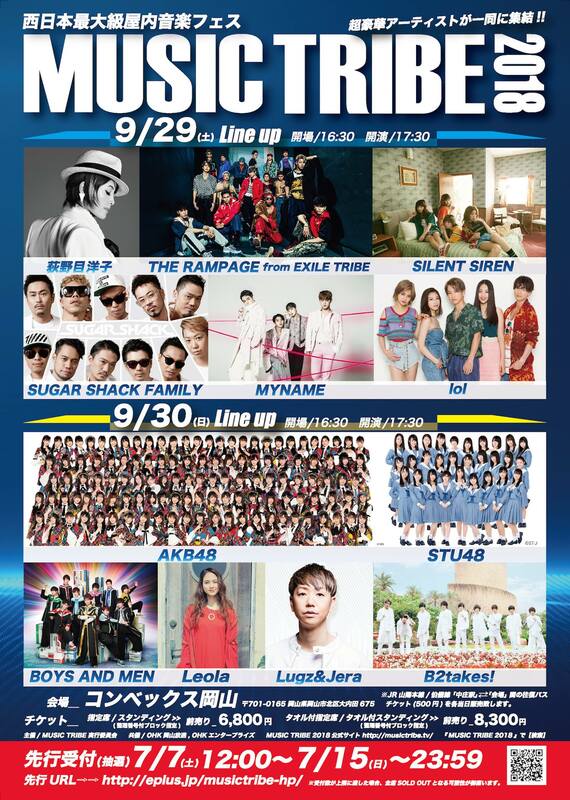 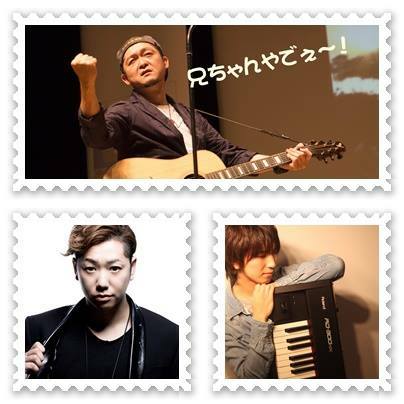 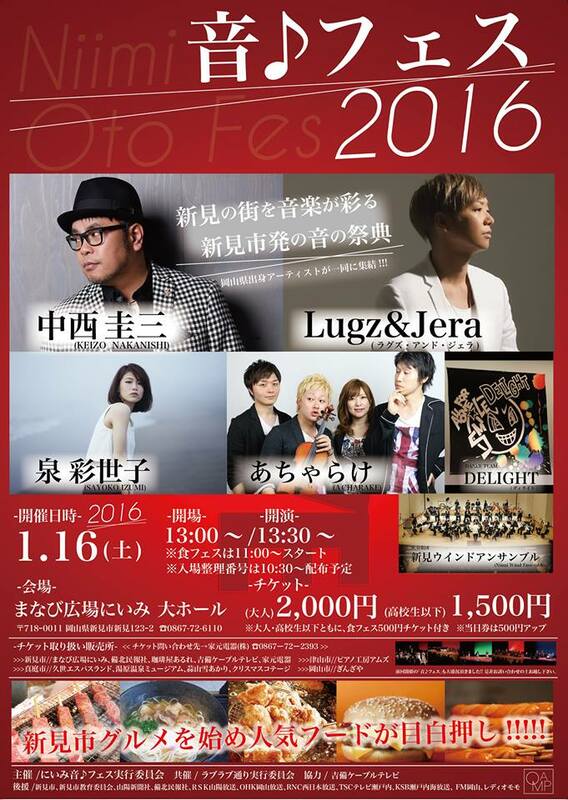 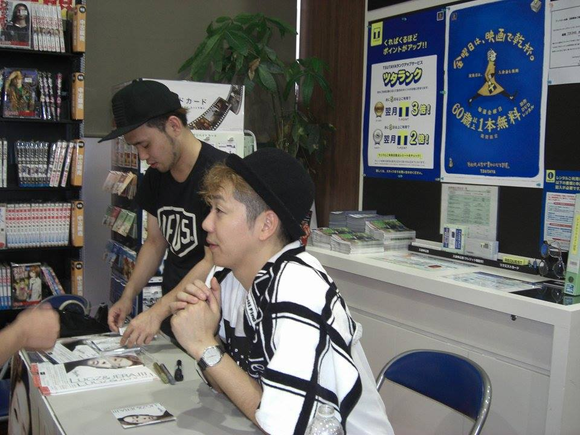 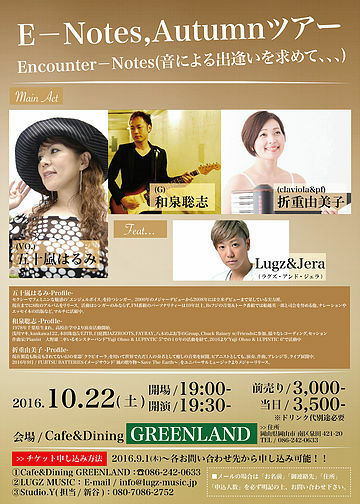 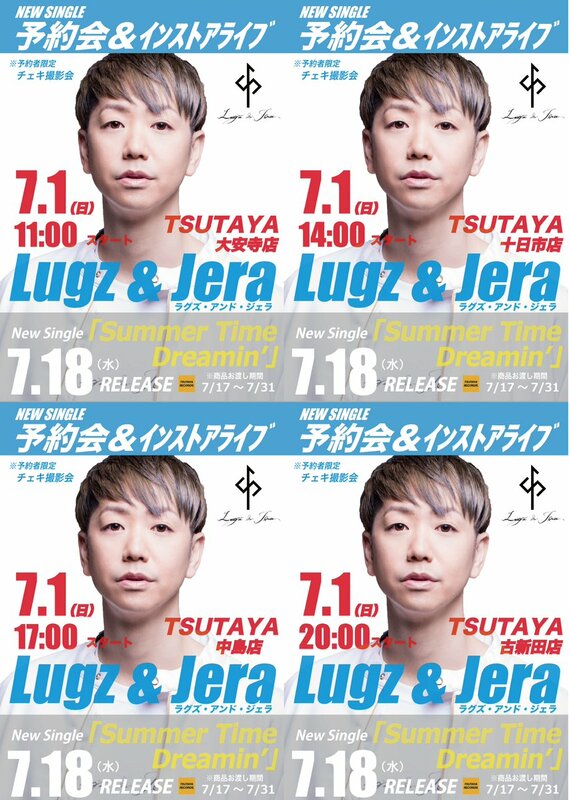 2015年６月21日（日）LUGZ MUSIC presents… Brand New Live Show!! 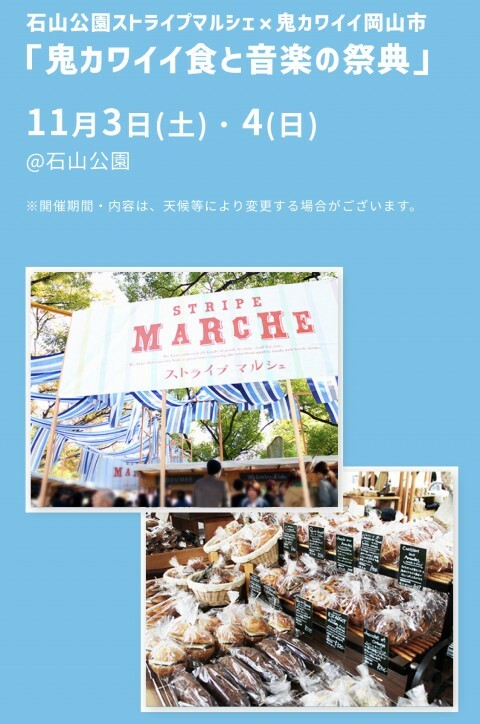 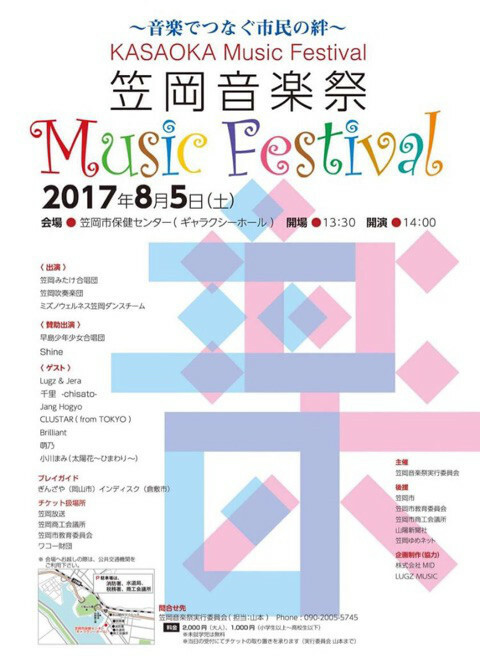 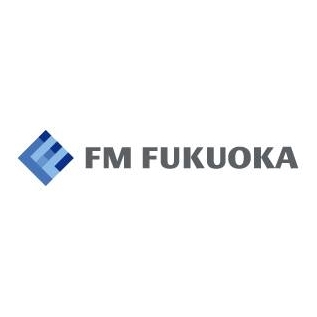 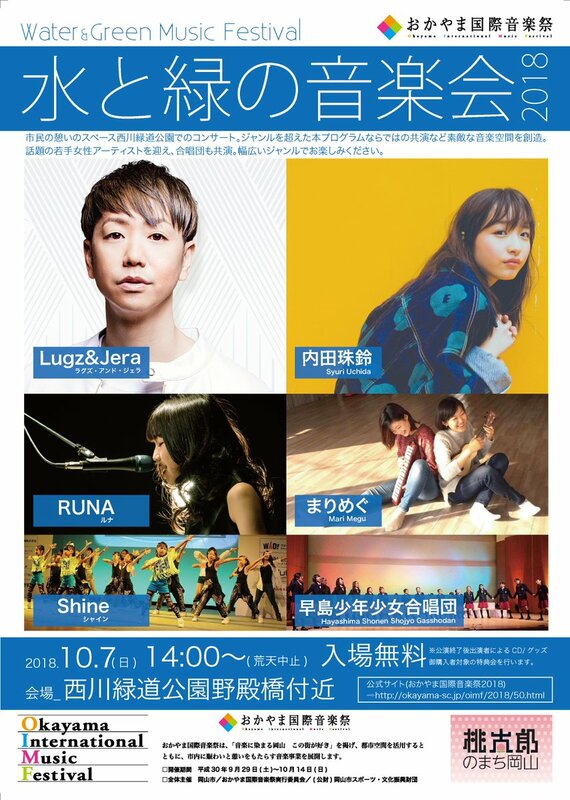 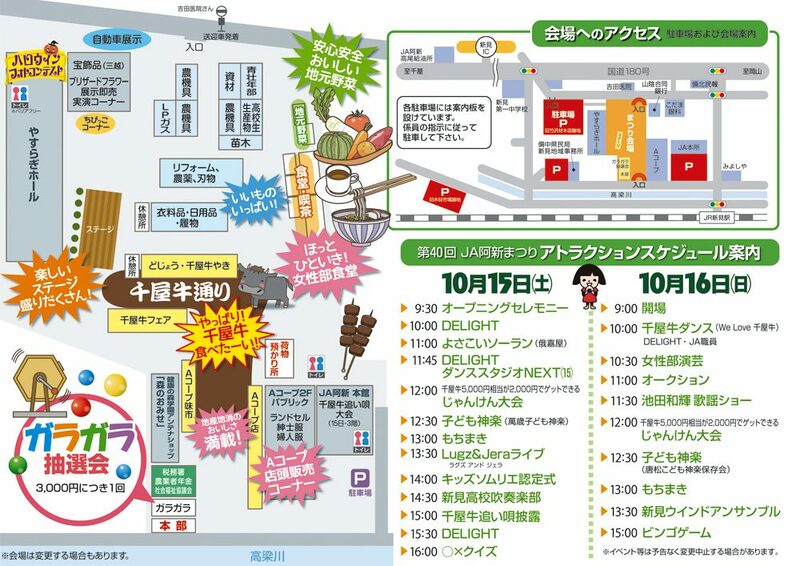 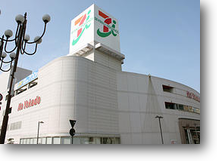 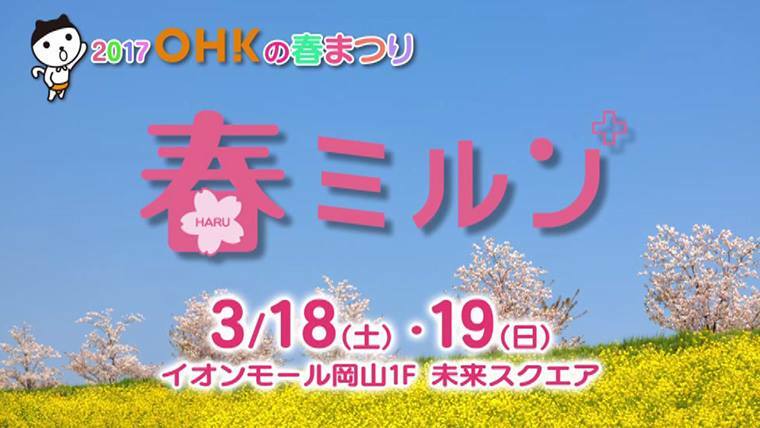 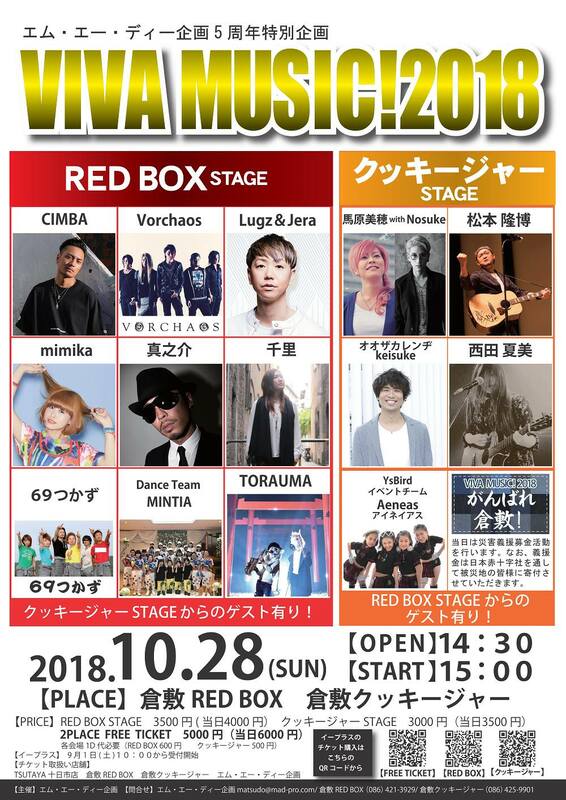 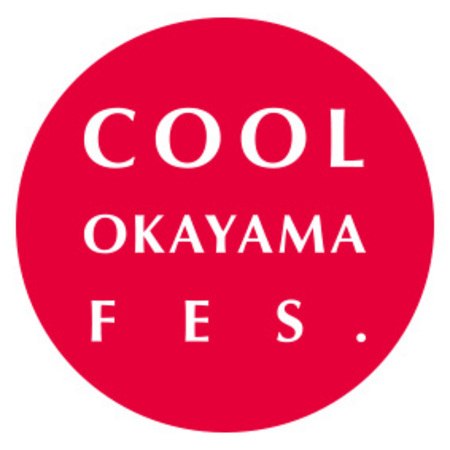 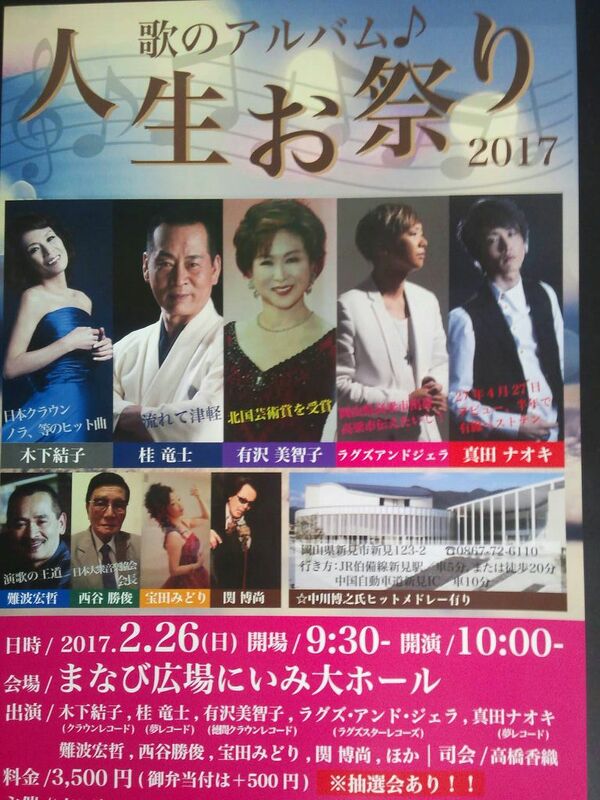 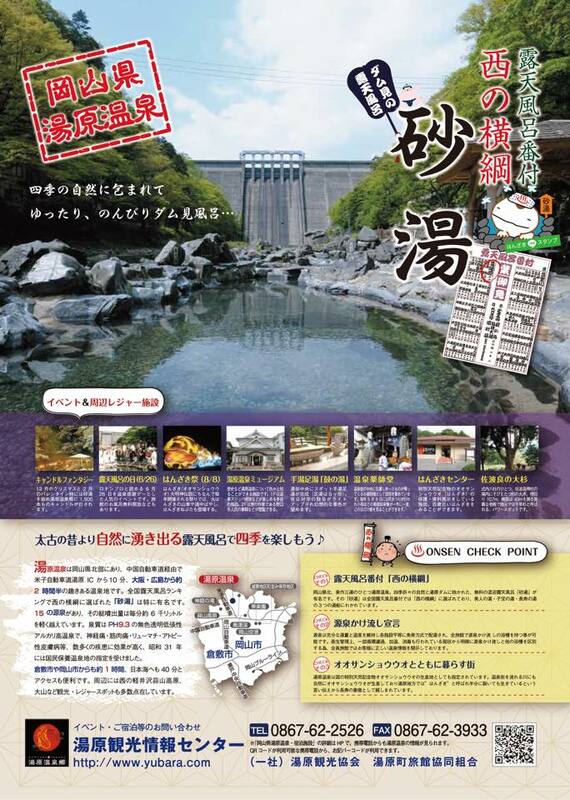 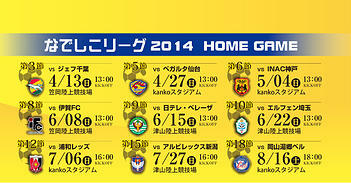 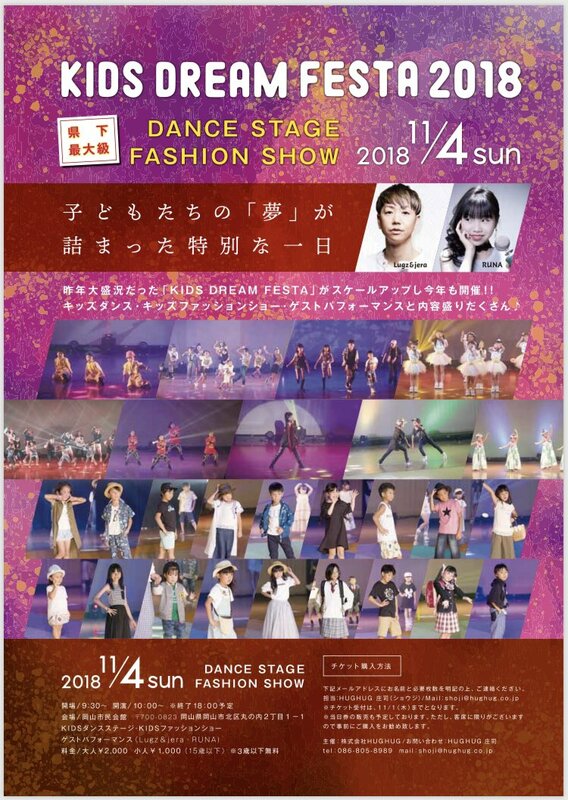 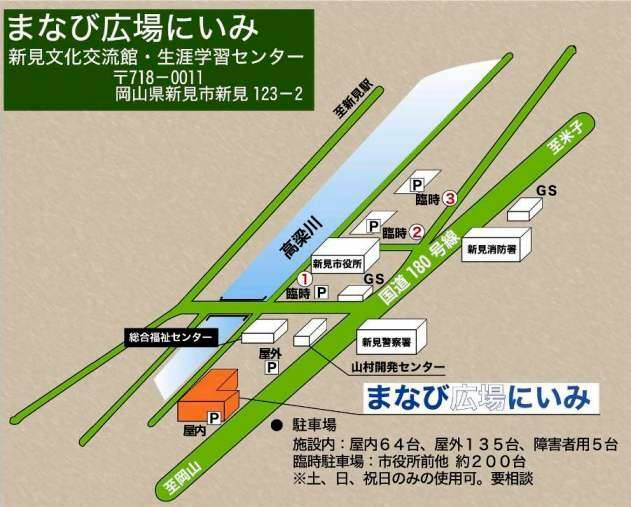 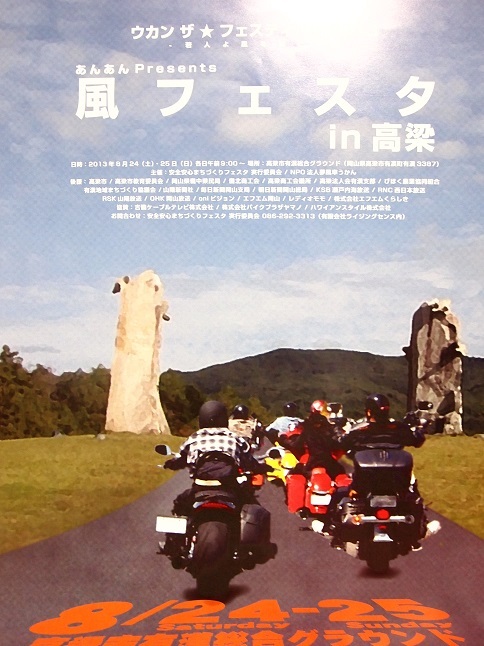 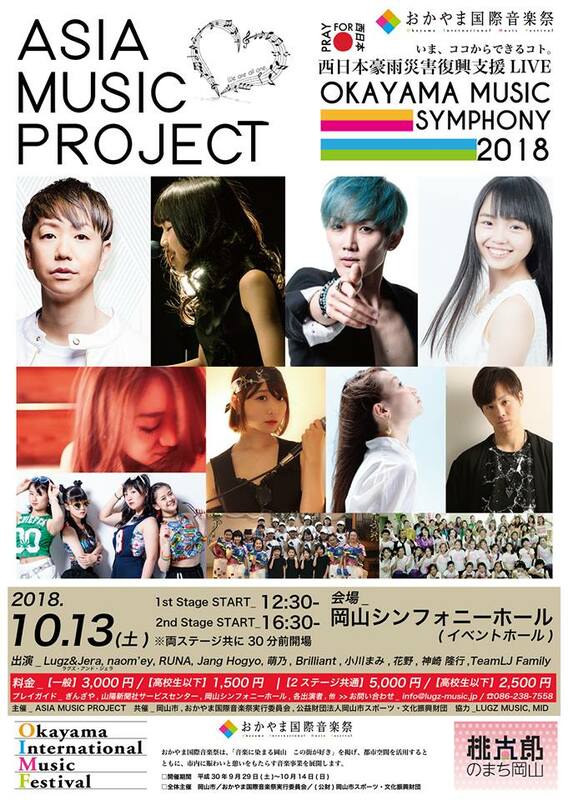 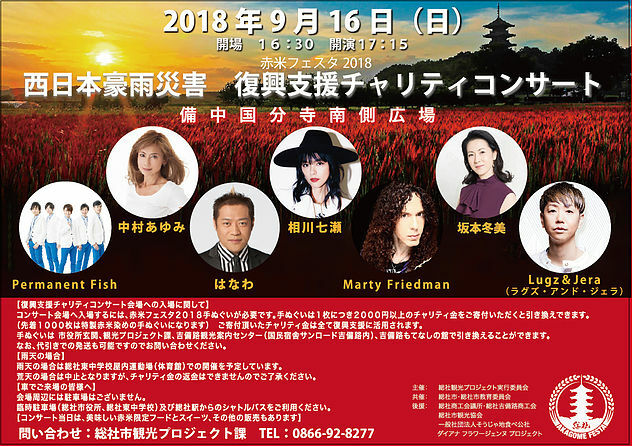 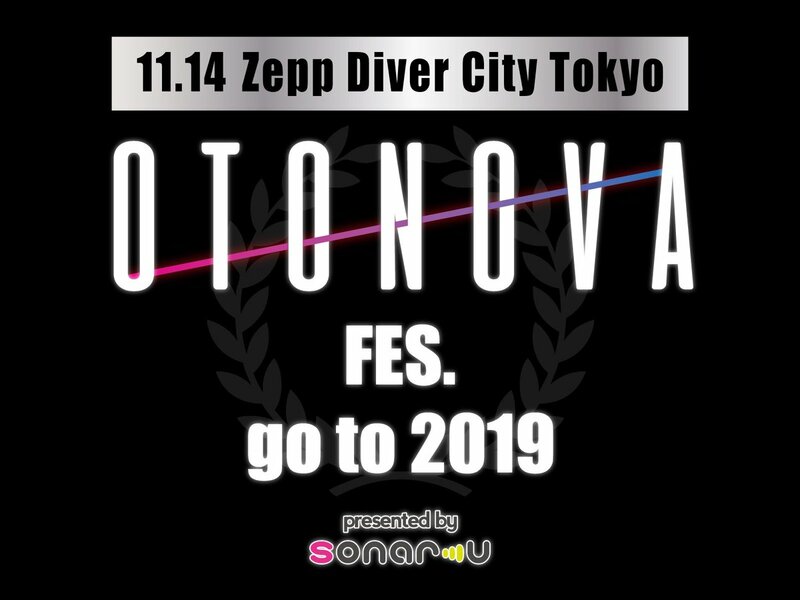 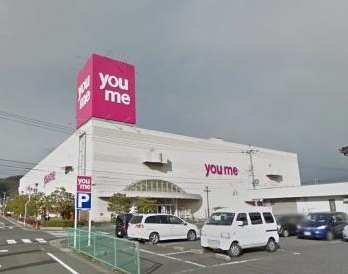 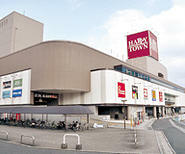 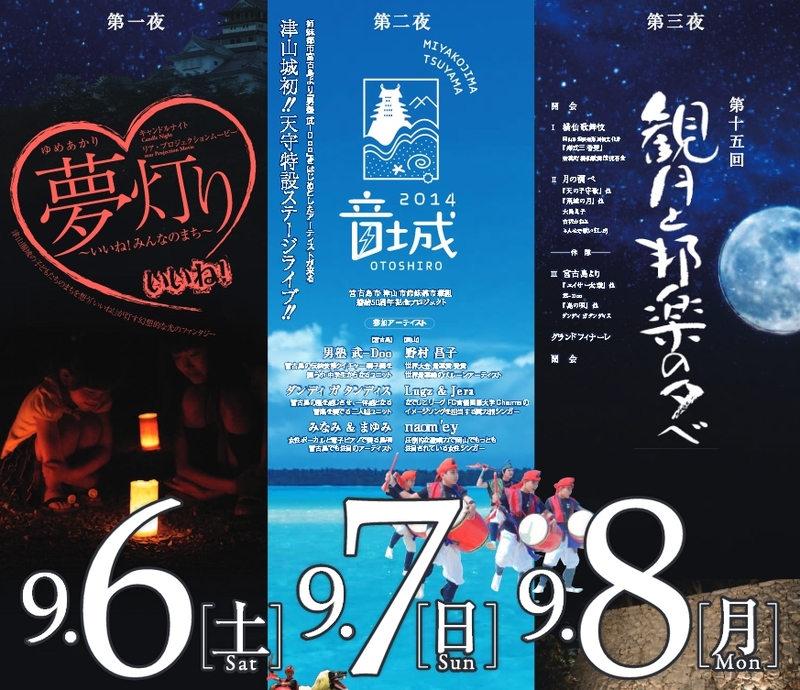 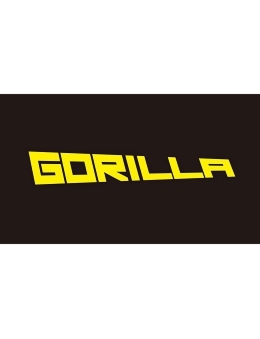 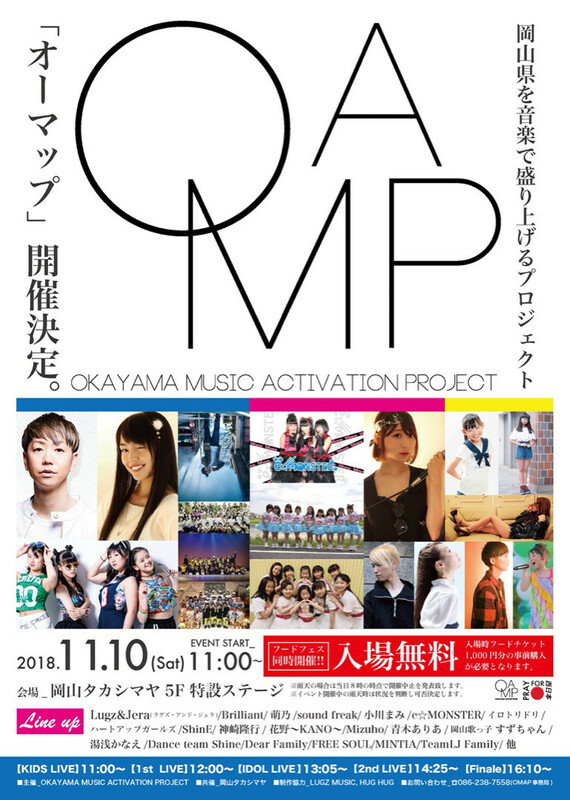 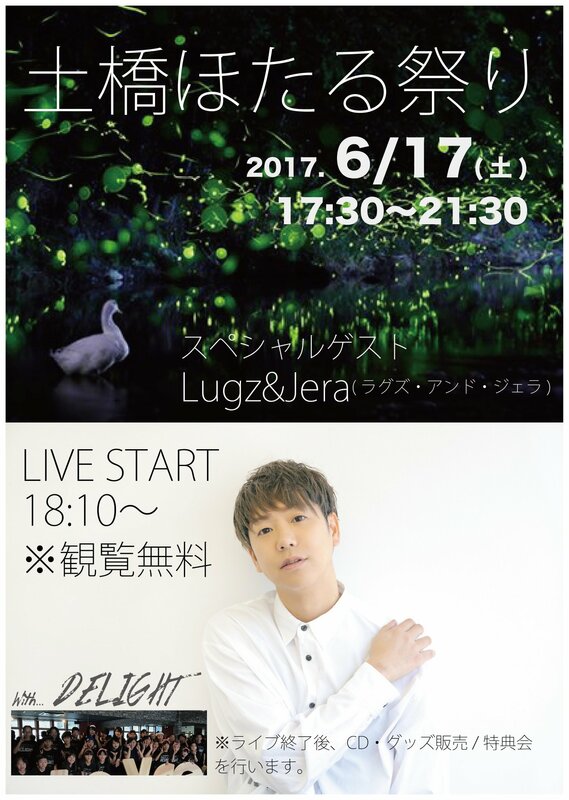 新イベント開催決定!! 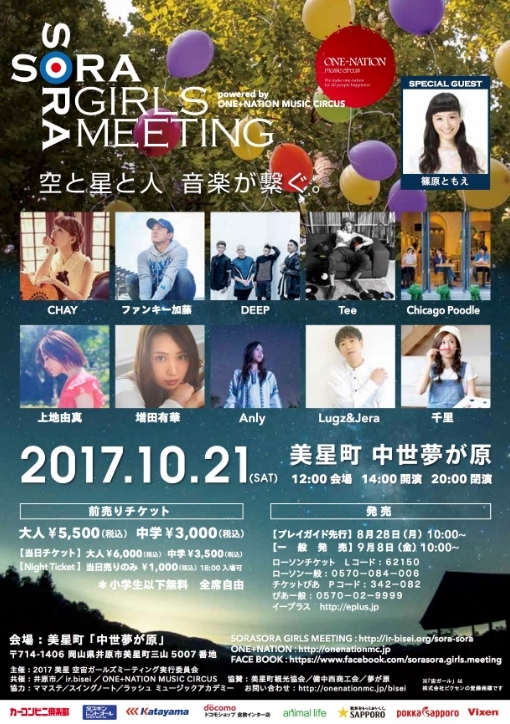 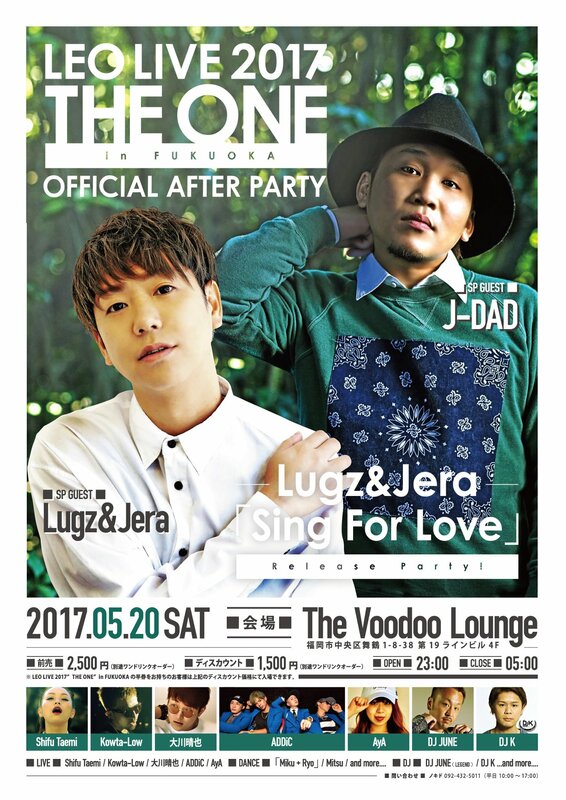 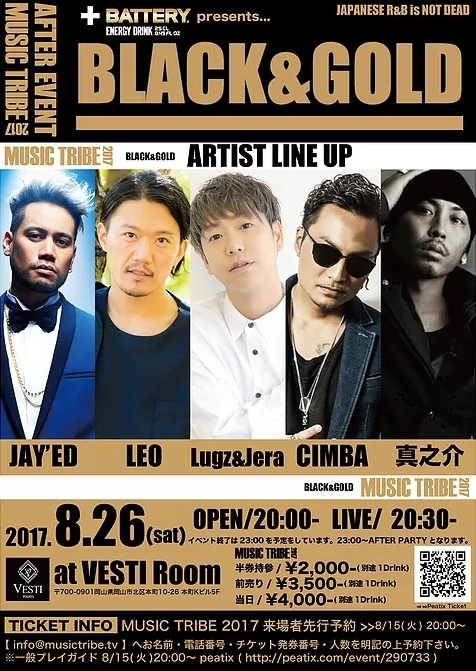 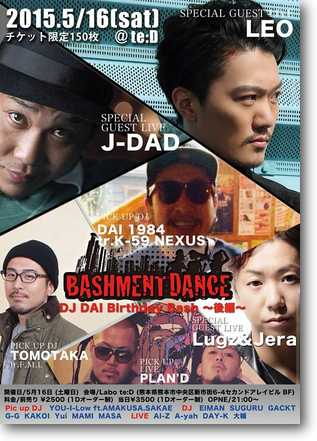 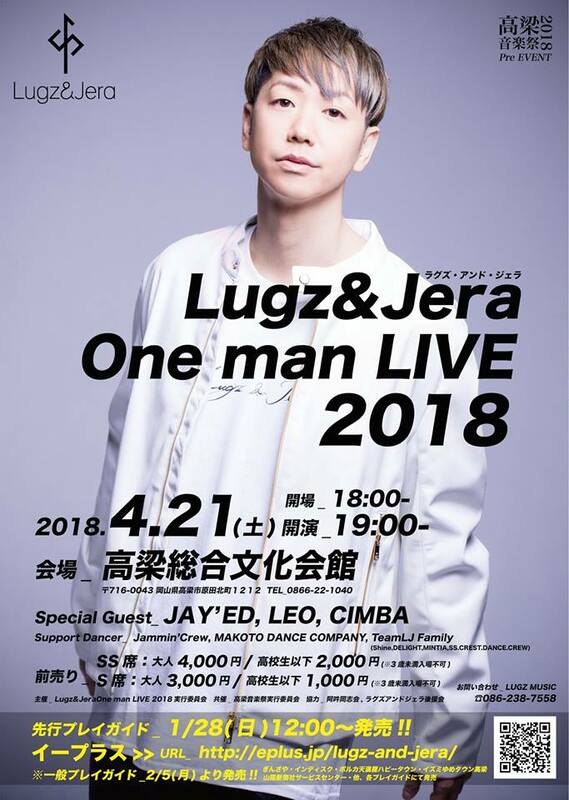 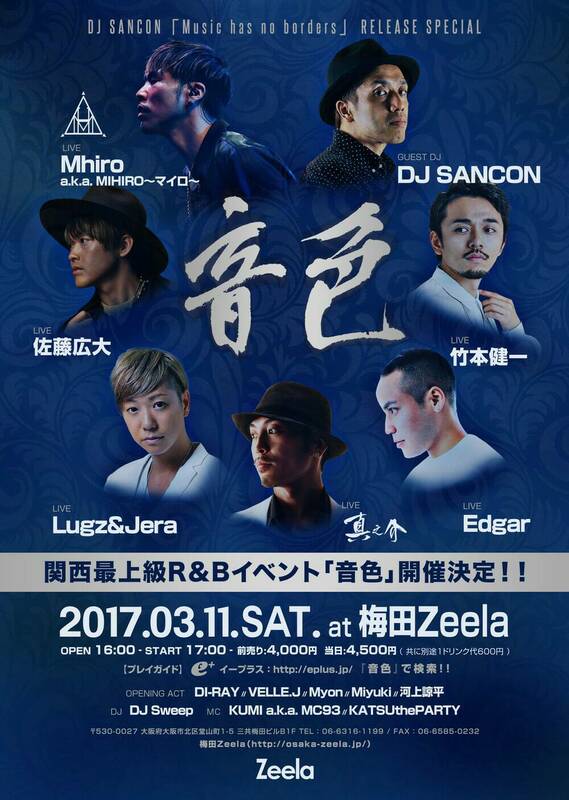 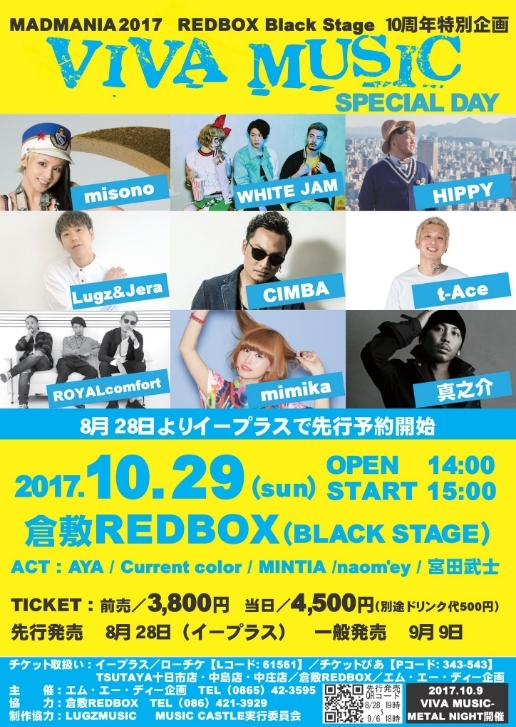 Lugz&Jera / LEO / 詩音 / J-DADらが出演!! 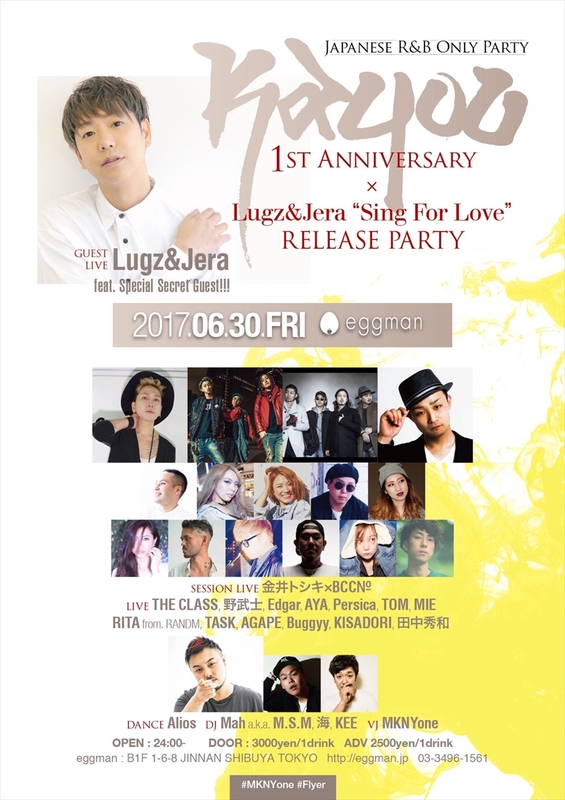 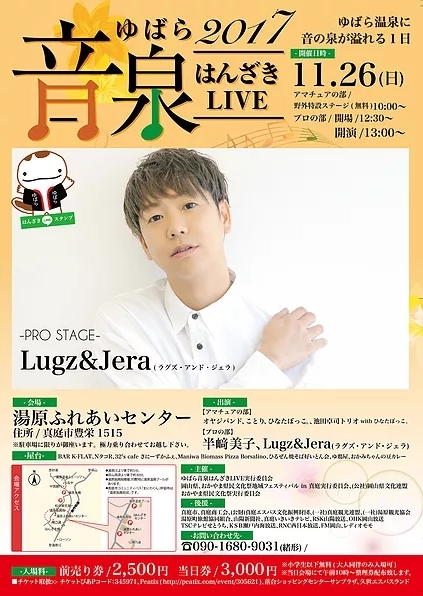 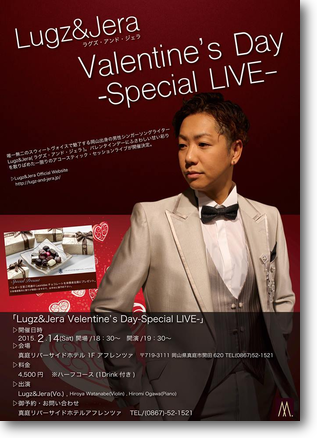 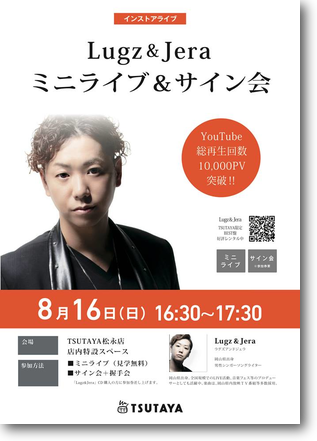 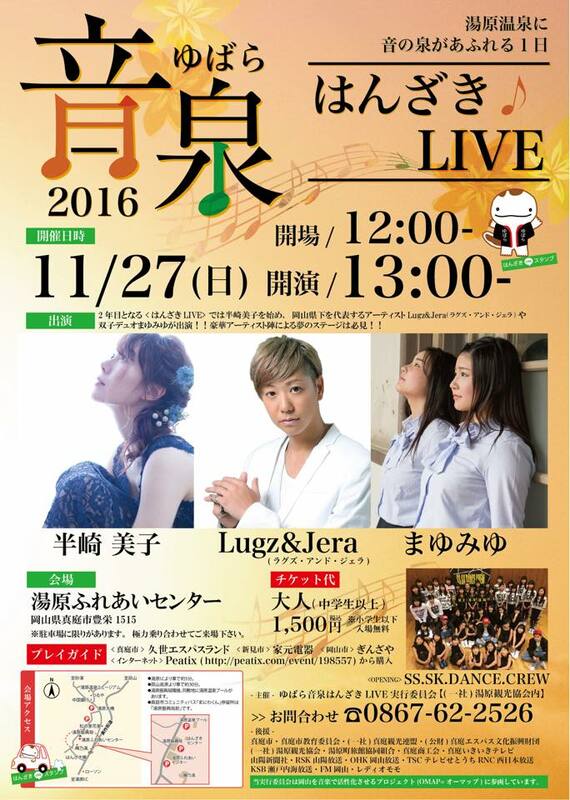 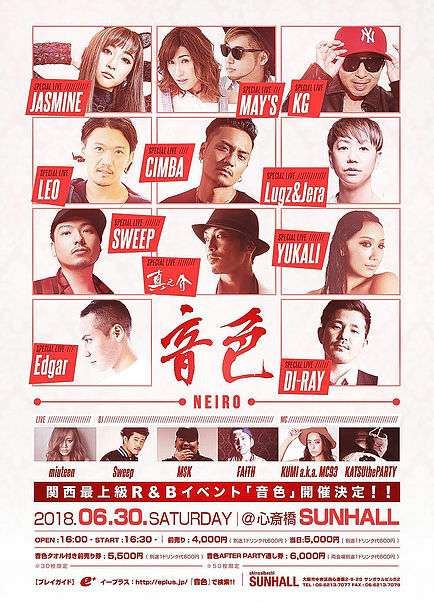 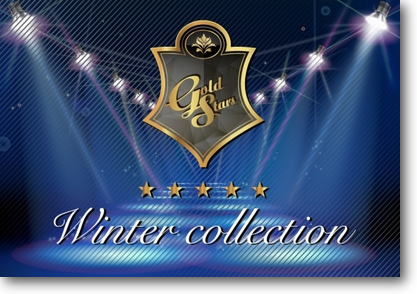 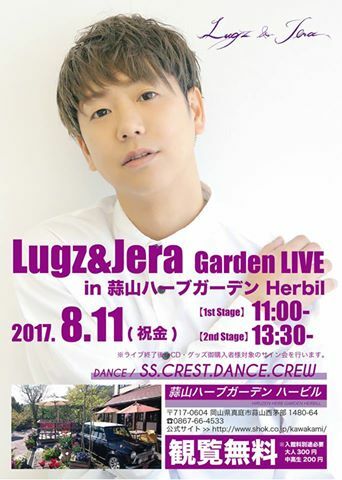 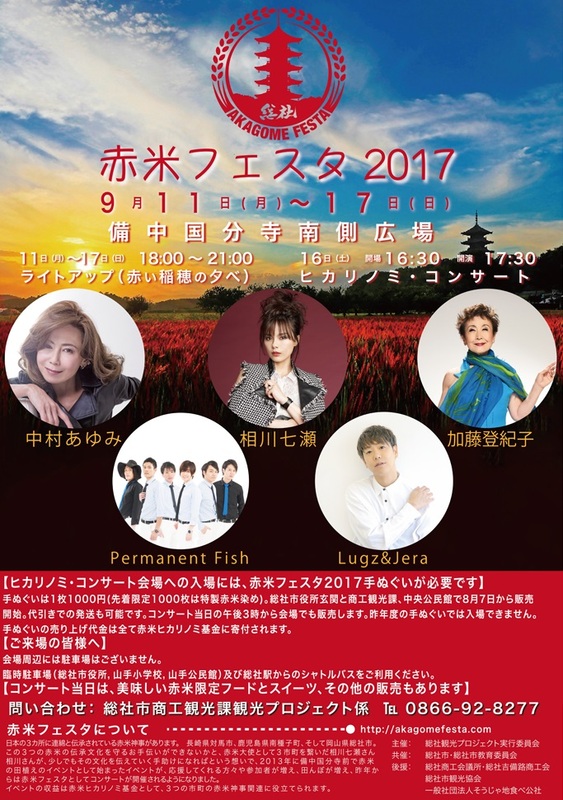 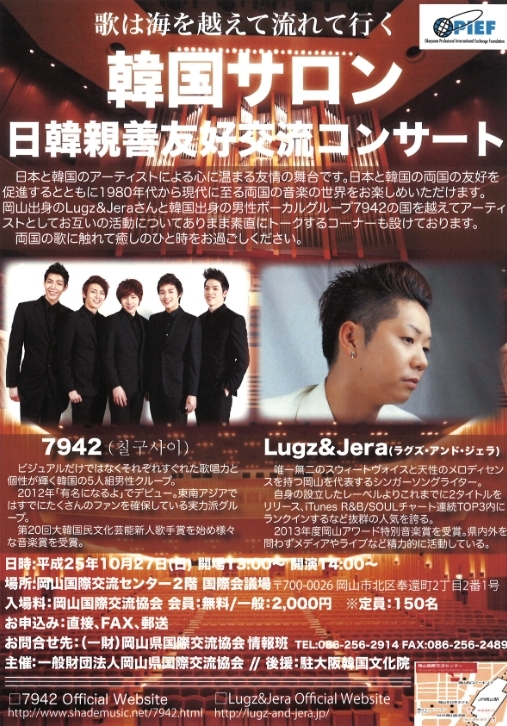 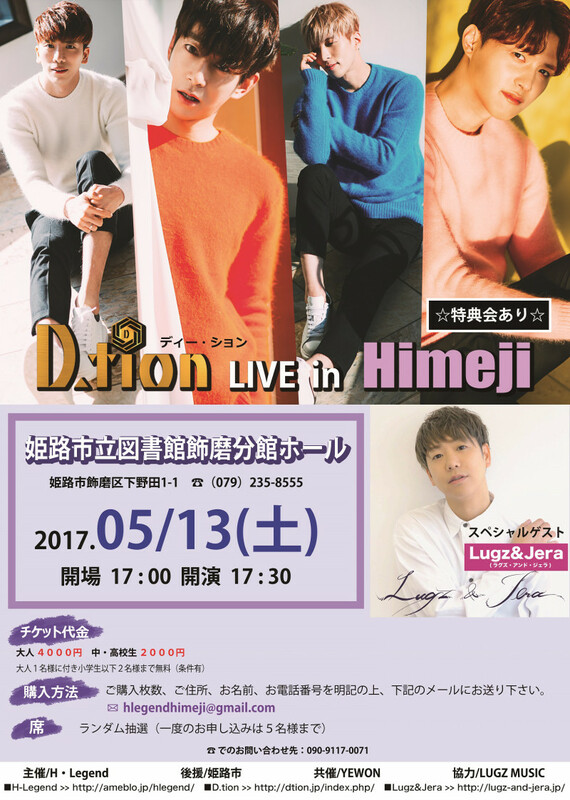 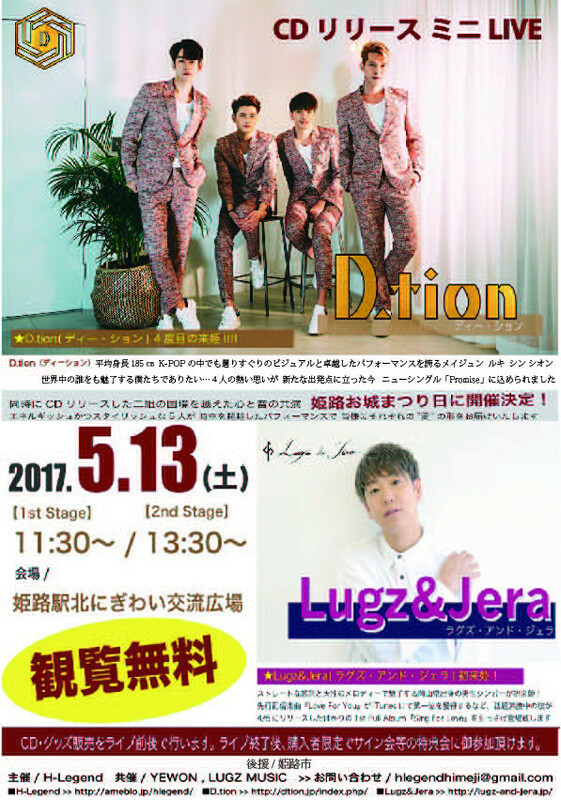 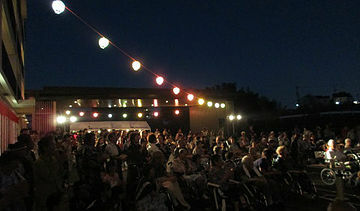 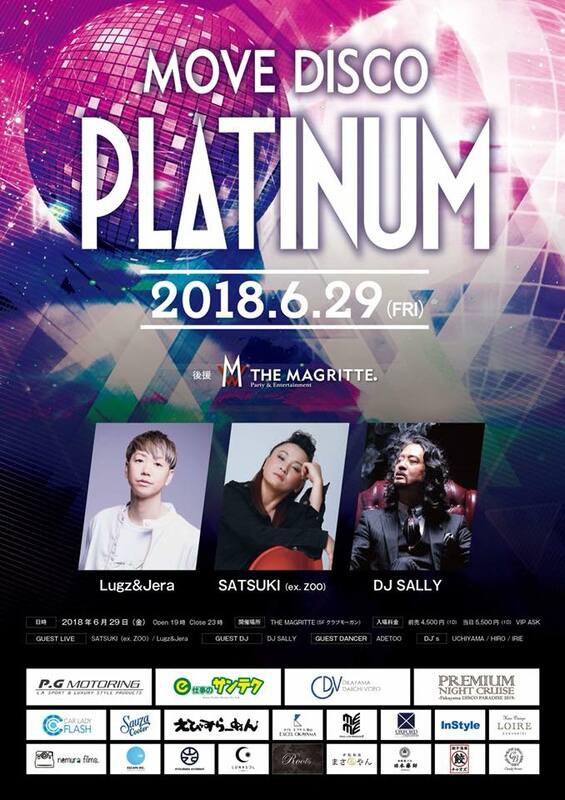 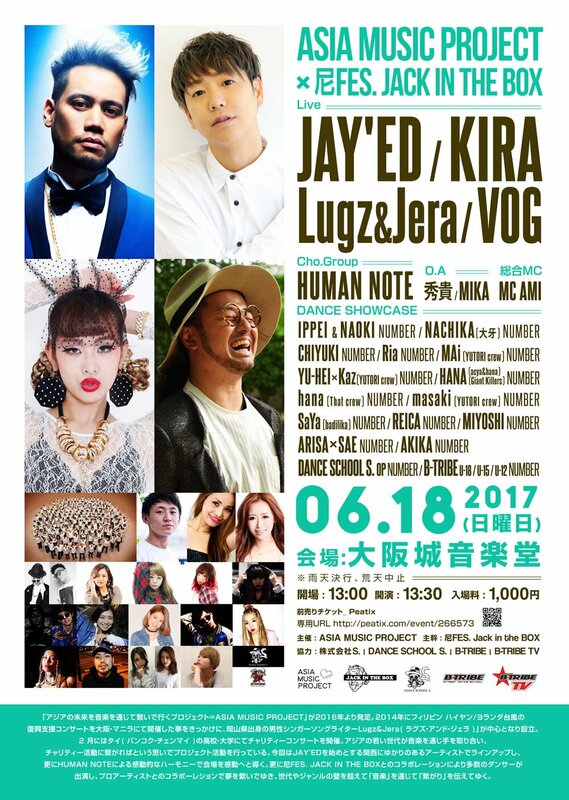 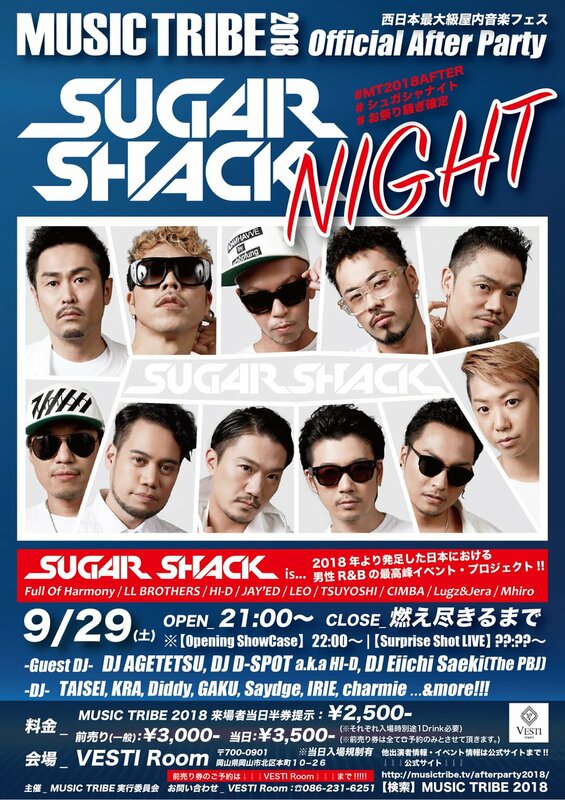 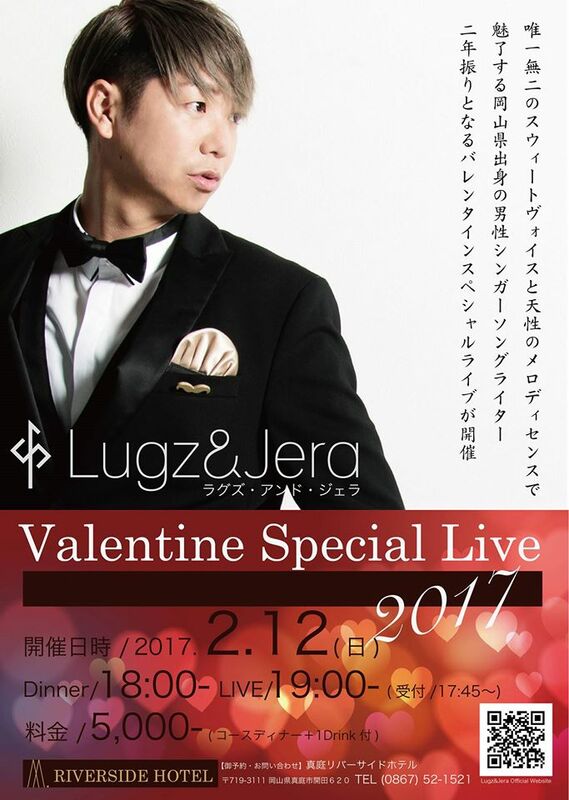 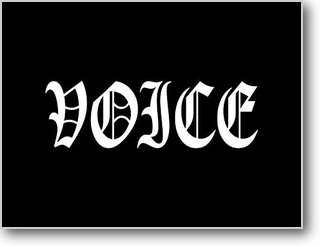 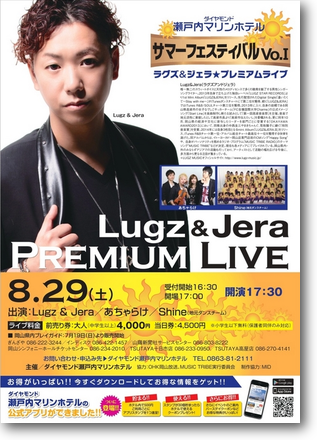 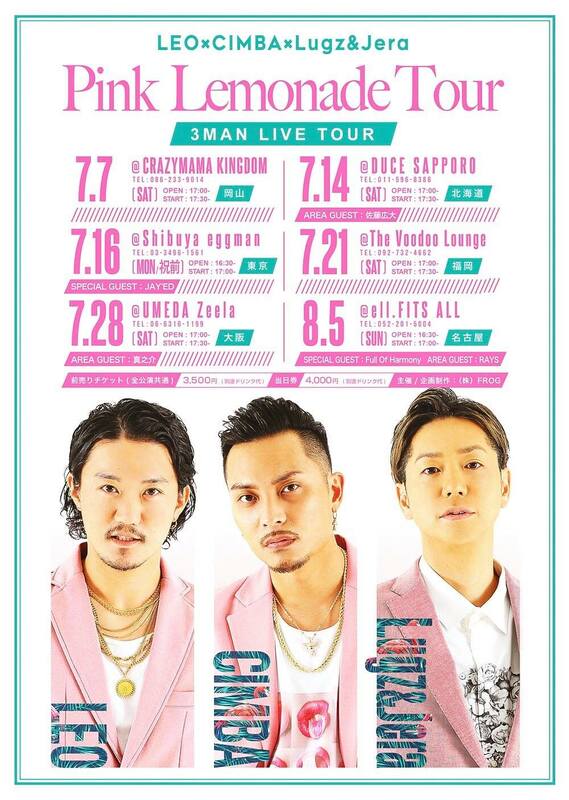 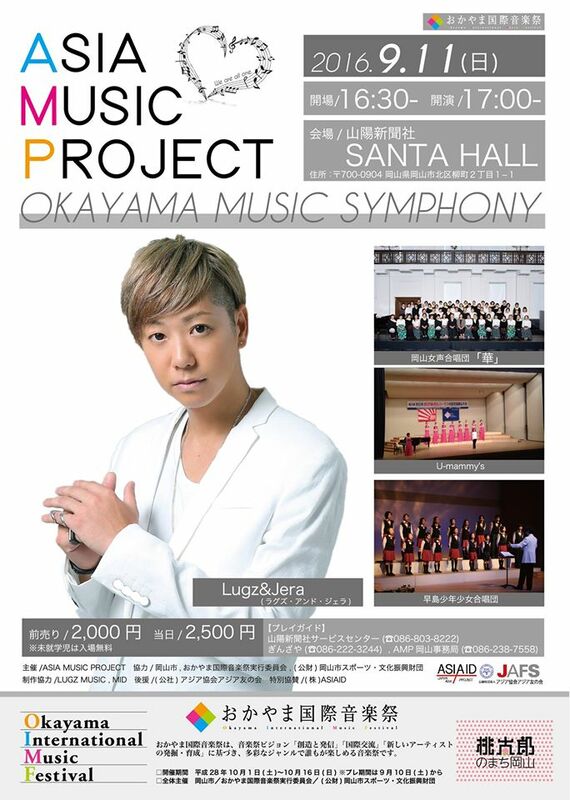 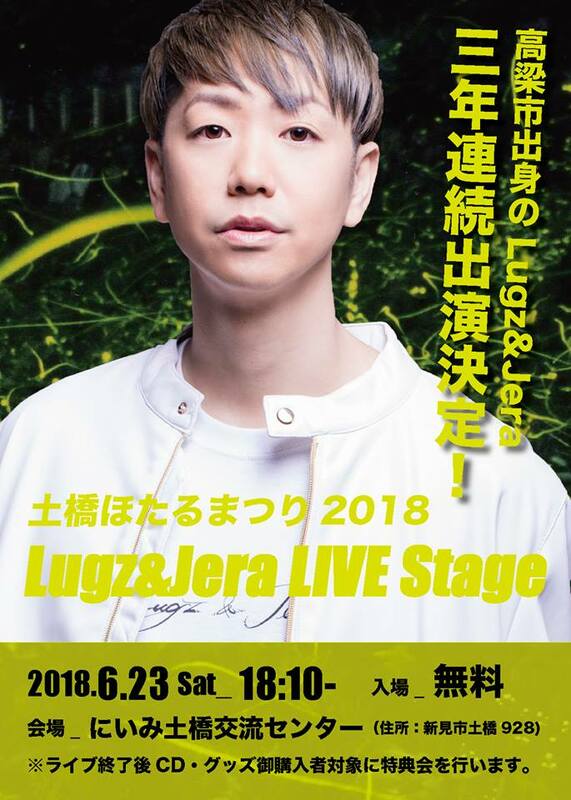 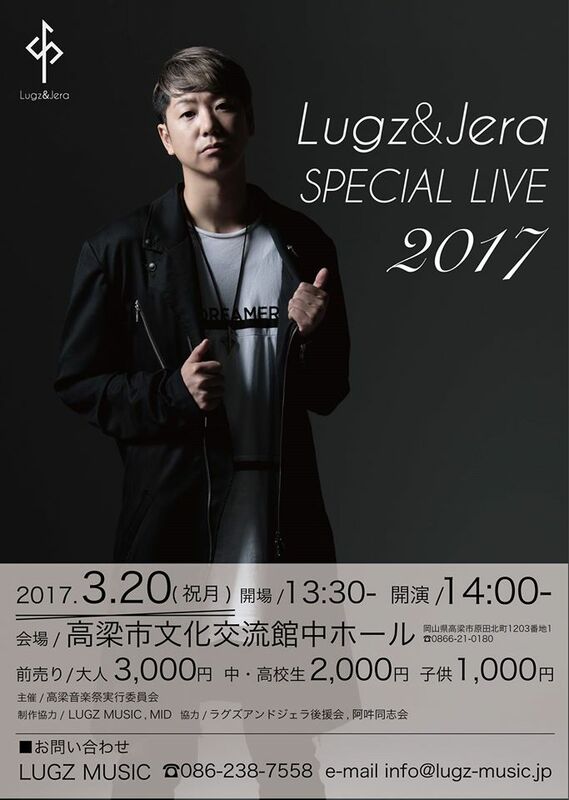 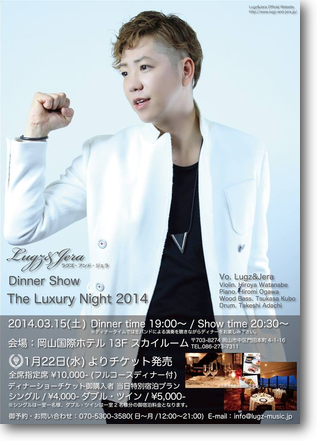 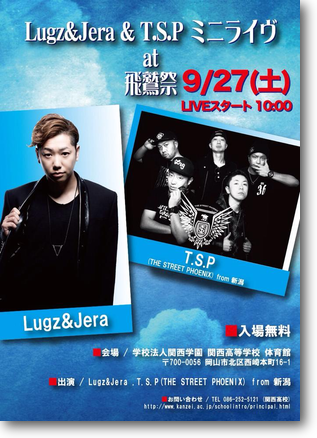 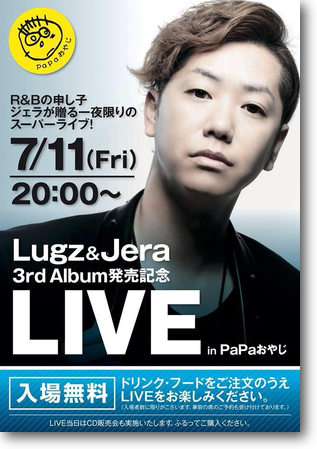 LUGZ MUSIC presents… Brand New Live Show!! 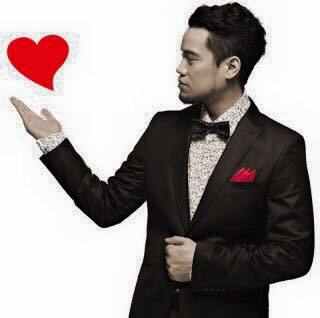 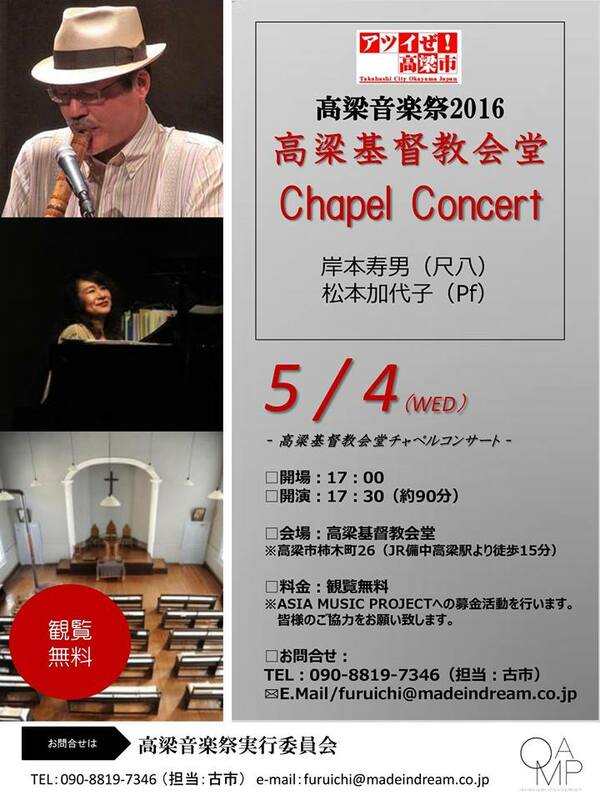 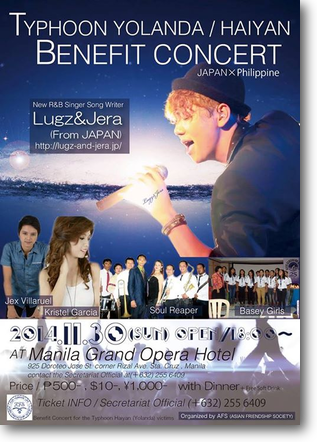 Benefit Concert for the Typhonn Haiyan(Yolanda) victims. 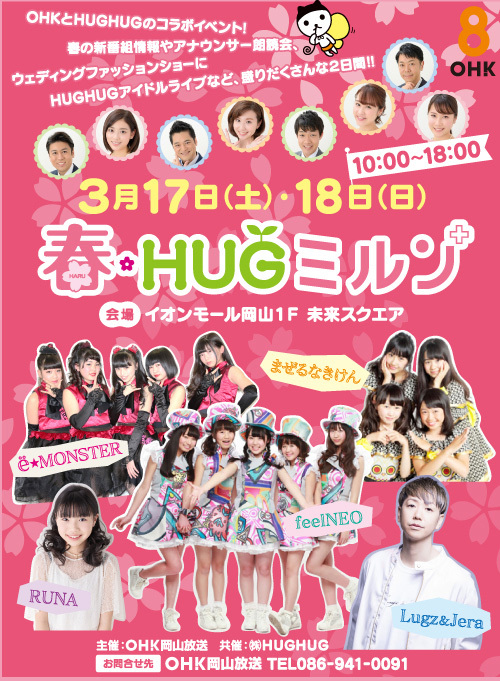 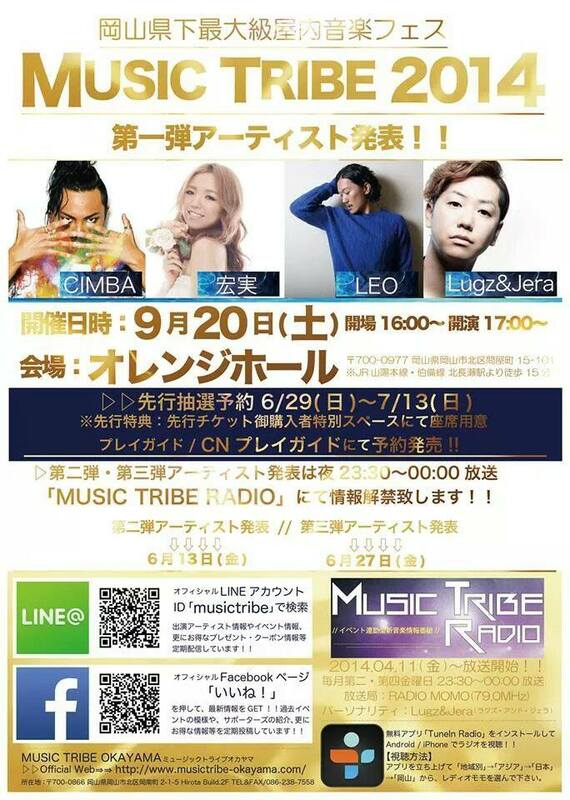 Powered by FM802 BEEEEP RADIO! 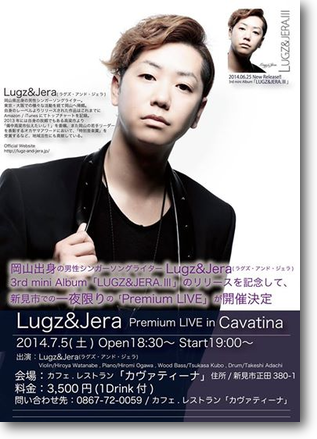 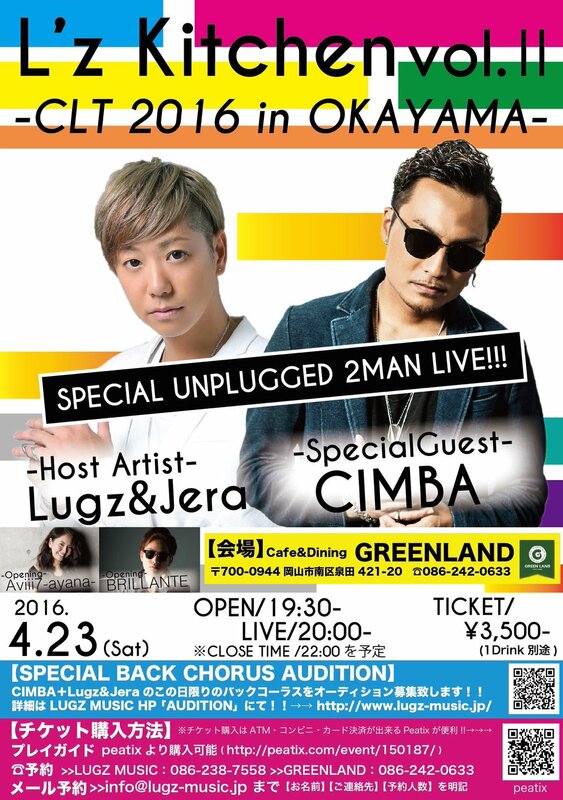 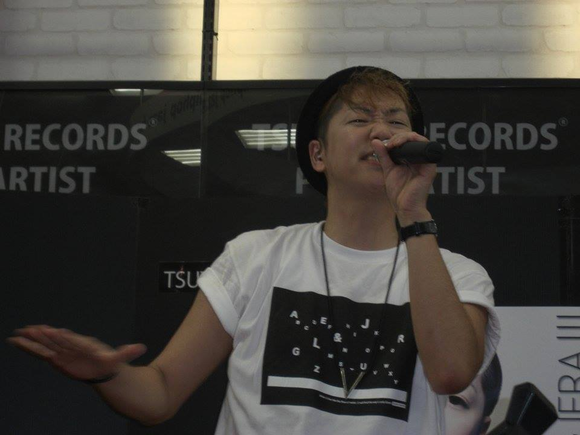 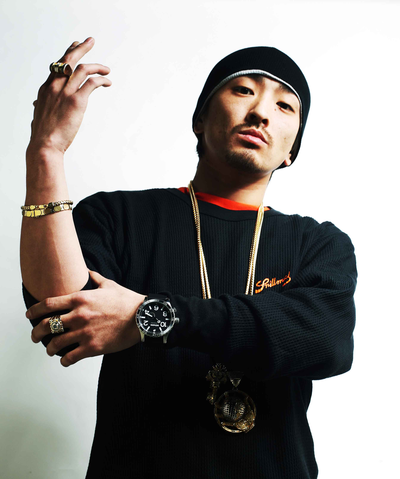 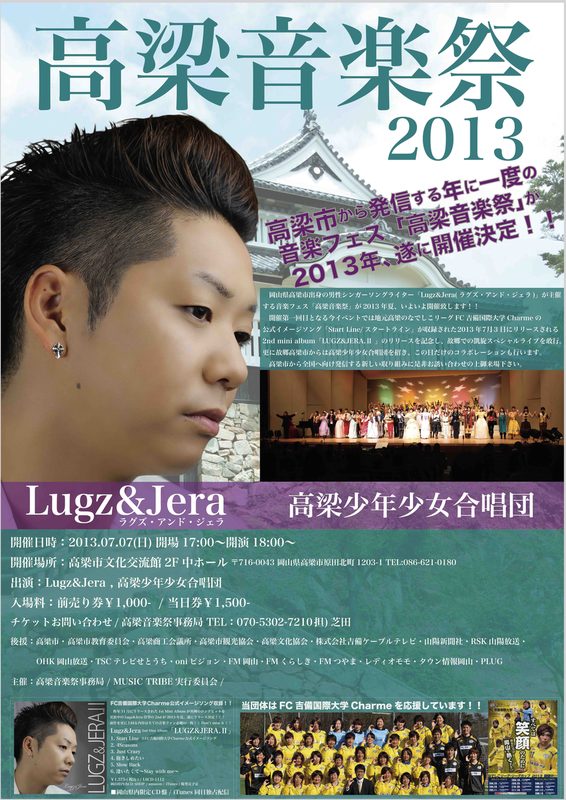 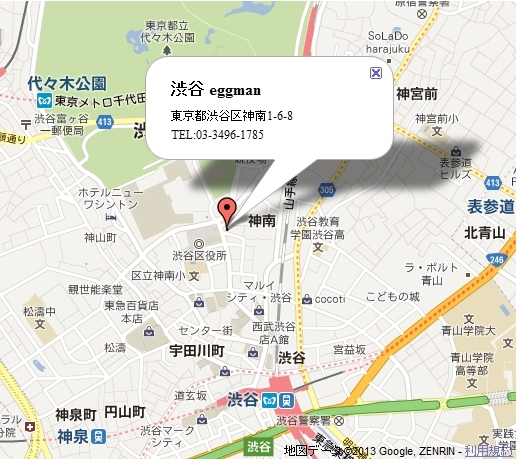 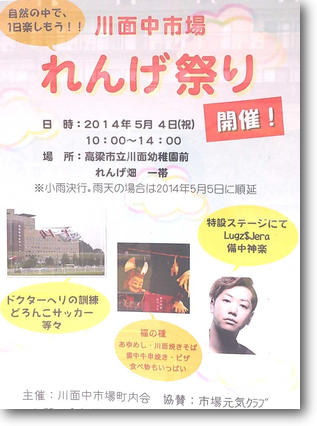 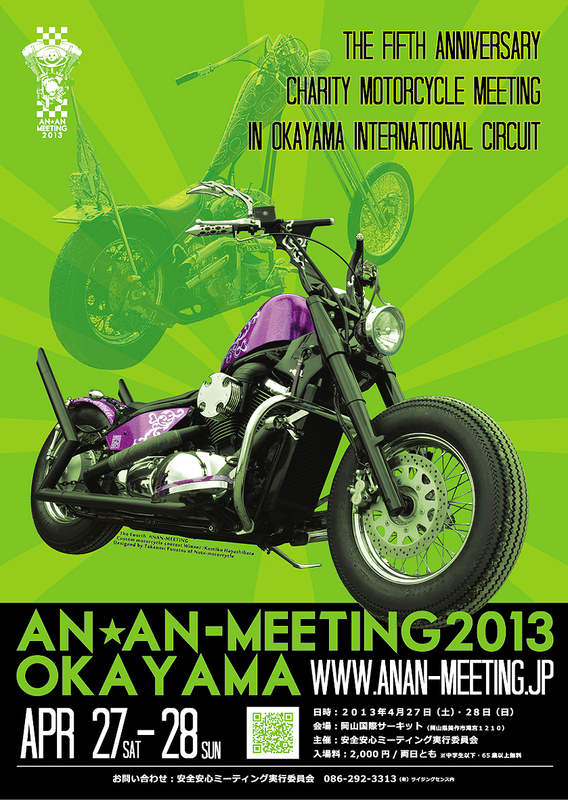 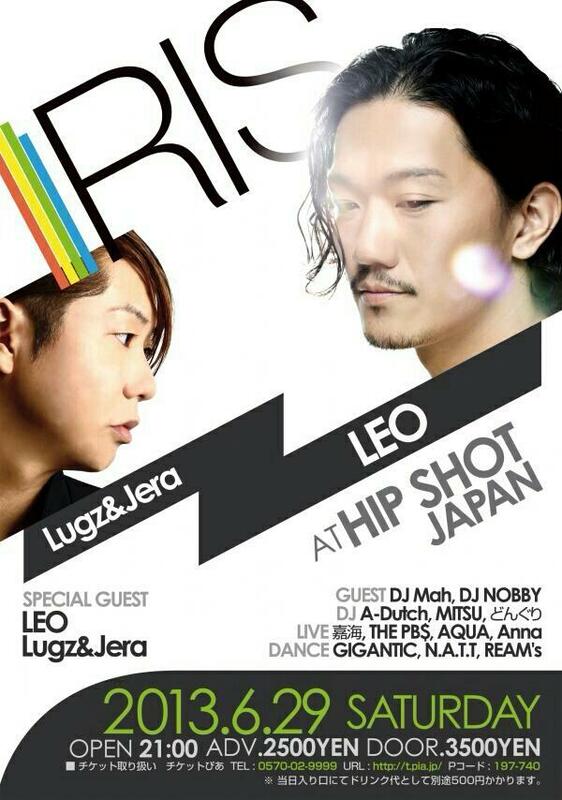 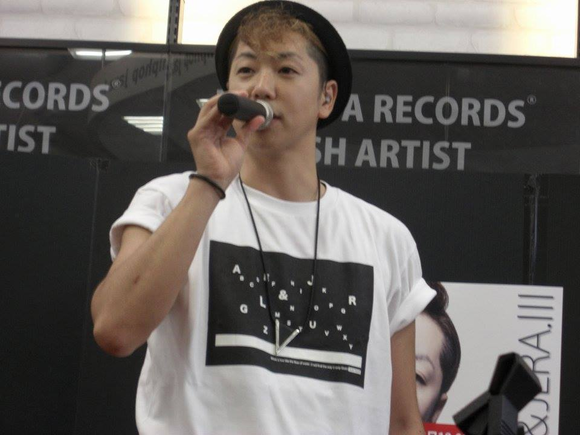 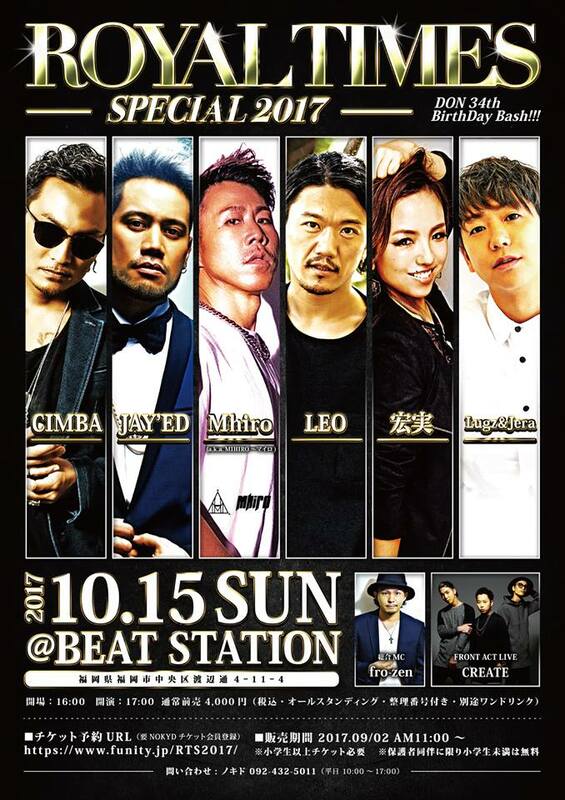 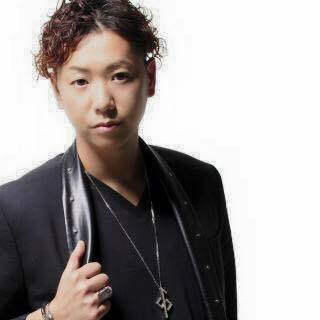 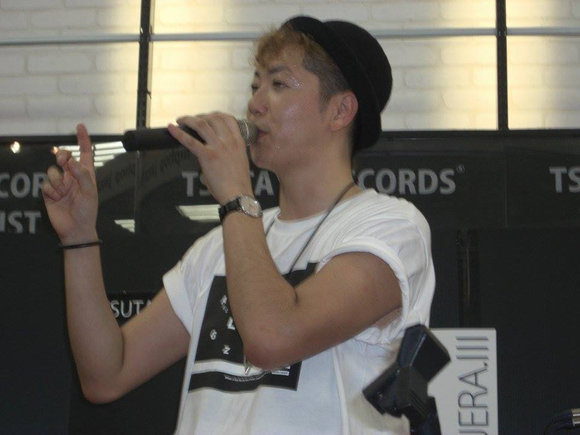 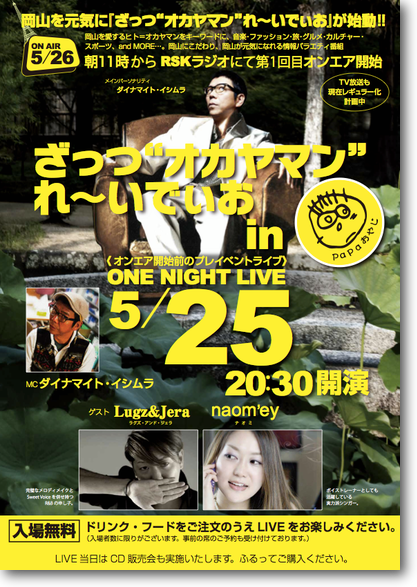 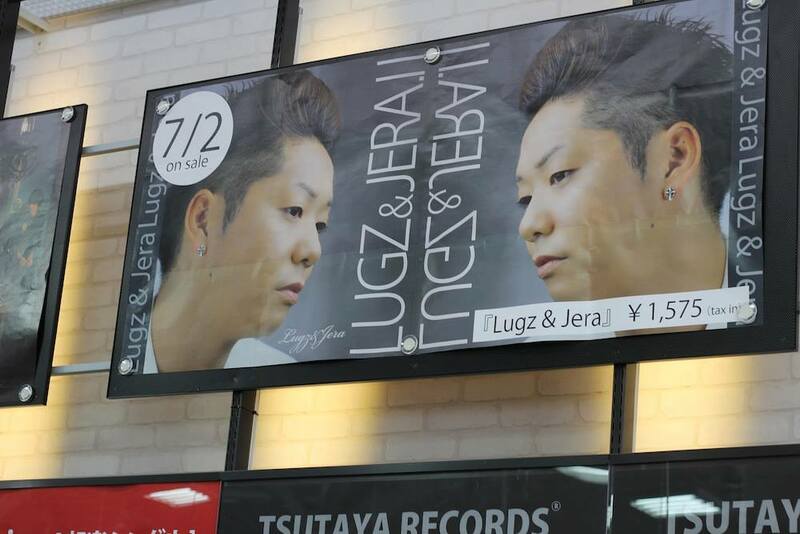 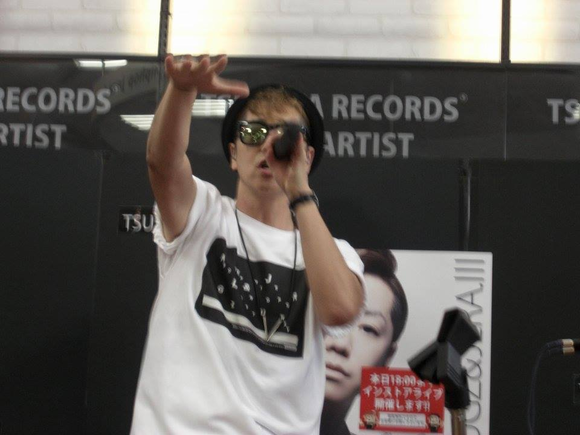 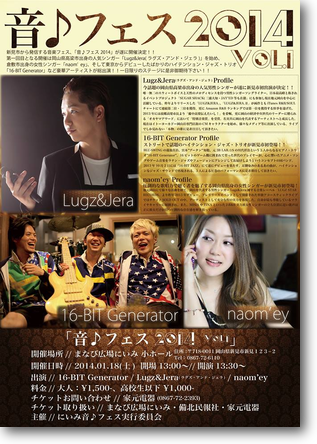 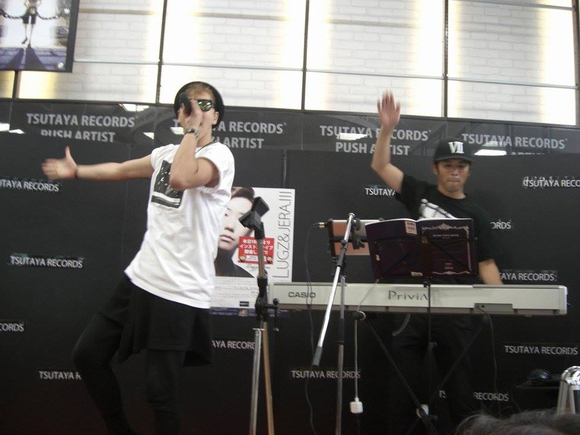 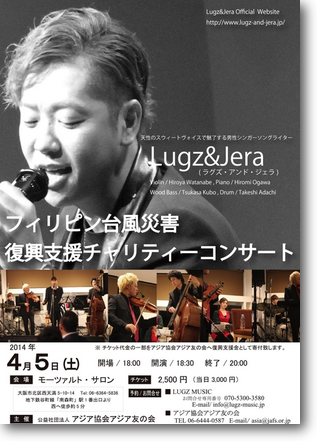 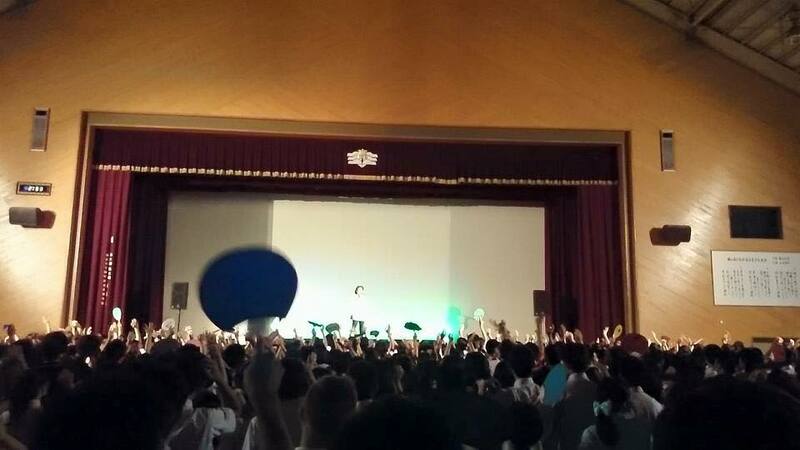 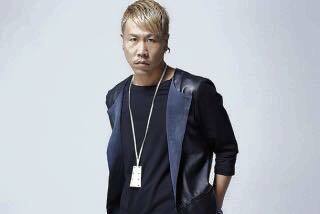 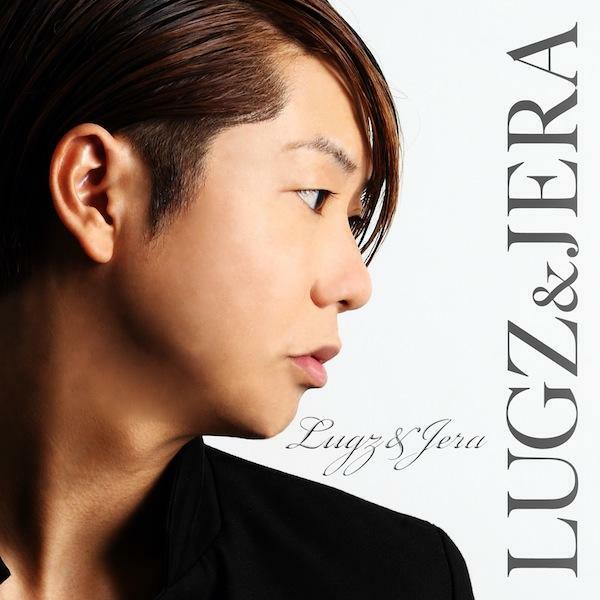 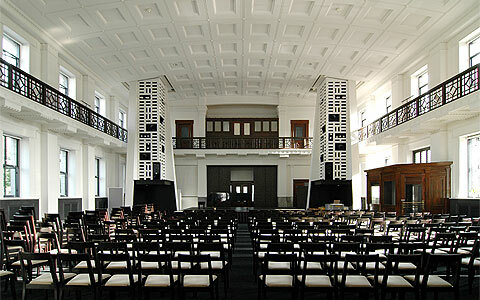 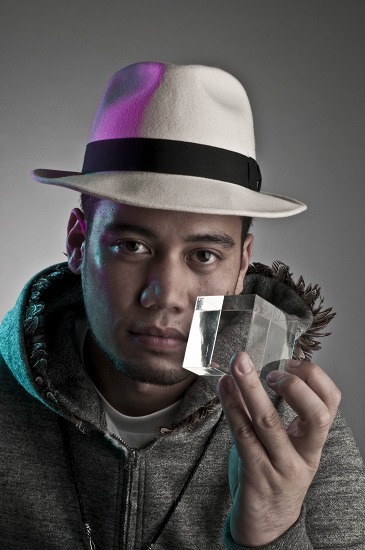 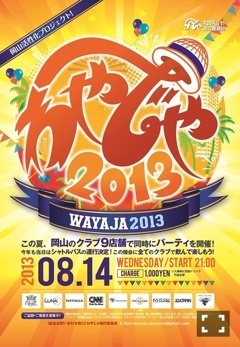 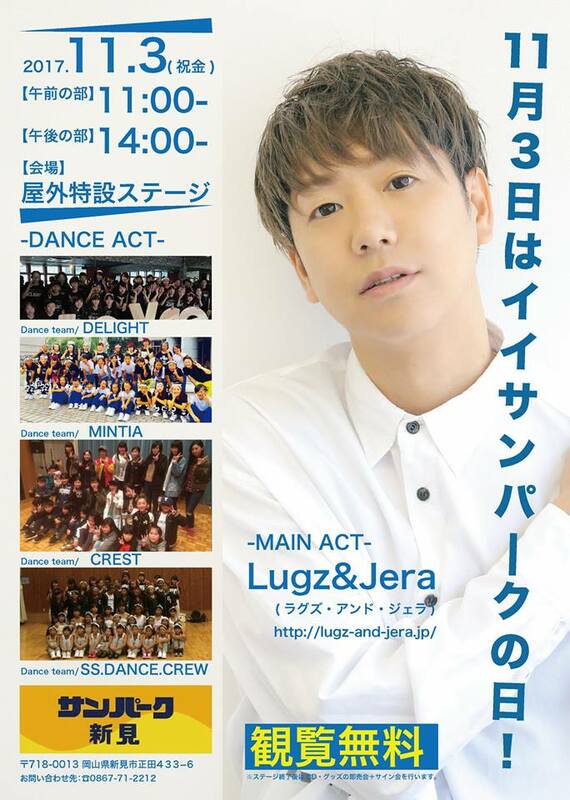 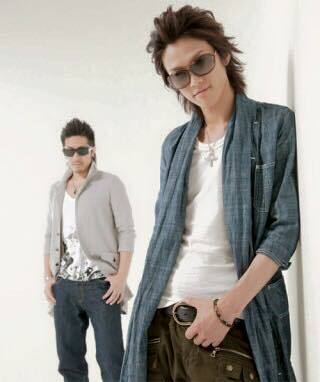 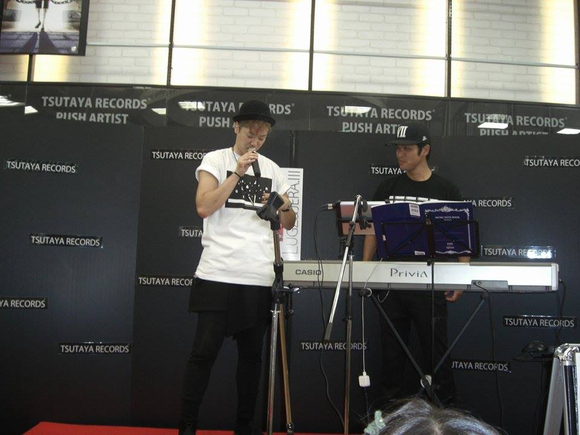 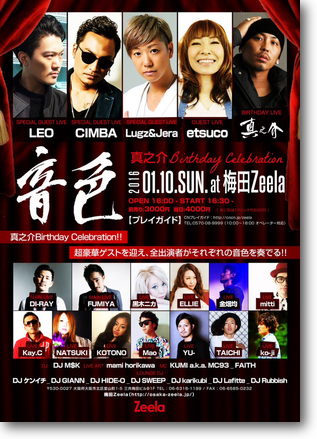 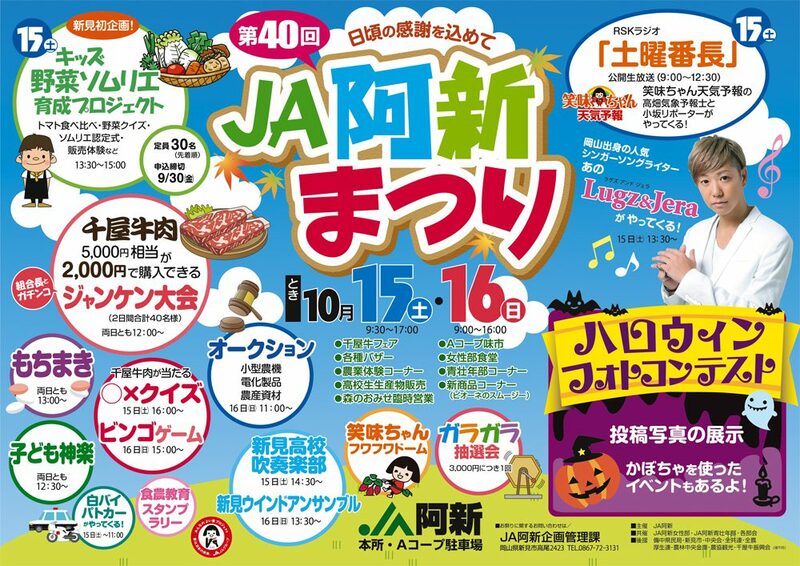 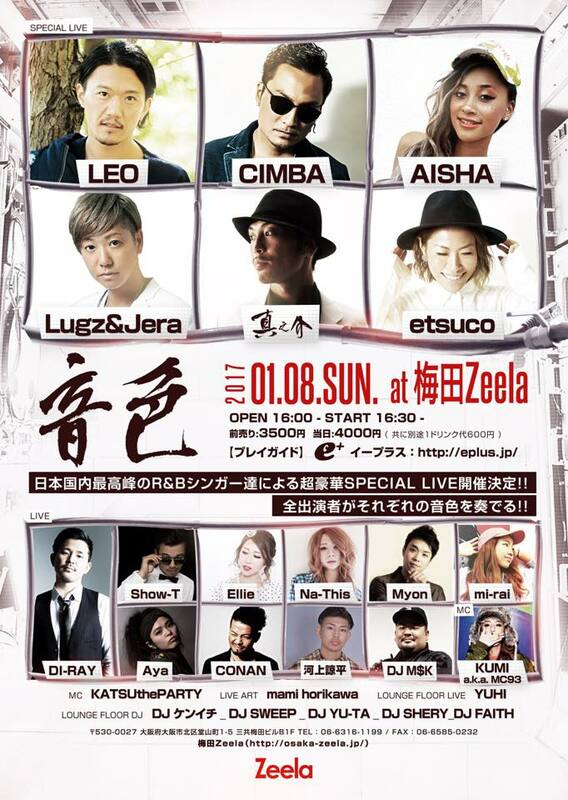 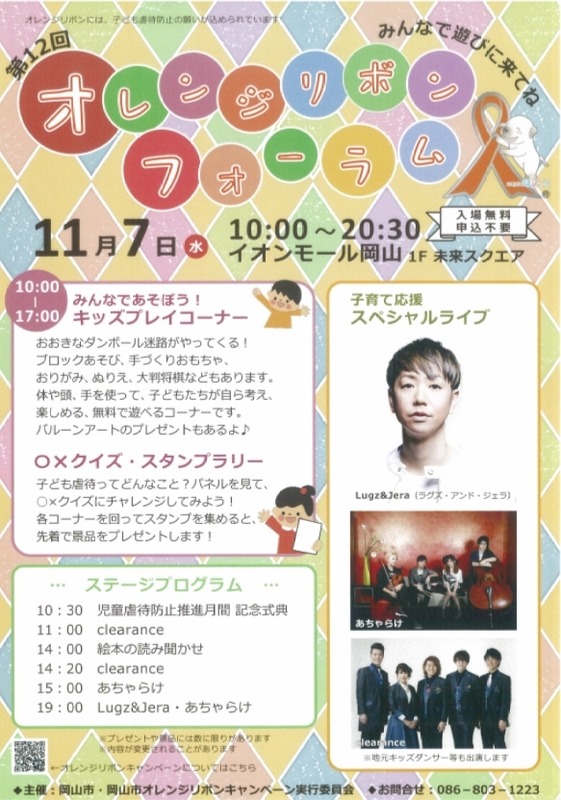 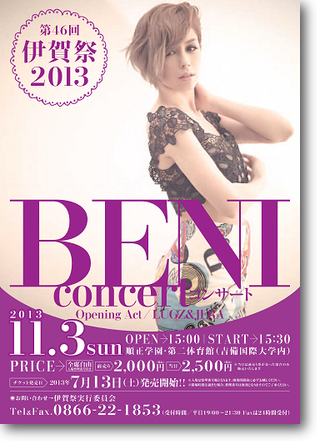 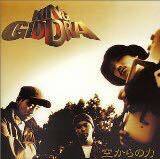 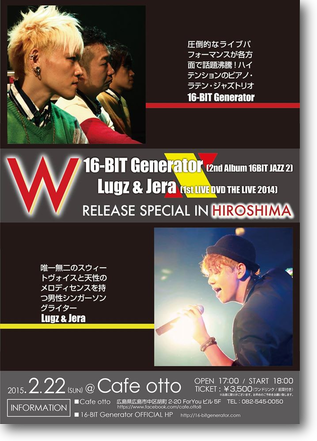 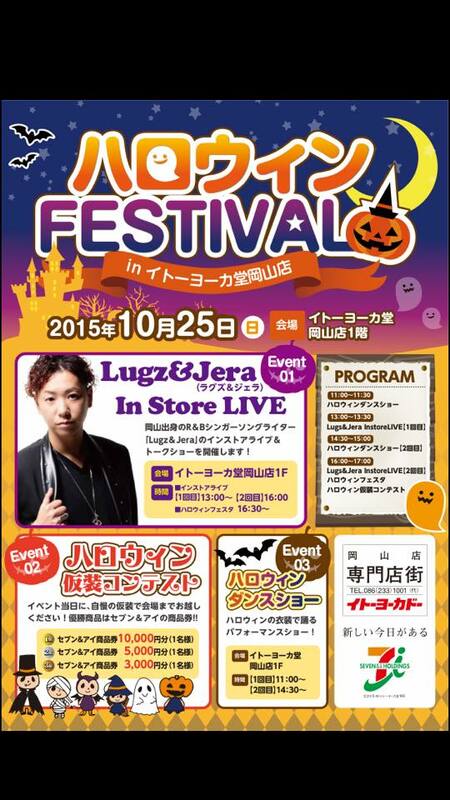 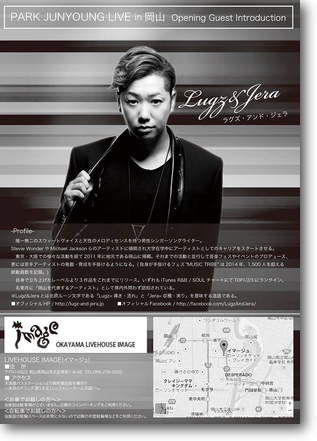 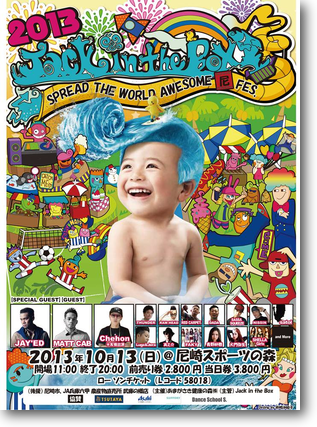 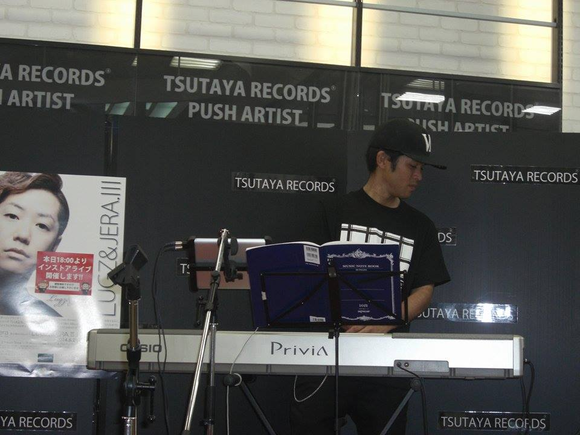 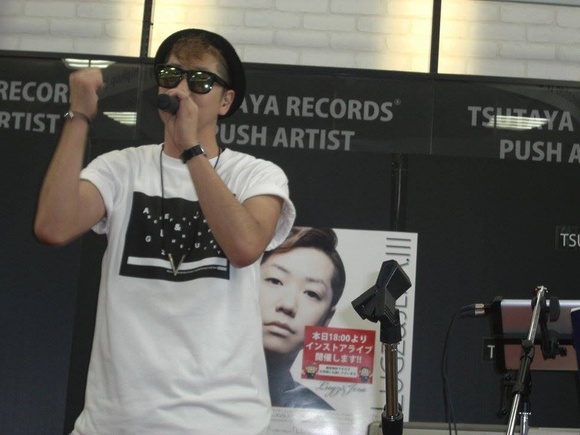 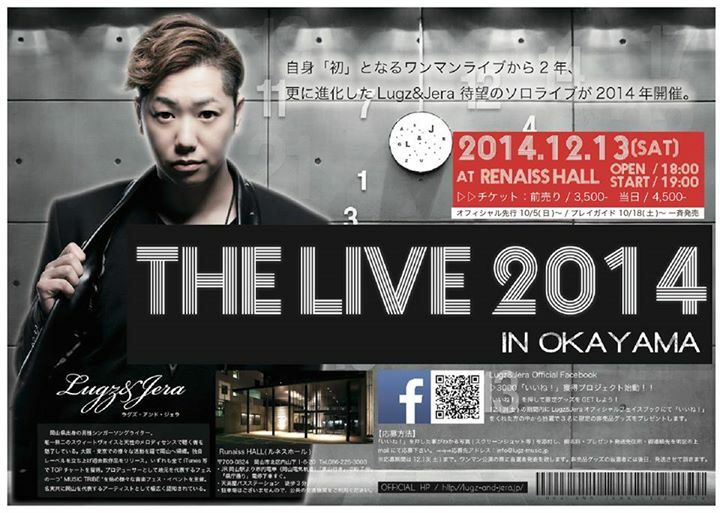 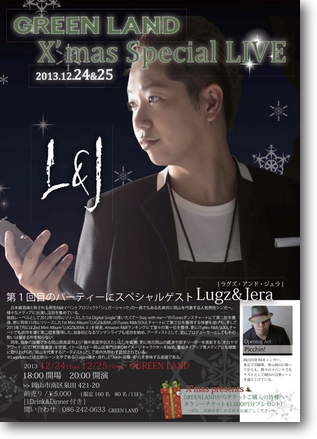 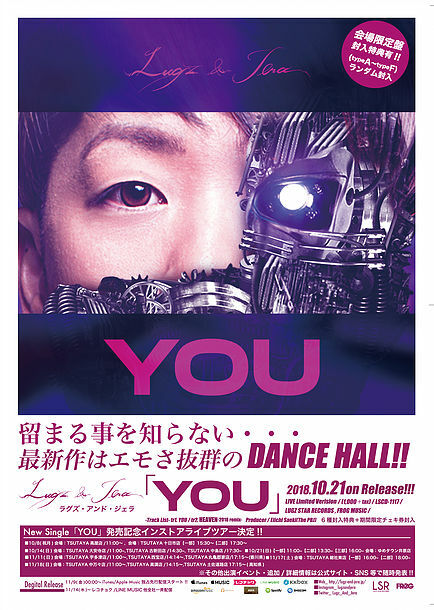 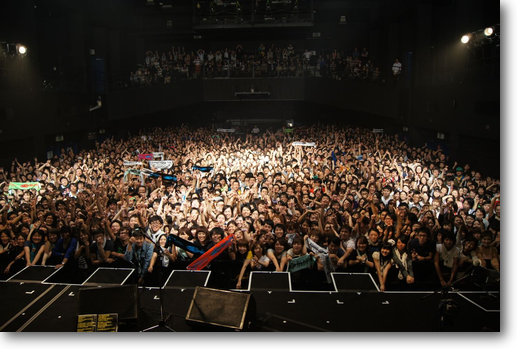 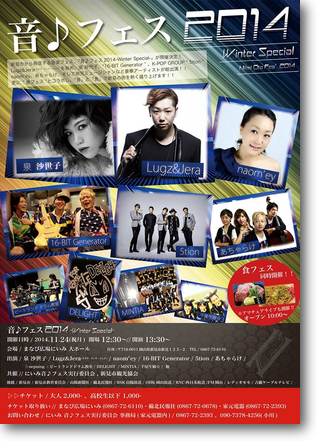 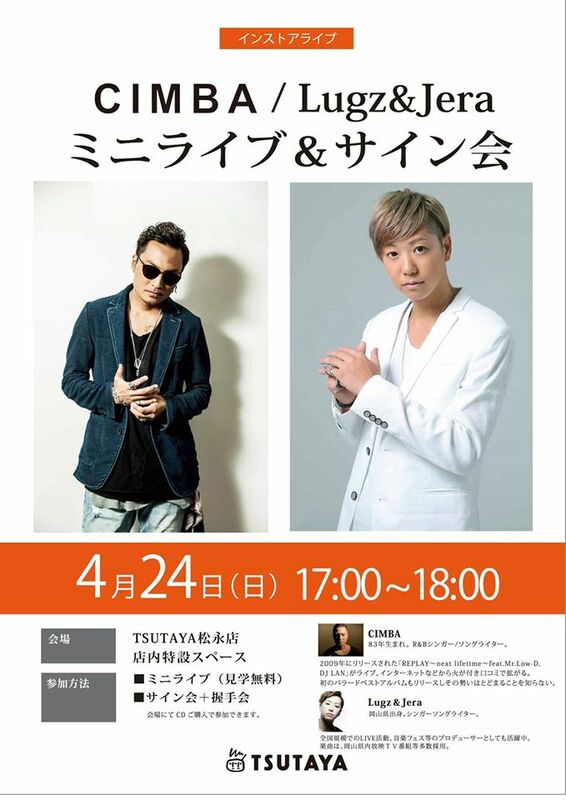 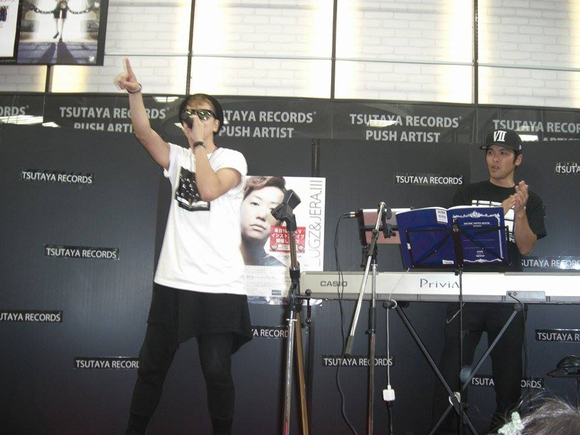 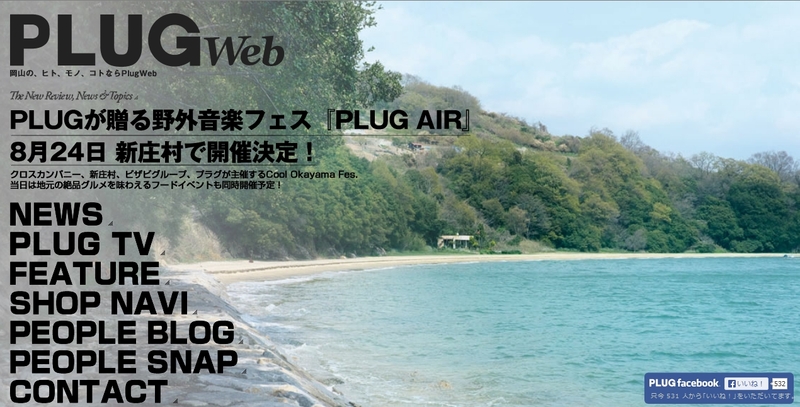 2013年10月 5日（土） Lugz&Jera naom'ey long‐awaited LIVE!! 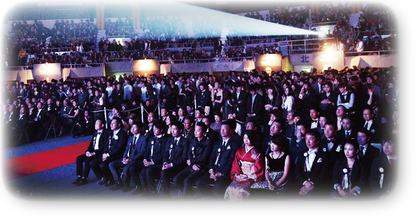 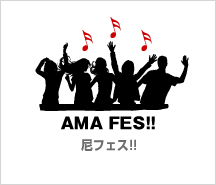 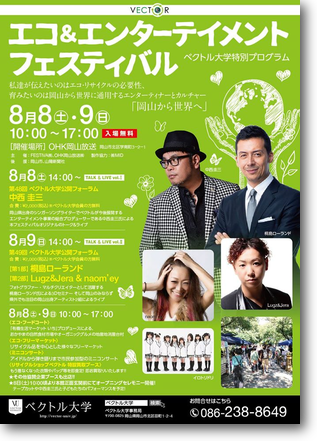 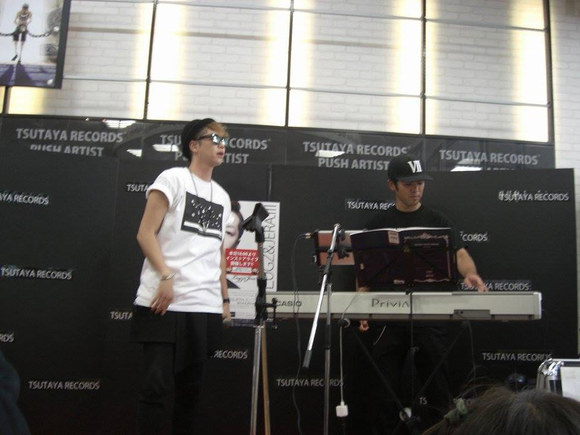 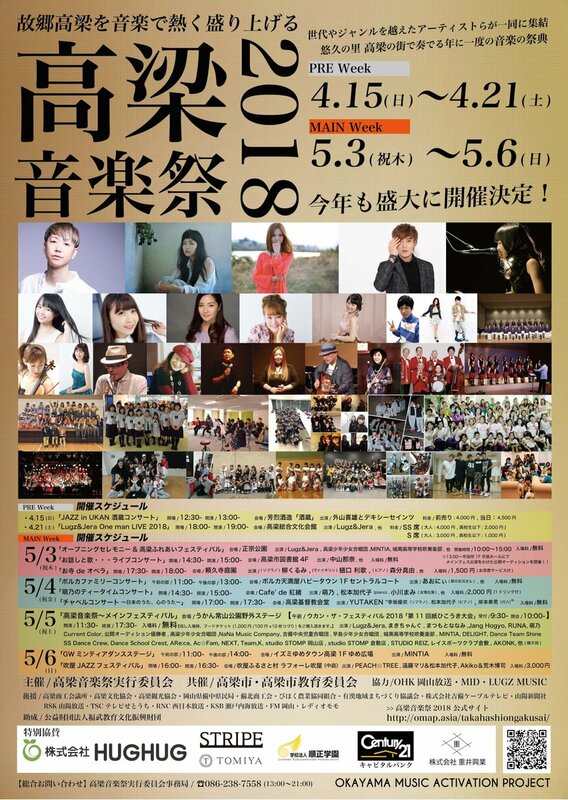 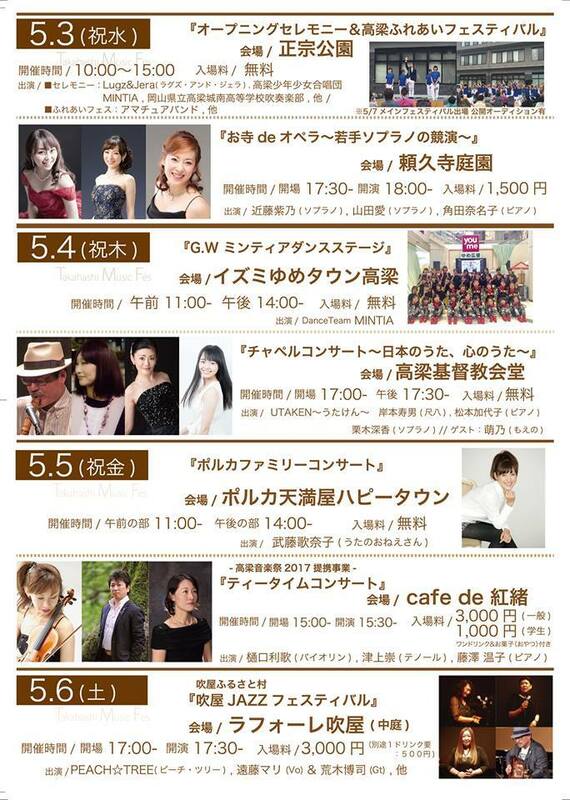 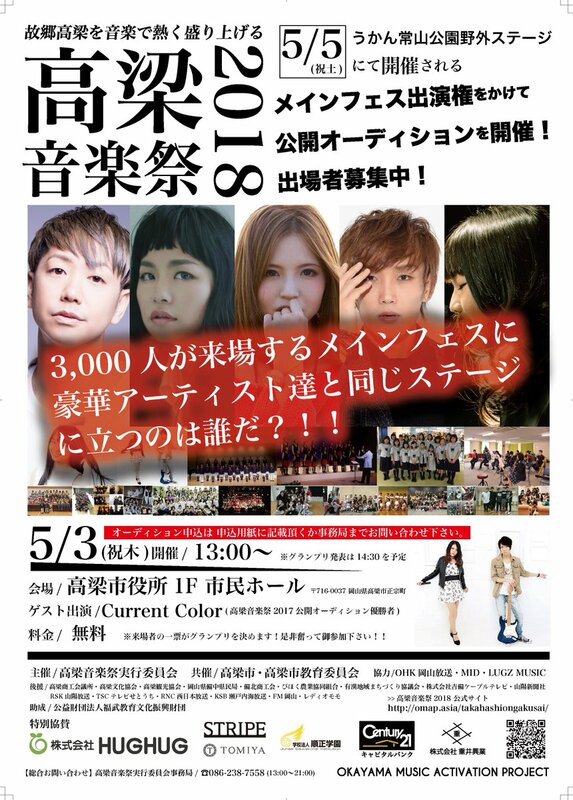 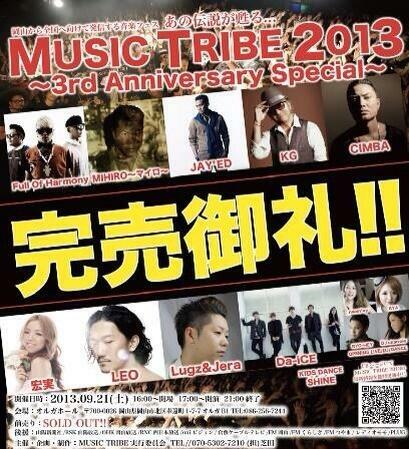 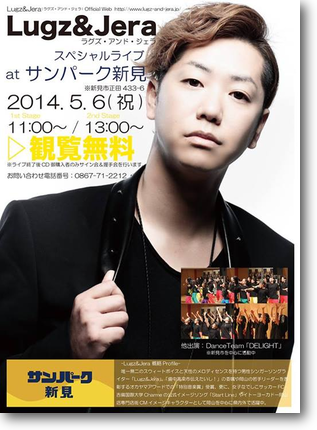 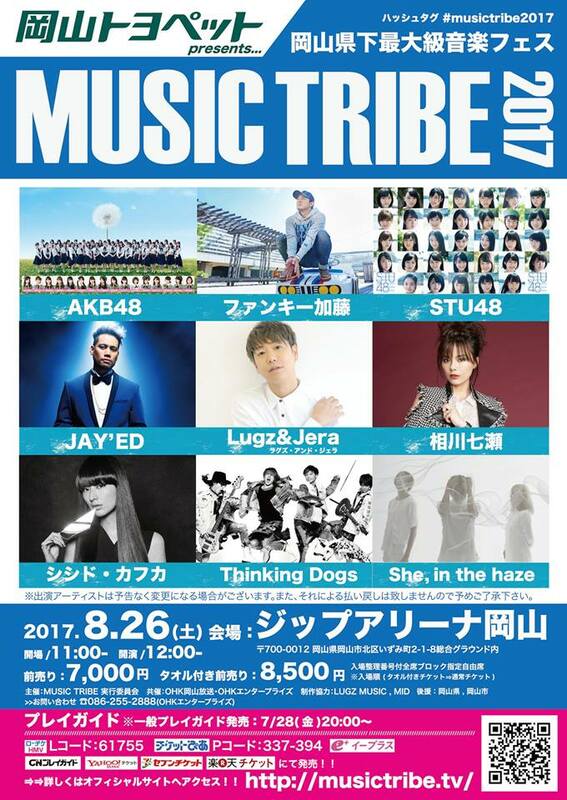 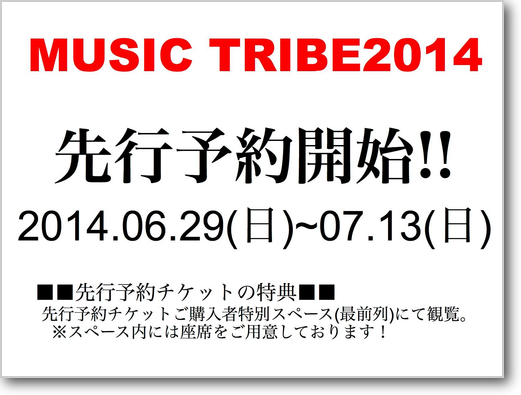 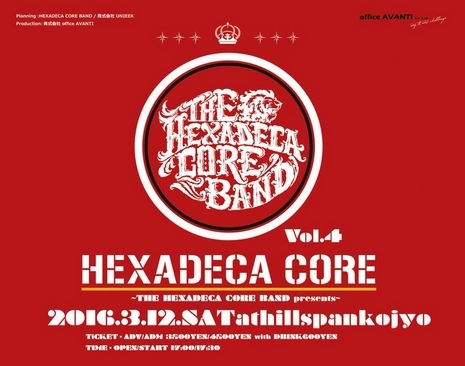 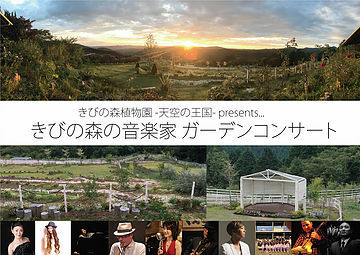 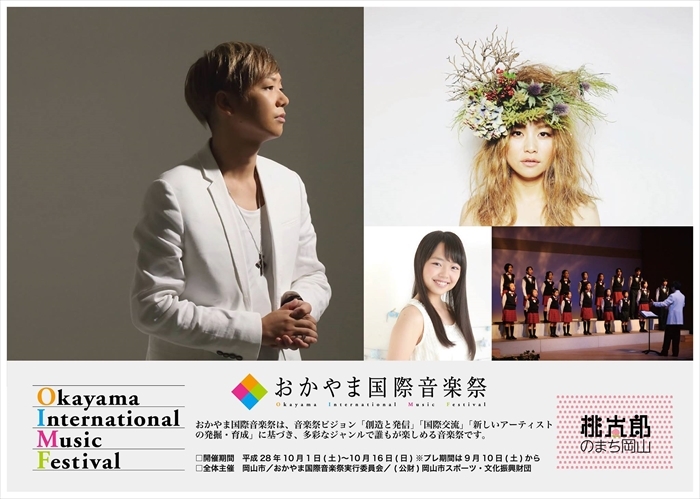 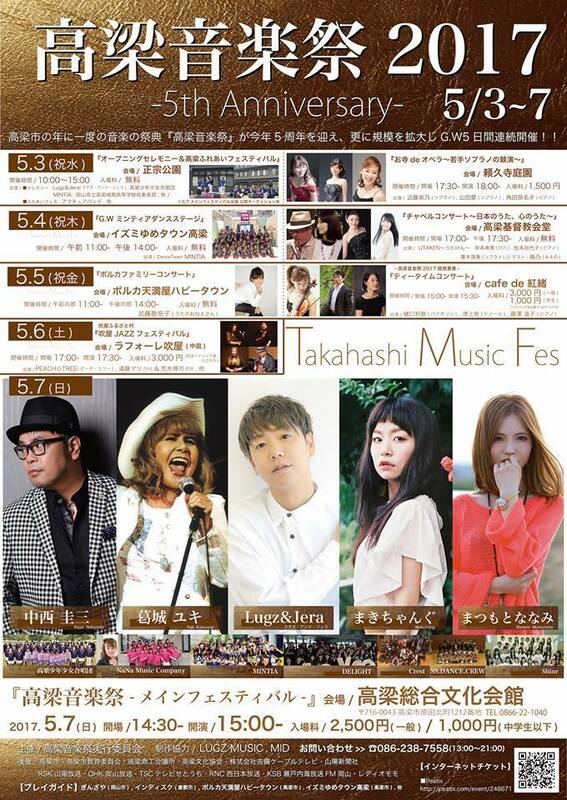 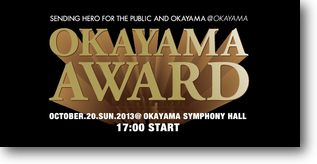 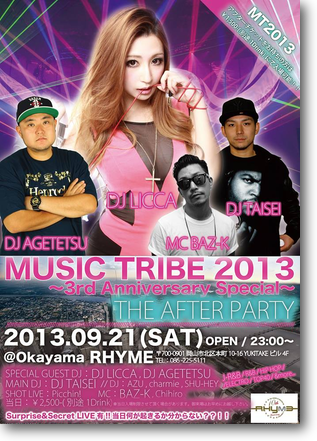 "MUSIC TRIBE 2013～3rd Anniversary Special～"